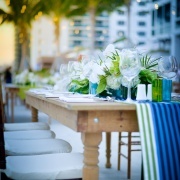 The Style Marc by MWD Lifestyles knows a company is not merely a logo, but a carefully curated set of values and initiatives that amplify unique brands and services. 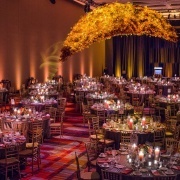 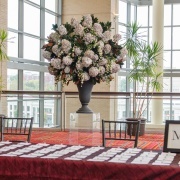 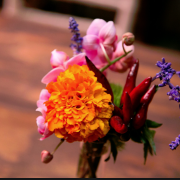 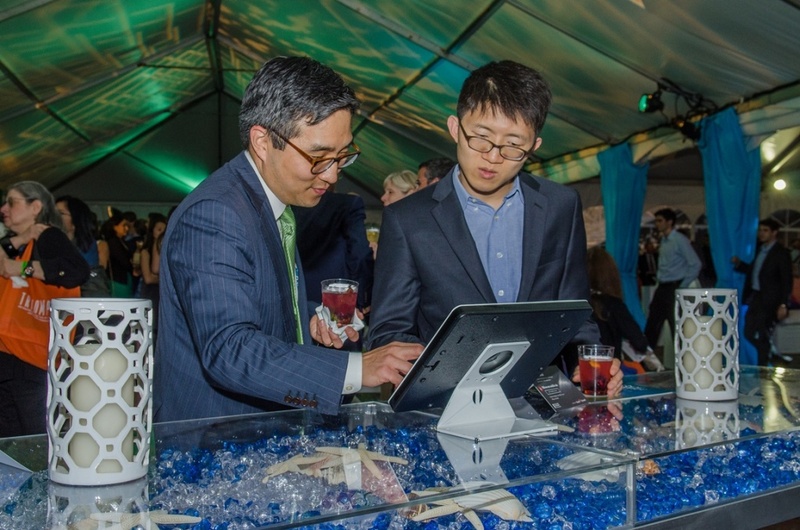 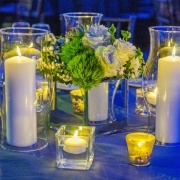 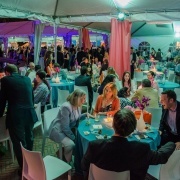 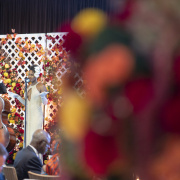 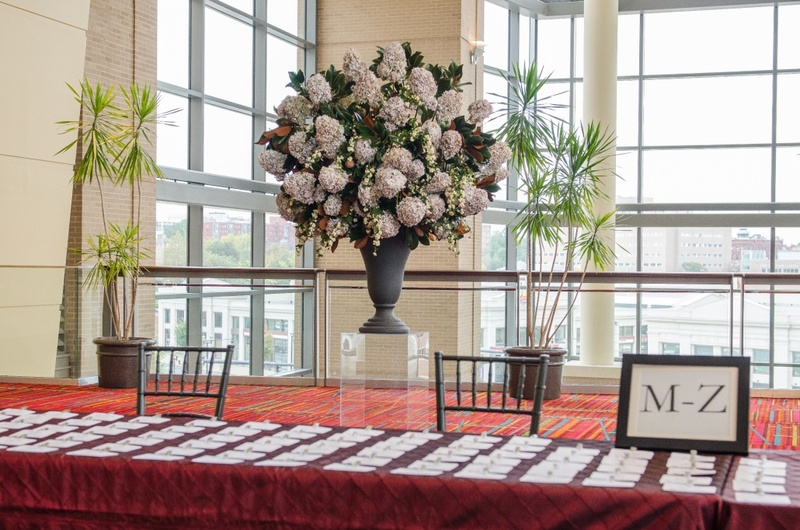 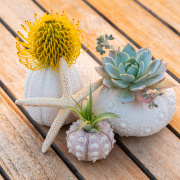 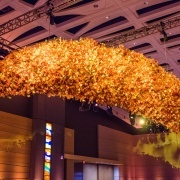 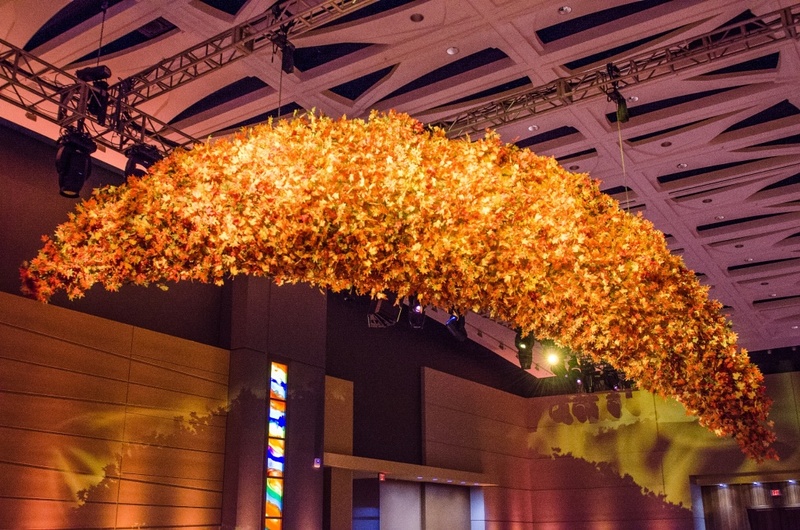 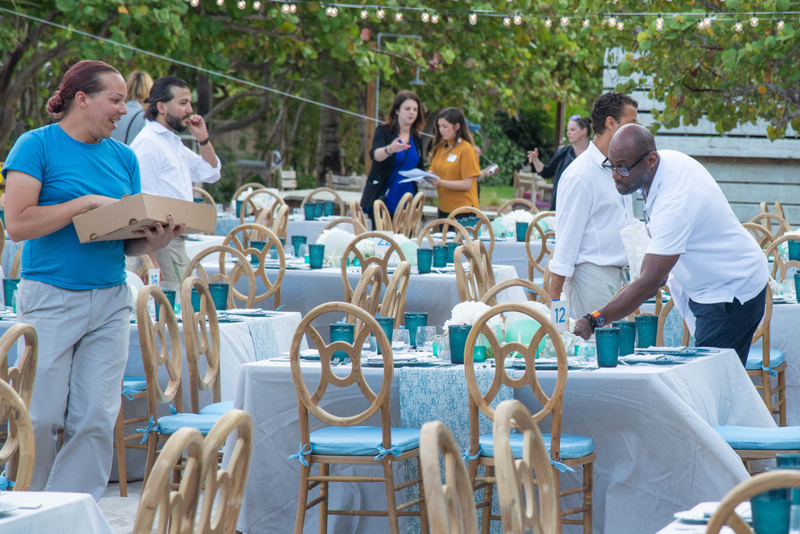 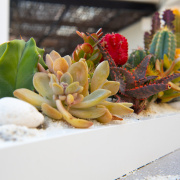 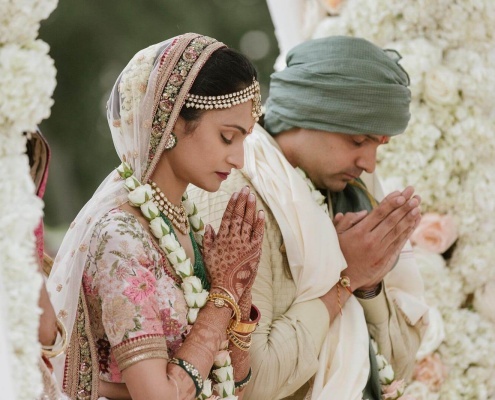 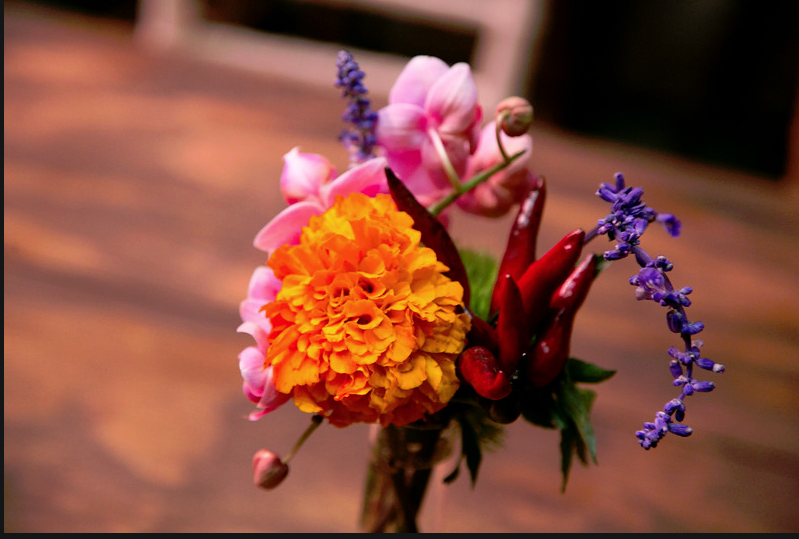 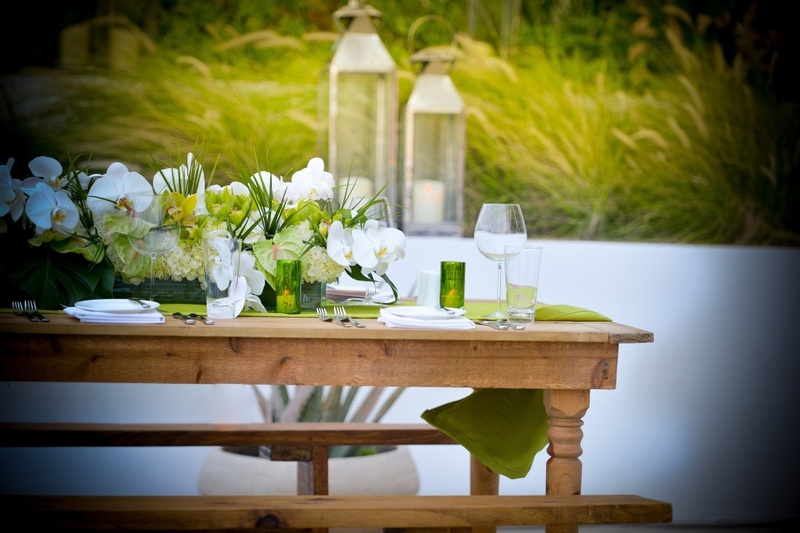 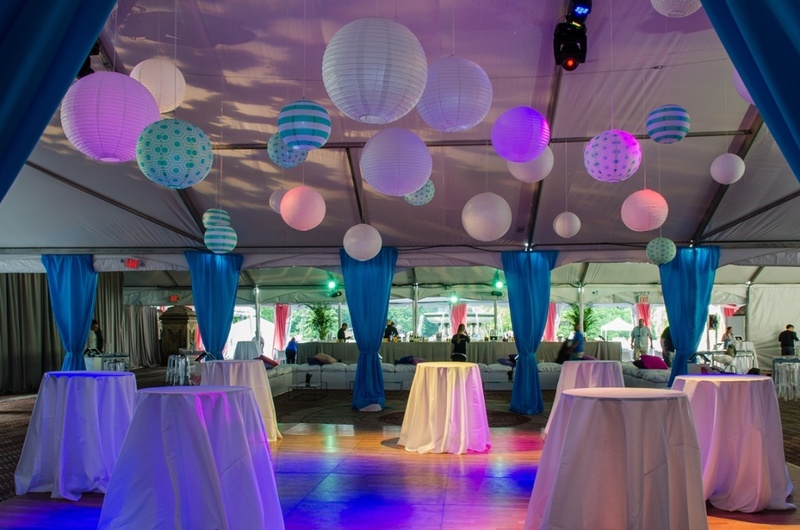 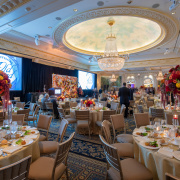 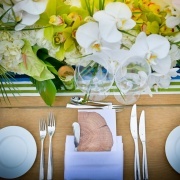 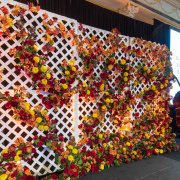 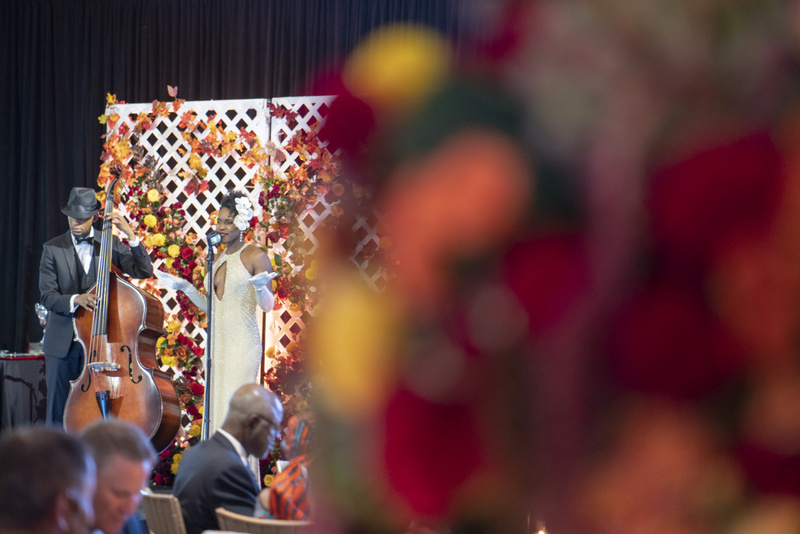 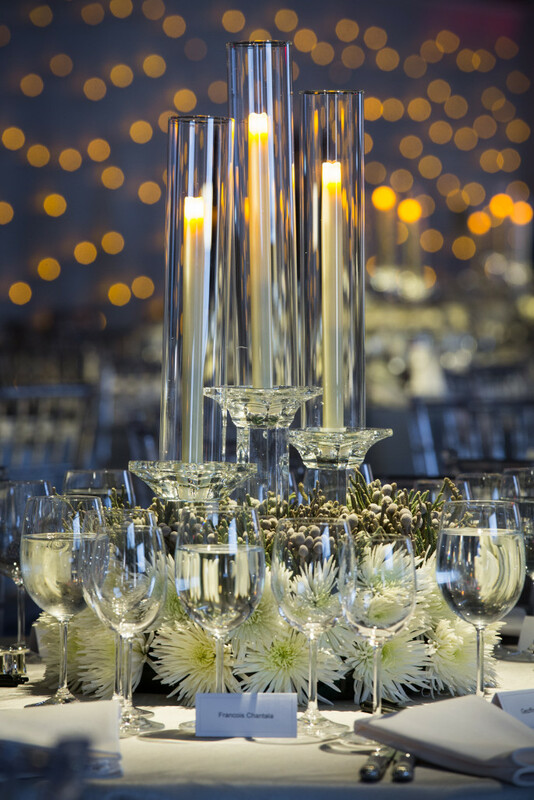 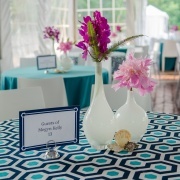 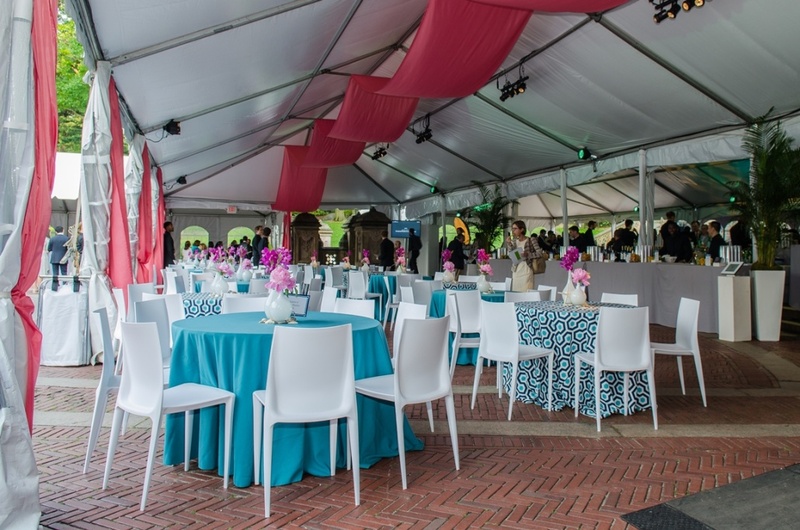 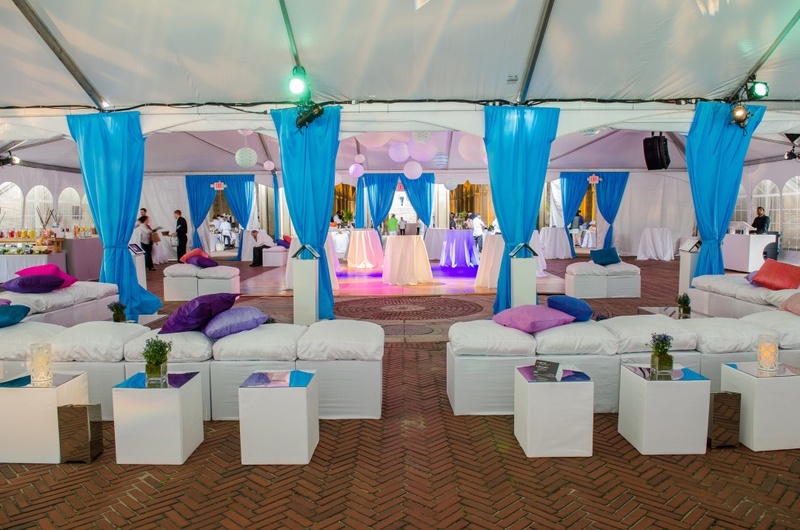 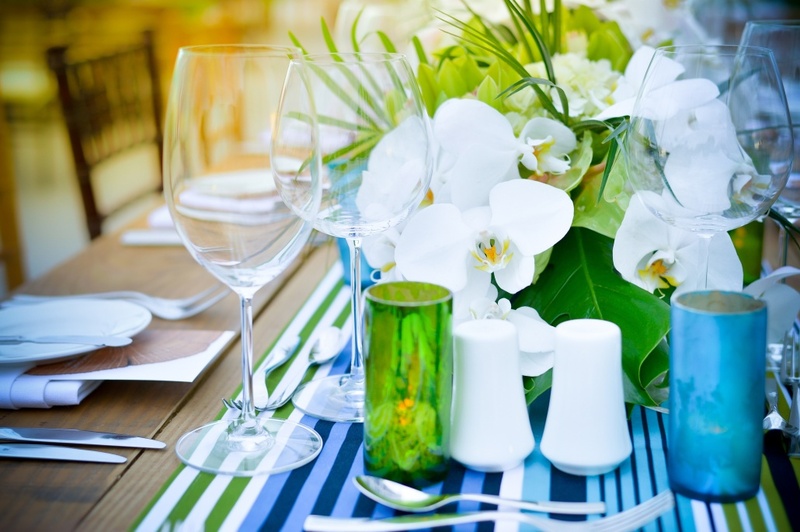 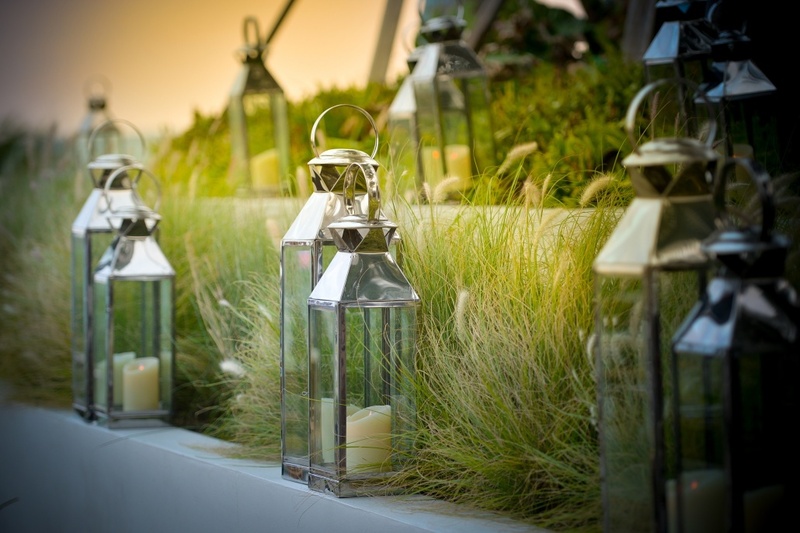 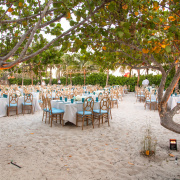 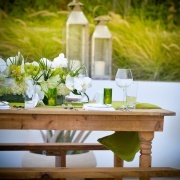 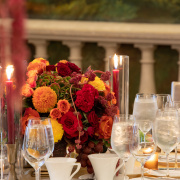 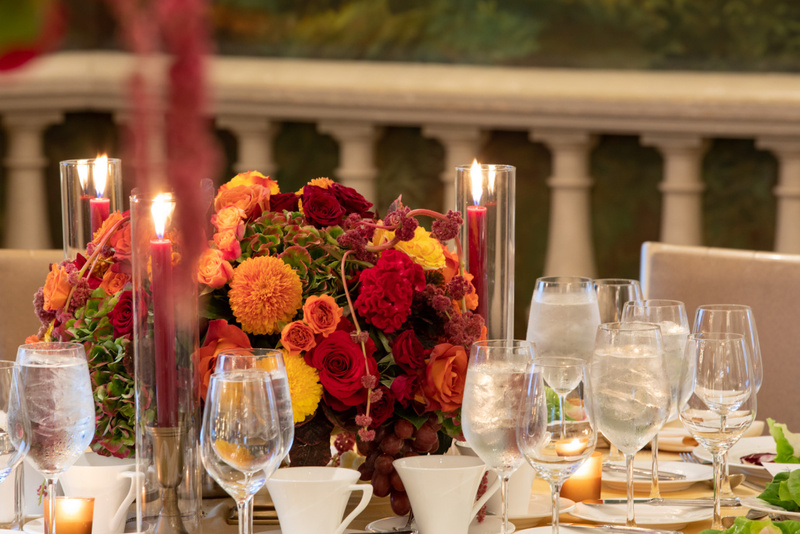 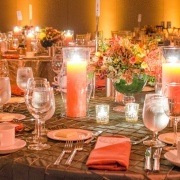 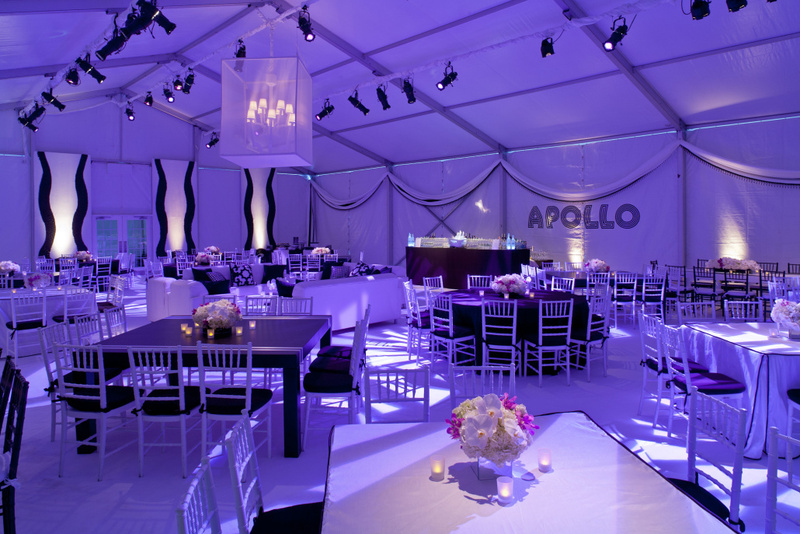 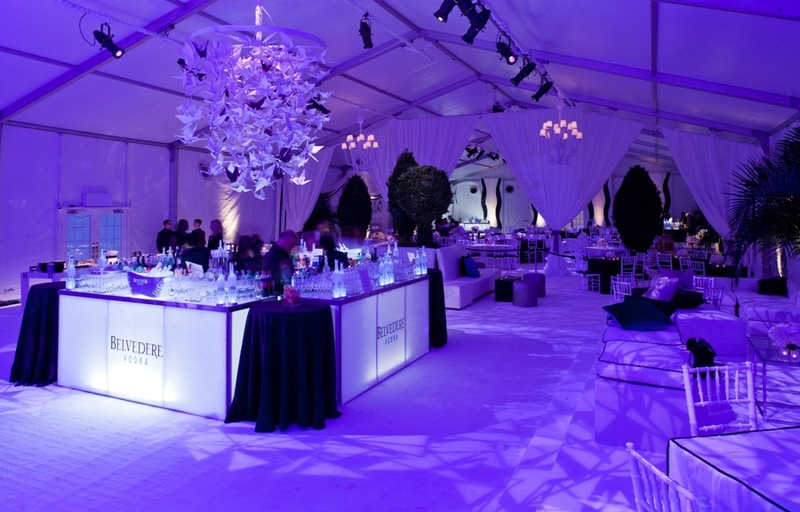 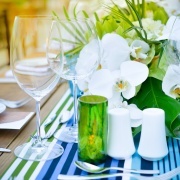 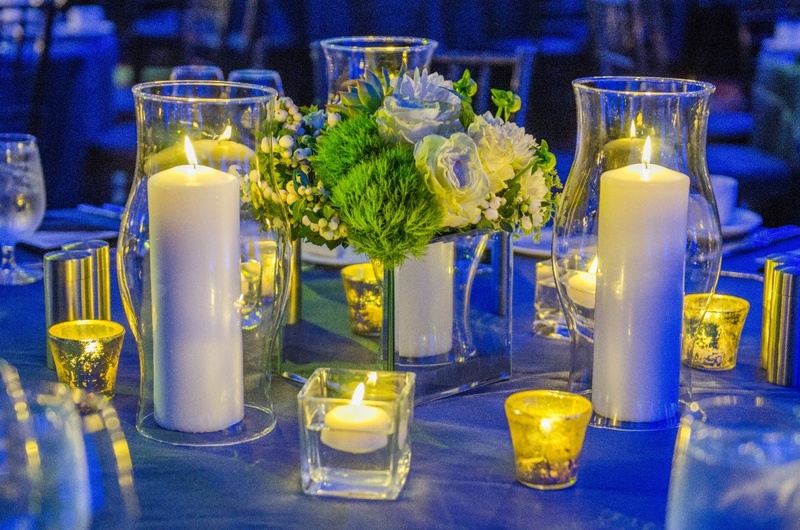 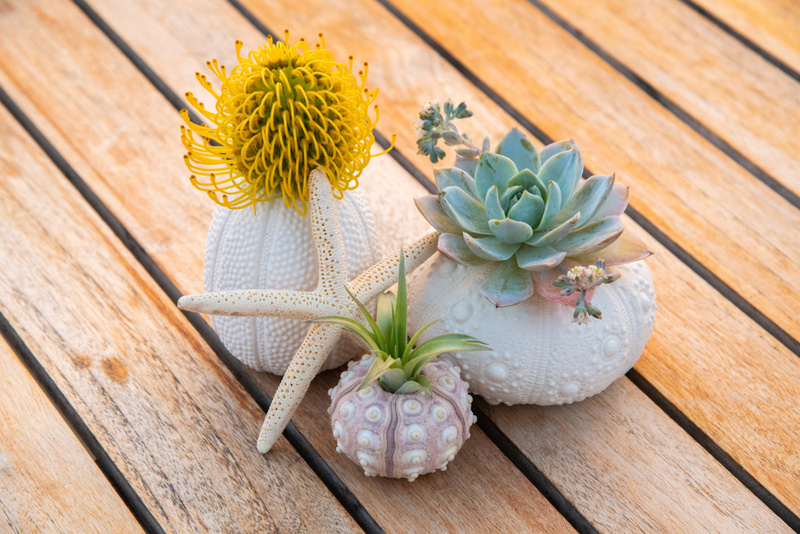 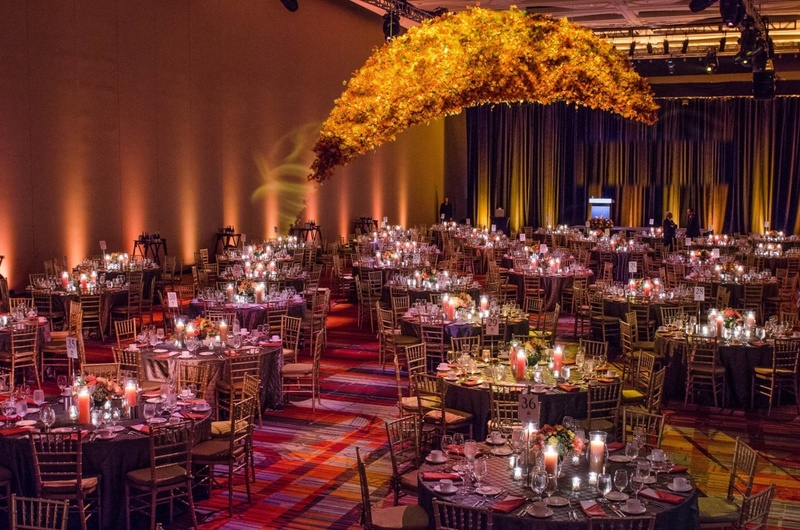 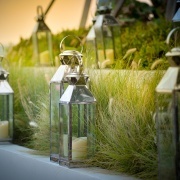 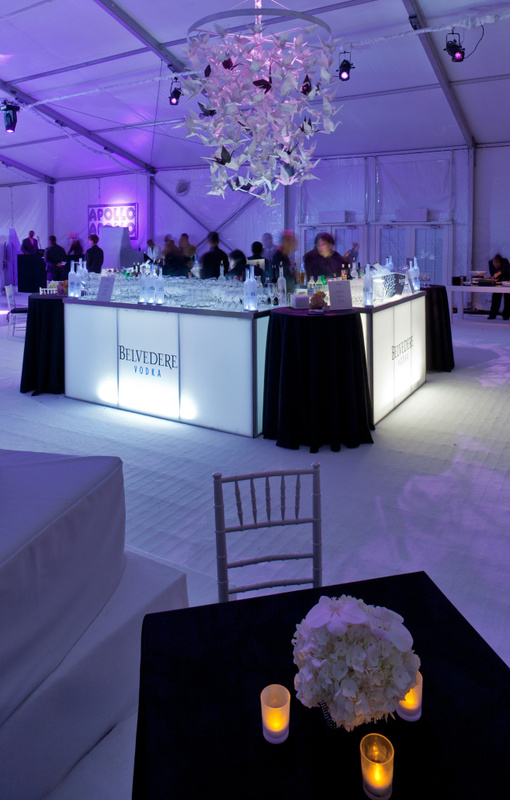 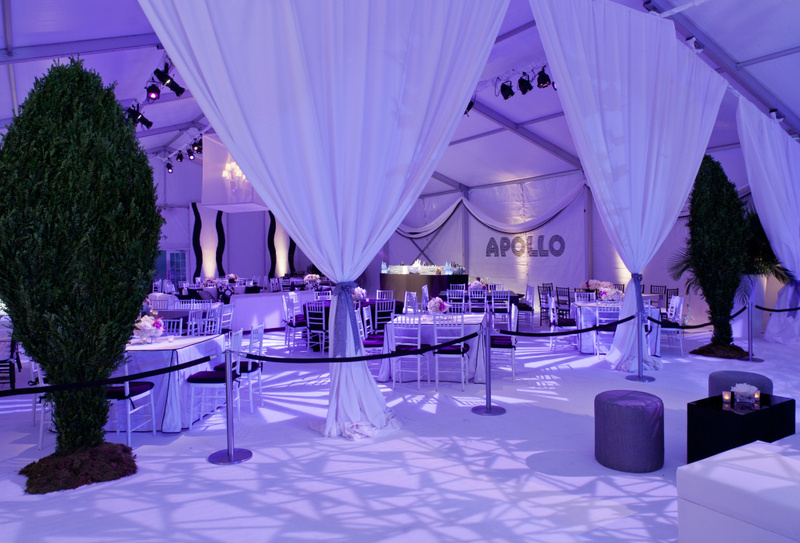 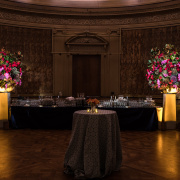 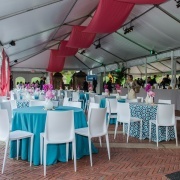 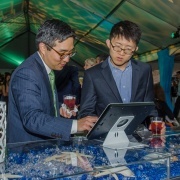 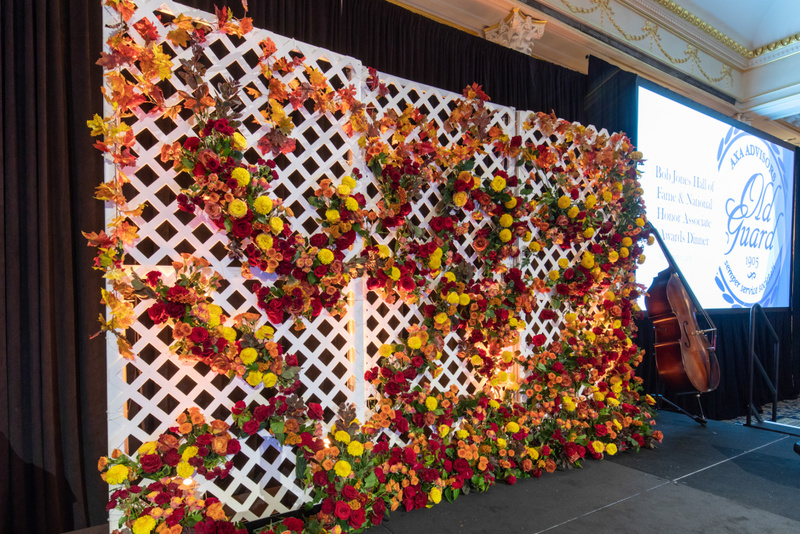 We steep ourselves in the company culture of our clients in order to take color, theme, time of year and the overall feel of the event from a detailed rendering process into events that enliven and inspire support. 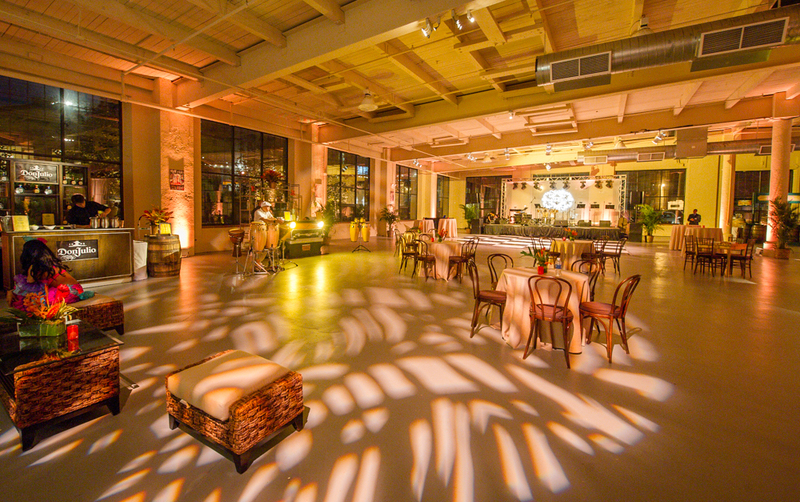 From an open field or an empty warehouse to a historic destination location, we pride ourselves on our obsession with details and our need to create a statement in style for each client. 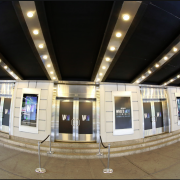 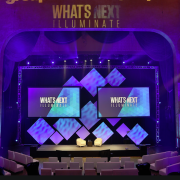 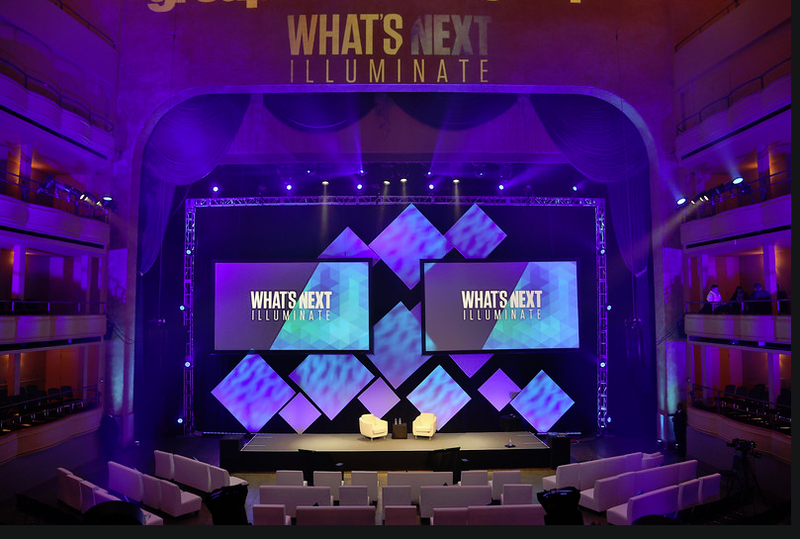 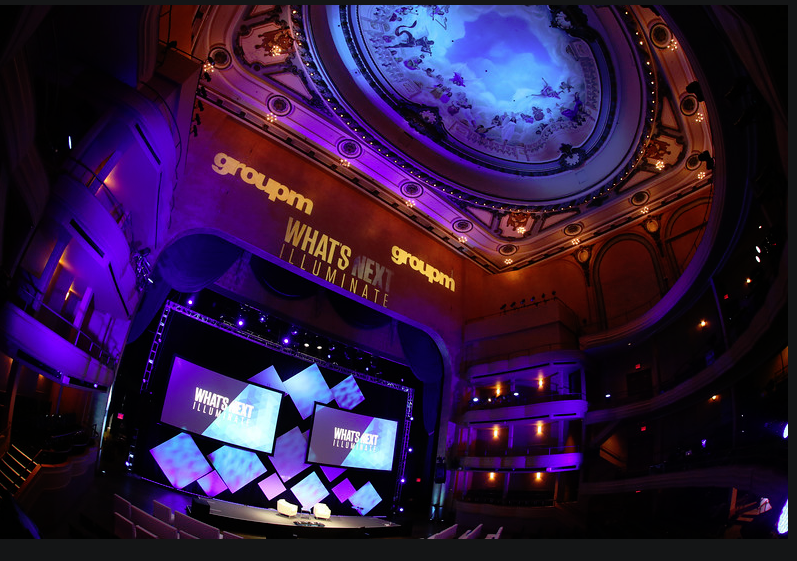 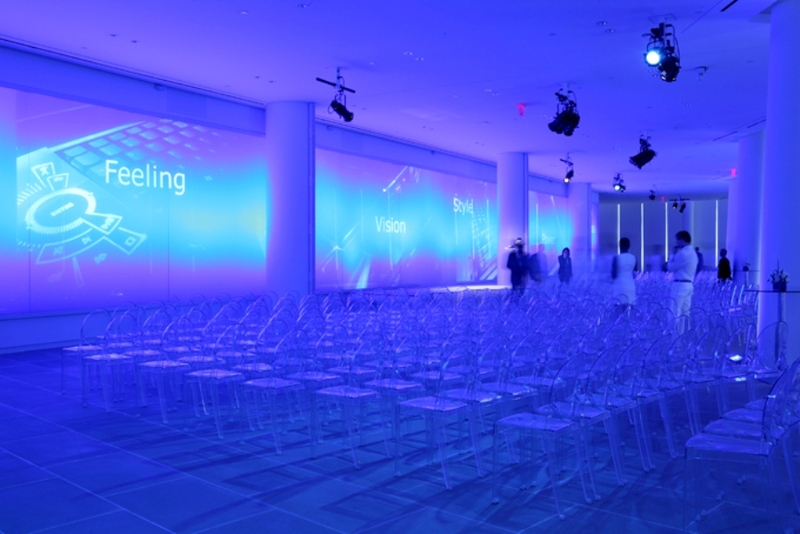 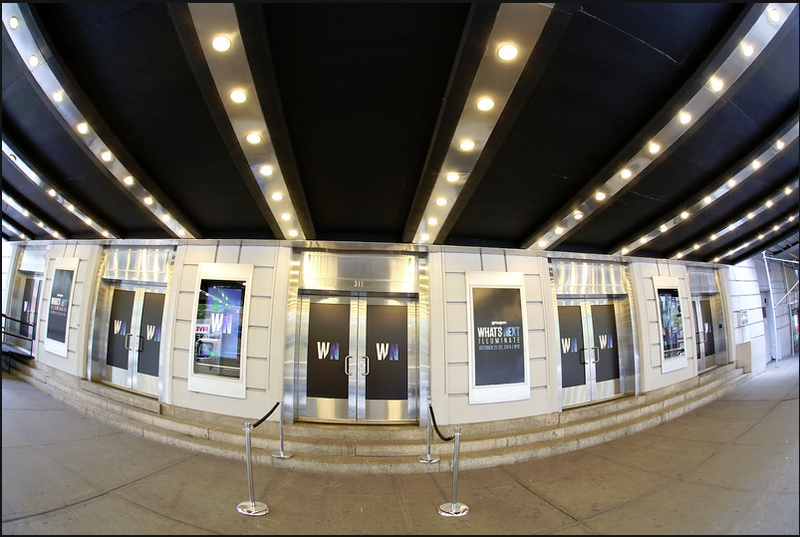 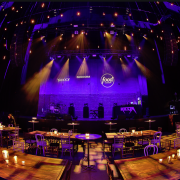 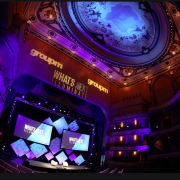 Taking over NYC’s Manhattan Center, agencies and clients had an exclusive, first look at the evolution of media at the Group M Next Event. 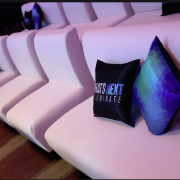 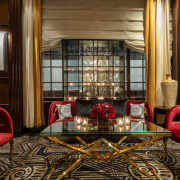 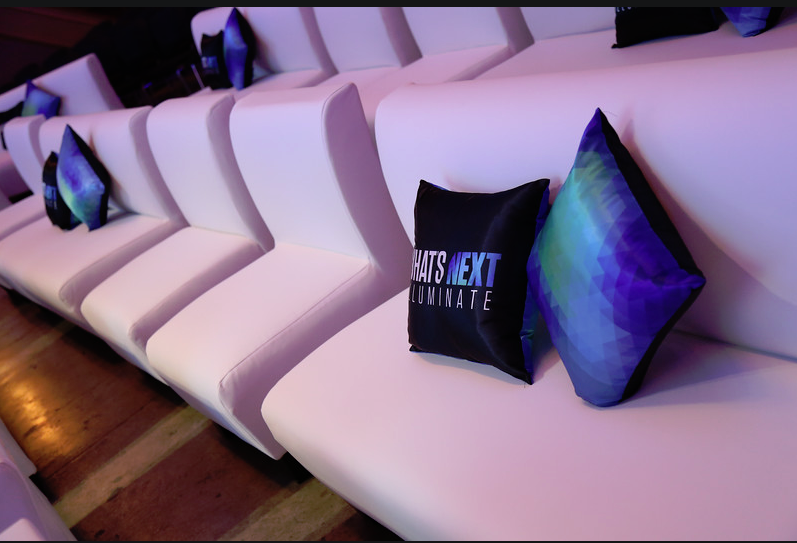 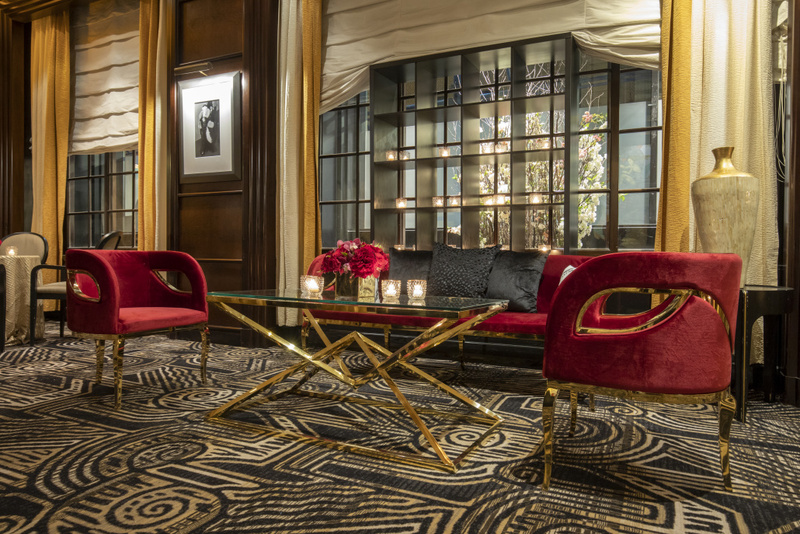 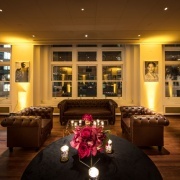 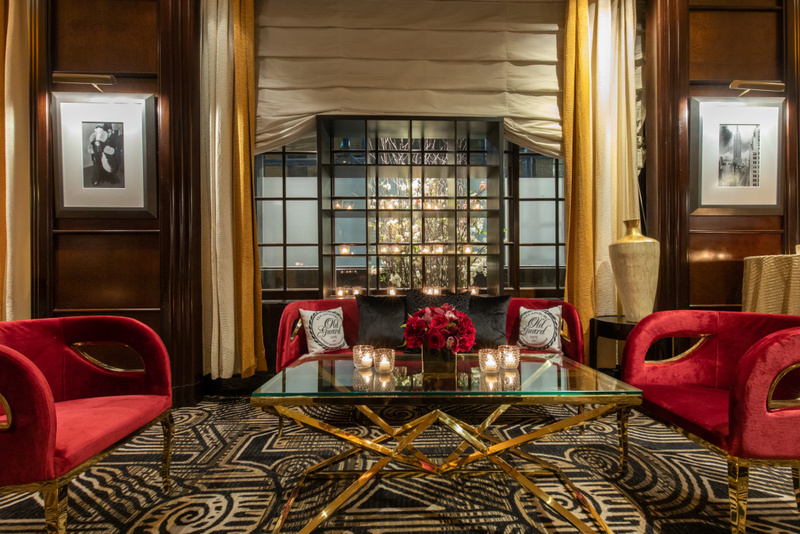 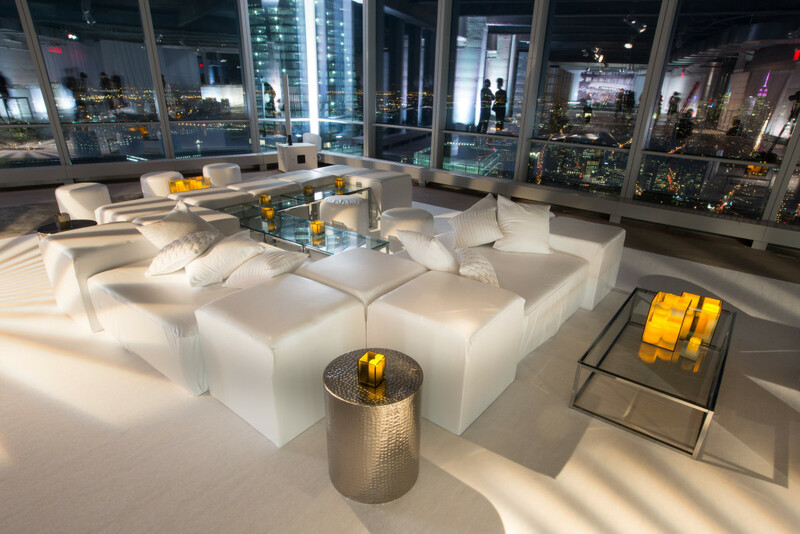 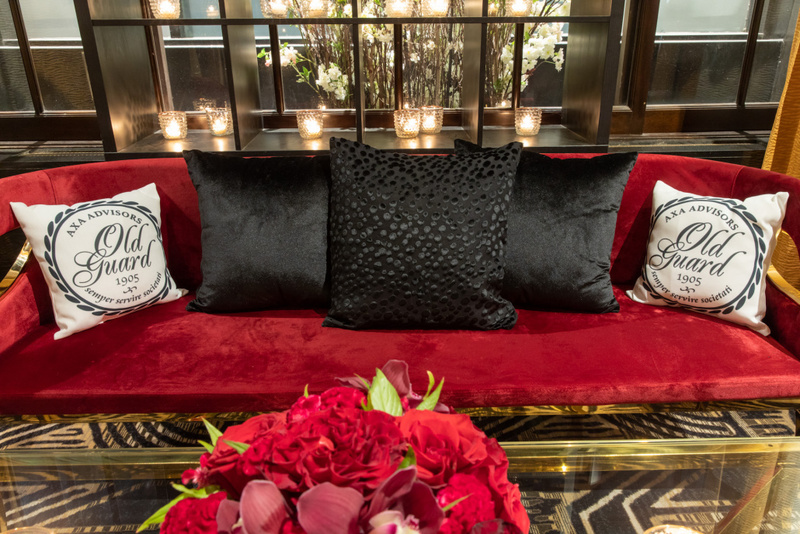 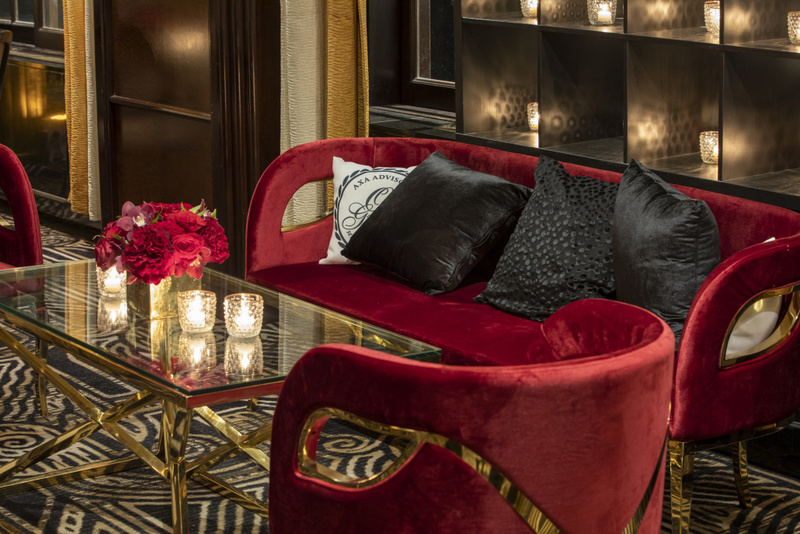 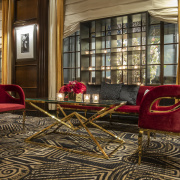 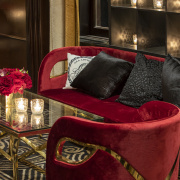 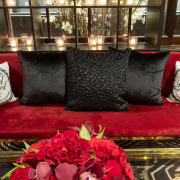 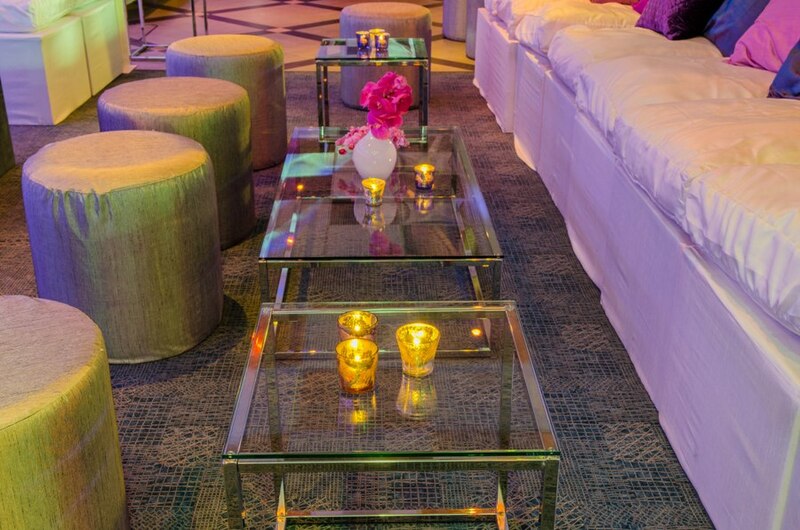 Guests enjoyed plush furnishings as they navigated through the media nuances they were presented all designed by The Style Marc. 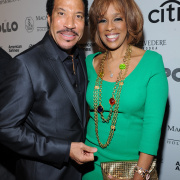 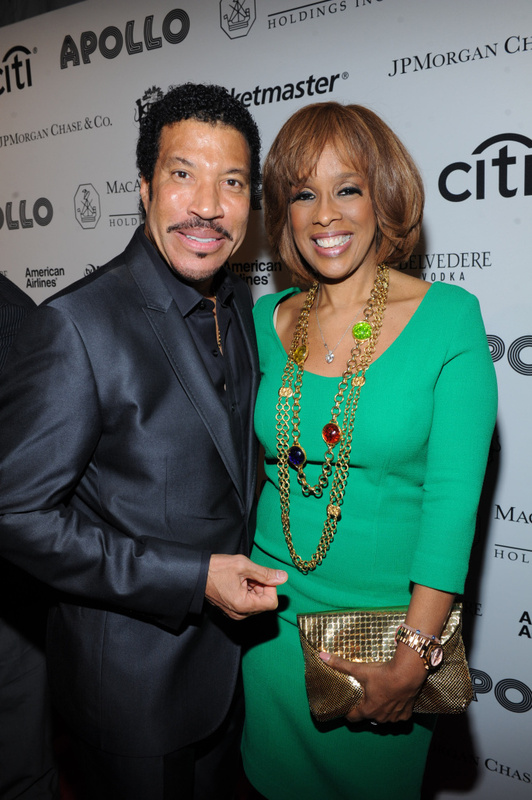 Celebrities and socialites alike gathered together to celebrate the accomplishments of world famous, Lionel Richie at the Spring Apollo Gala. 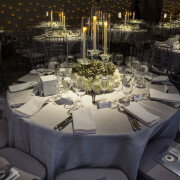 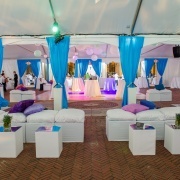 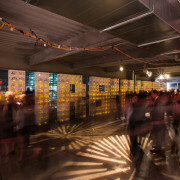 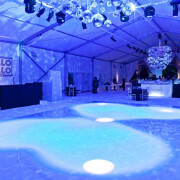 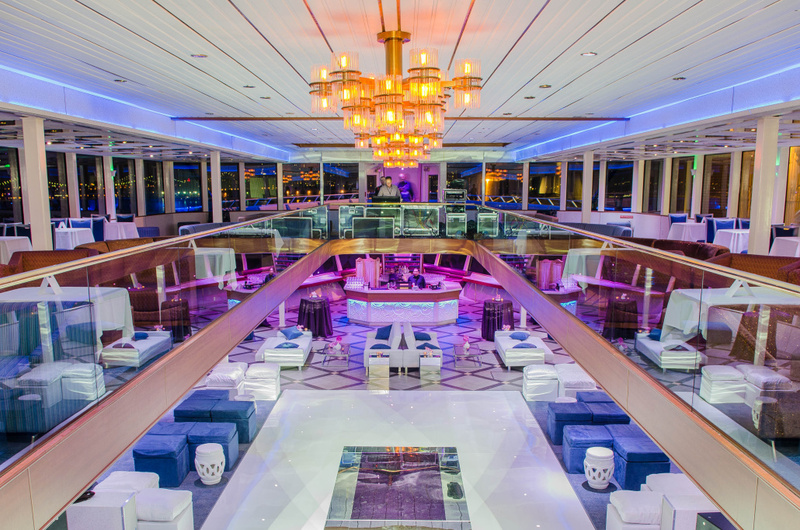 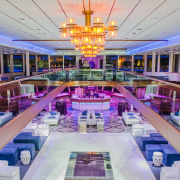 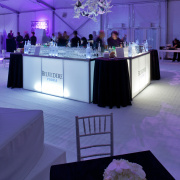 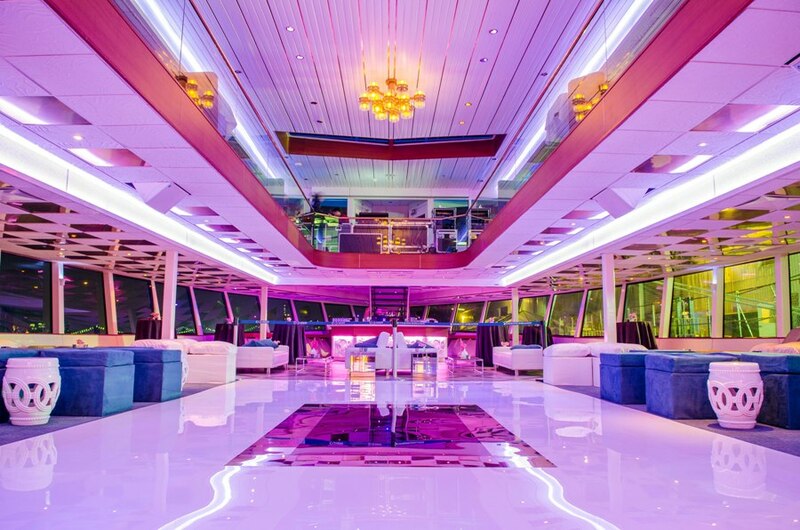 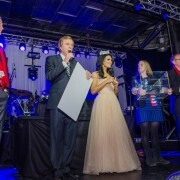 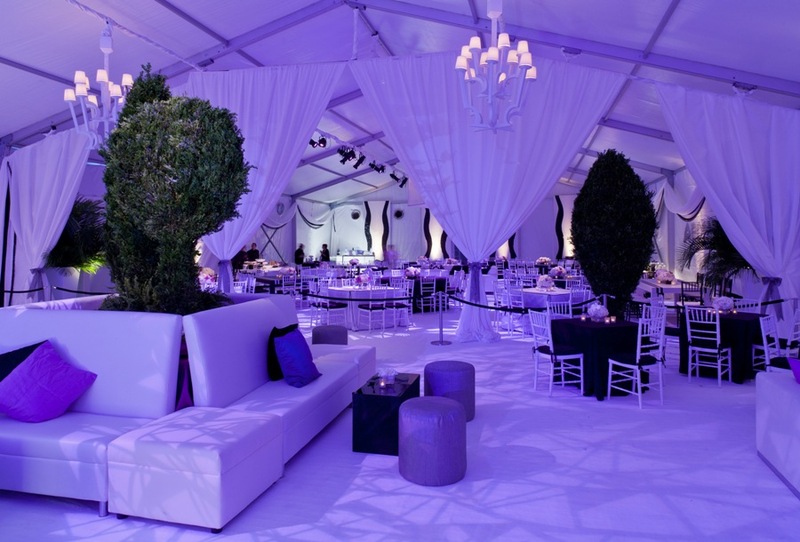 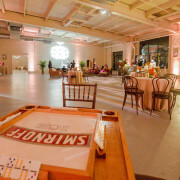 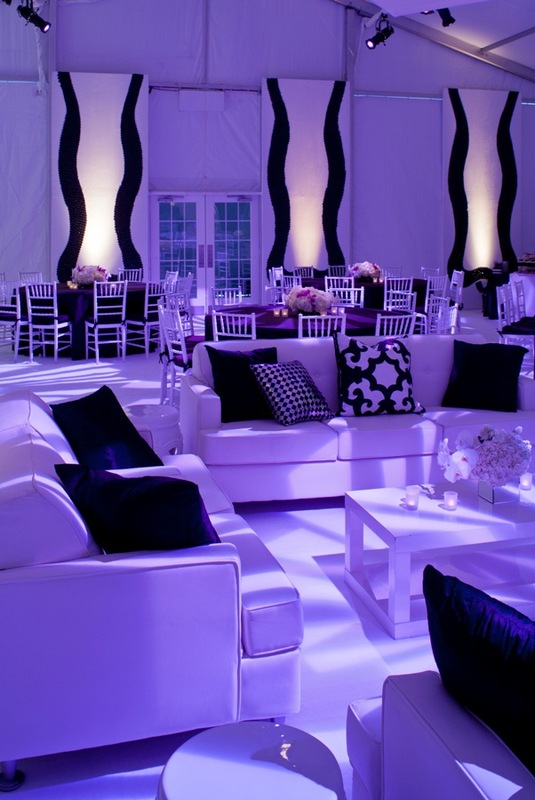 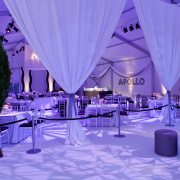 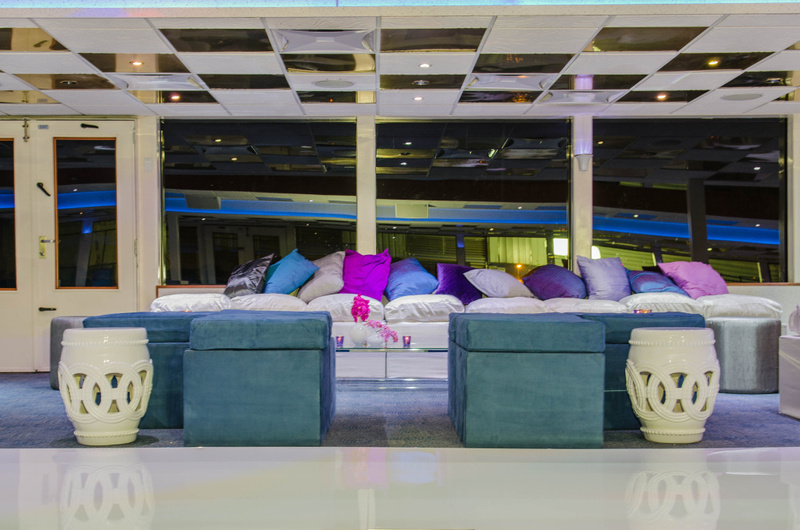 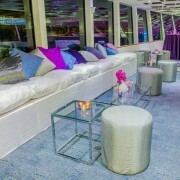 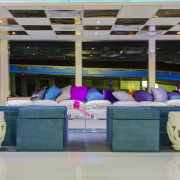 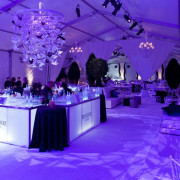 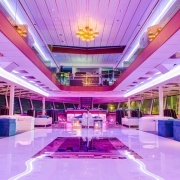 Filled with plush white furnishings, chandeliers and disco balls, guests were in for a night full of fun and excitement. 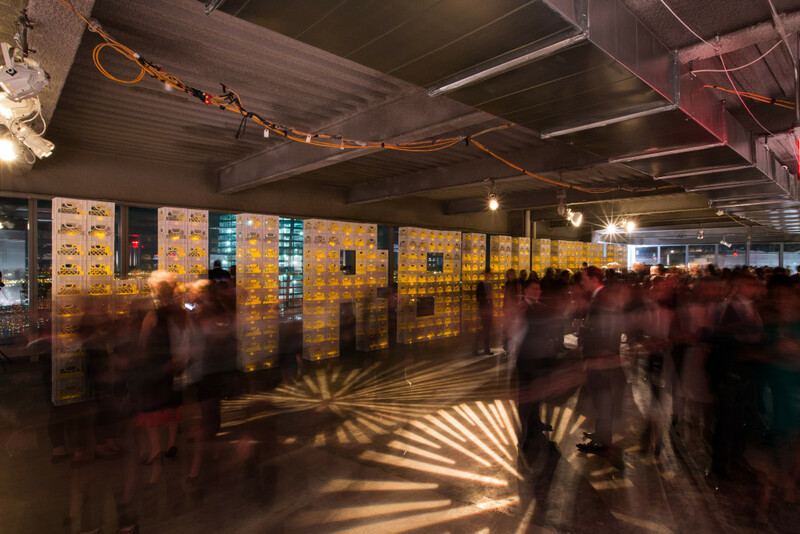 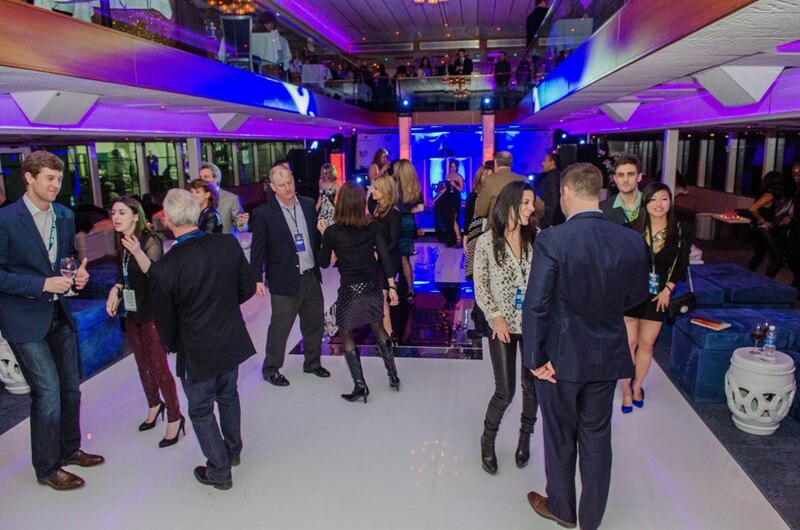 Football fans flocked to the Brooklyn Cruise Terminal to enjoy a night of food, drinking and dancing and all for a good cause. 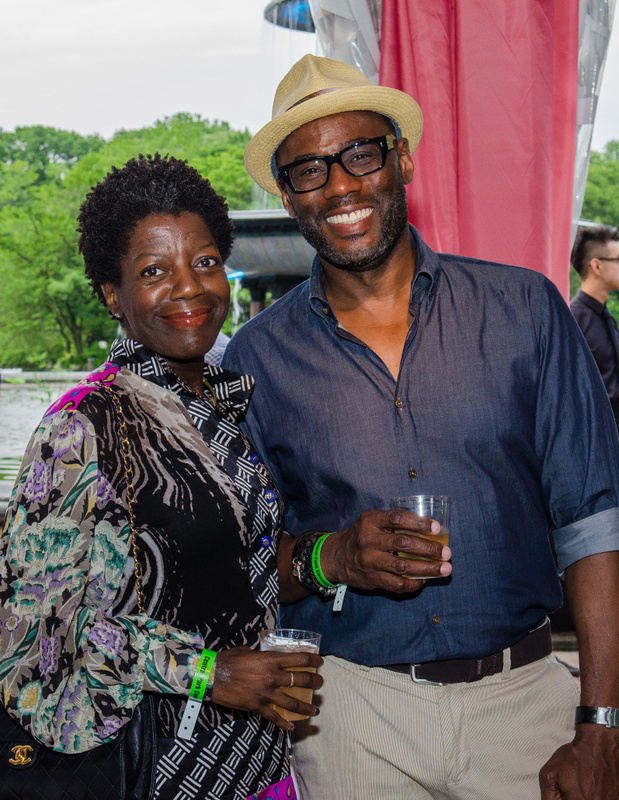 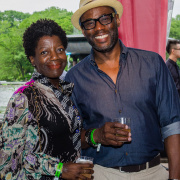 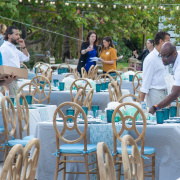 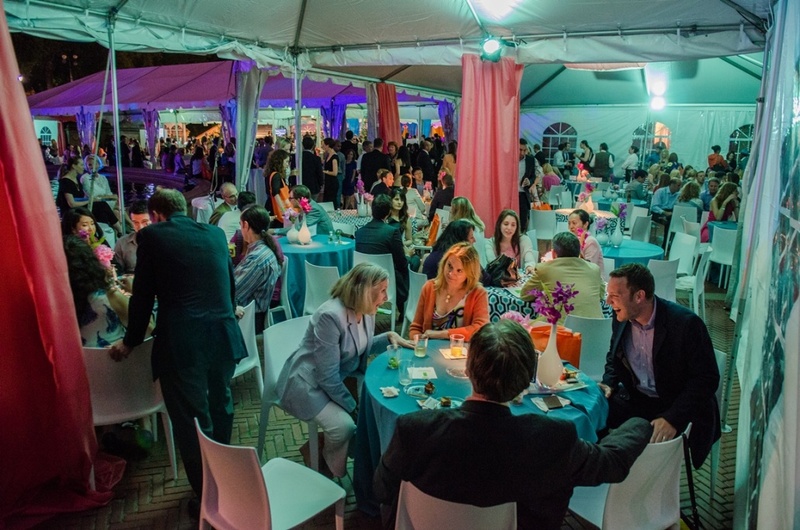 The hunger relief event was hosted by Food Network’s own, Ted Allen. 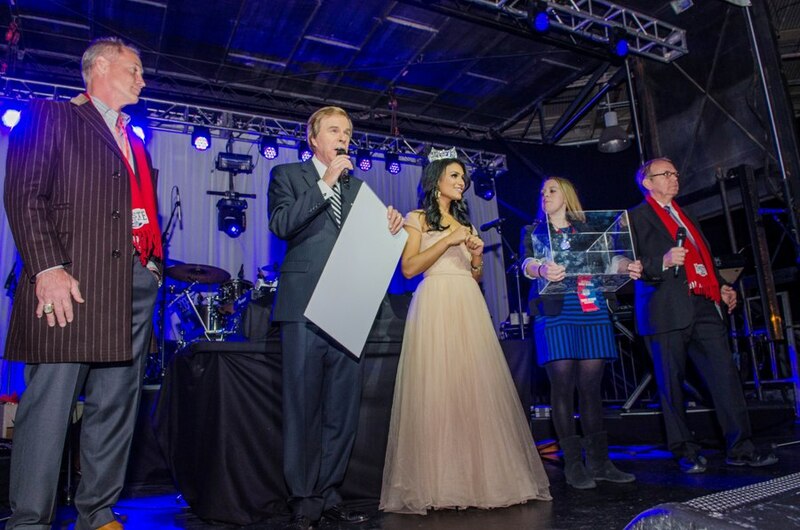 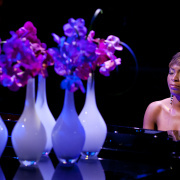 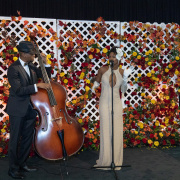 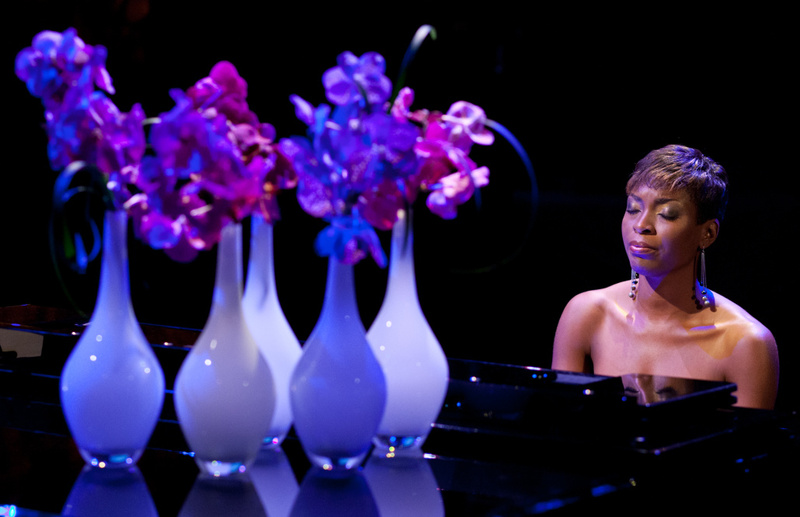 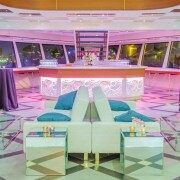 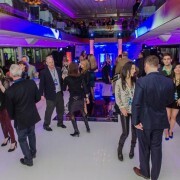 Guests were then transported to the Hornblower where they enjoyed intimate performances and continued festivities! 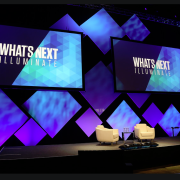 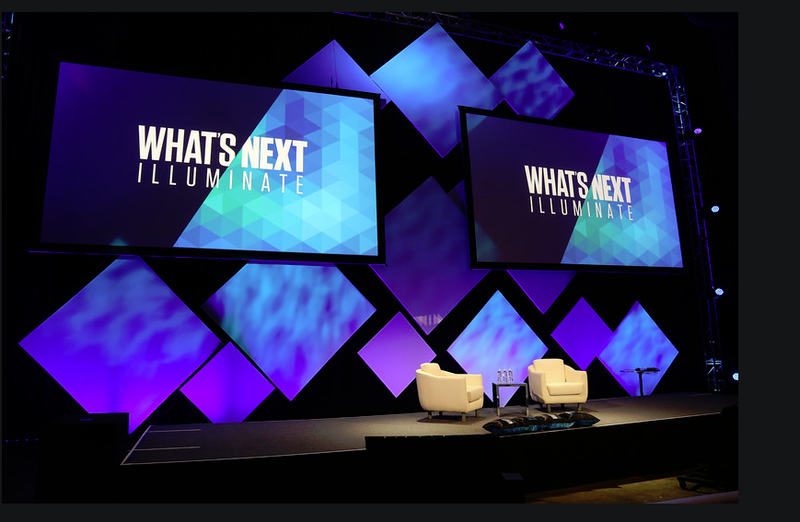 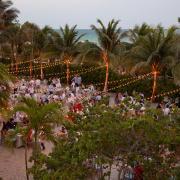 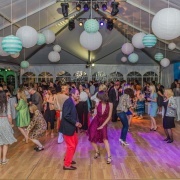 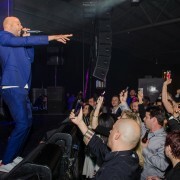 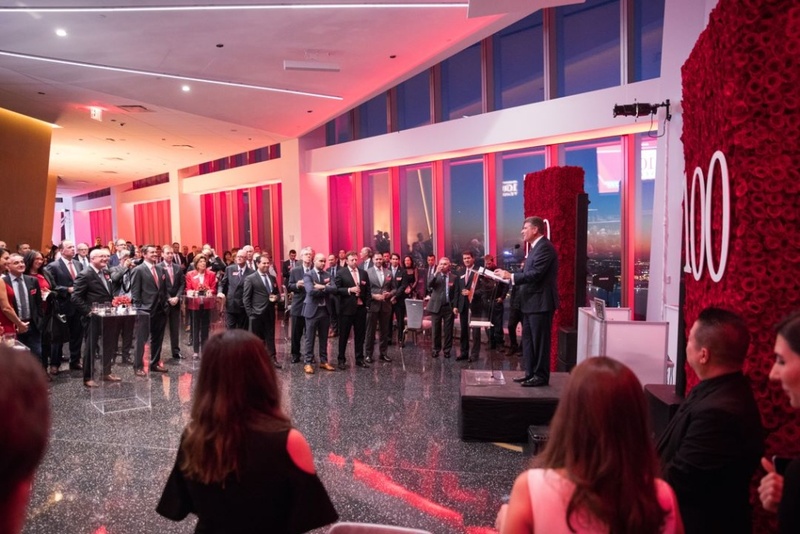 C-Suite execs traveled to Connecticut for several days of meetings and two nights filled with festivities and keynote speakers that included high level ranking U.S. officials. 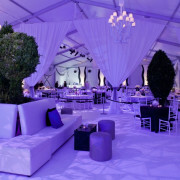 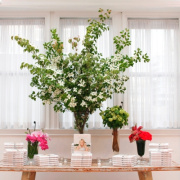 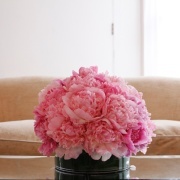 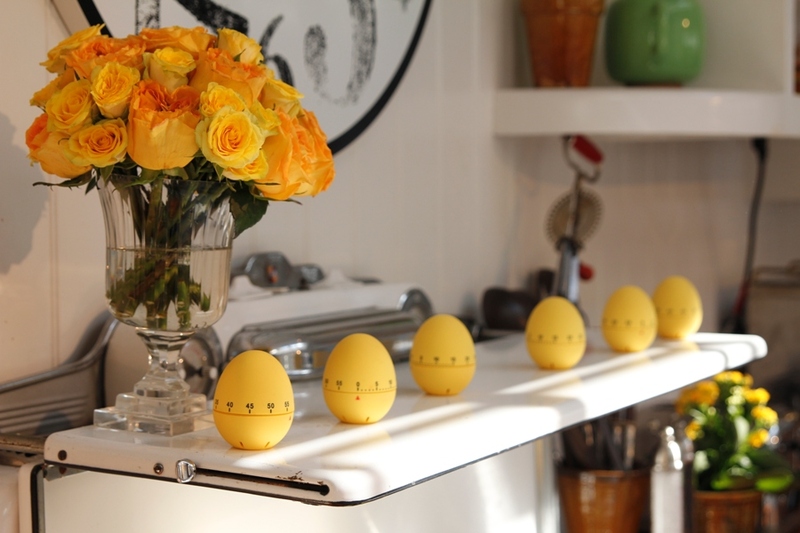 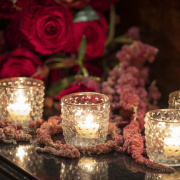 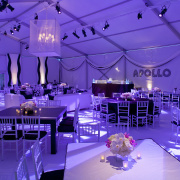 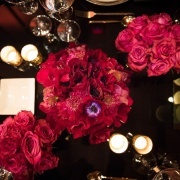 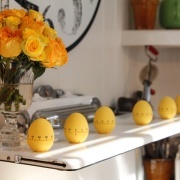 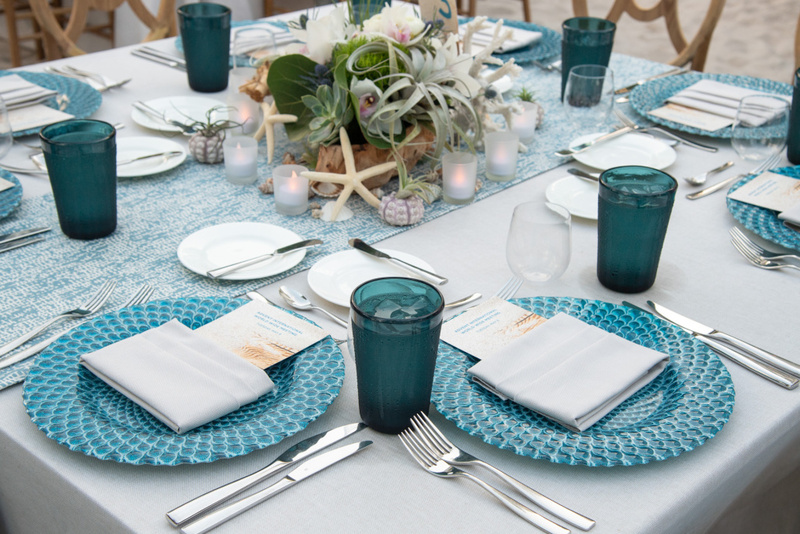 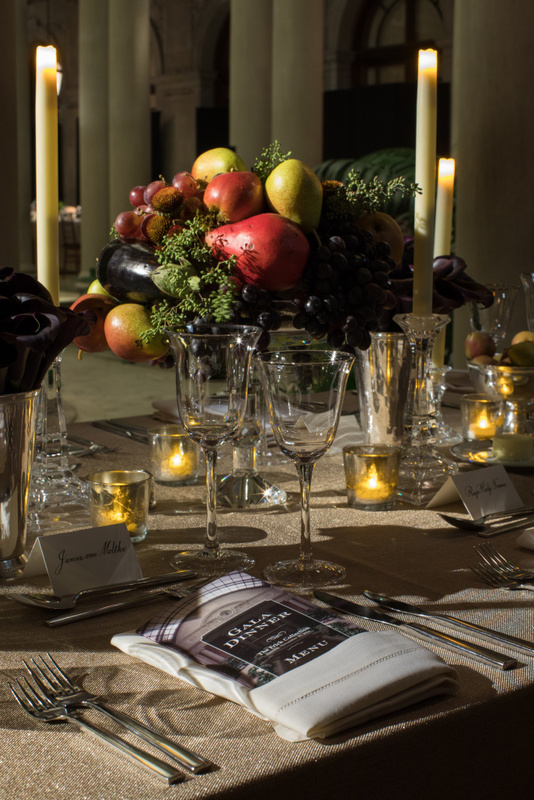 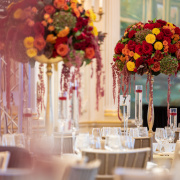 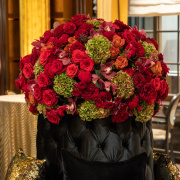 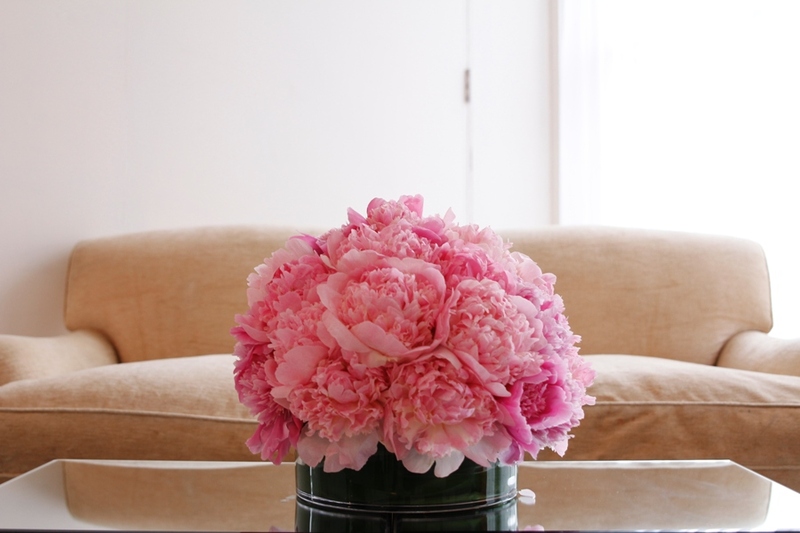 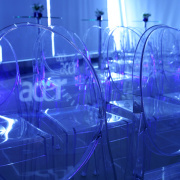 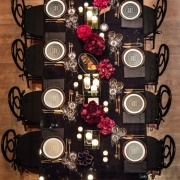 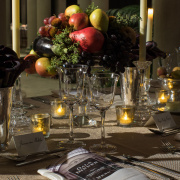 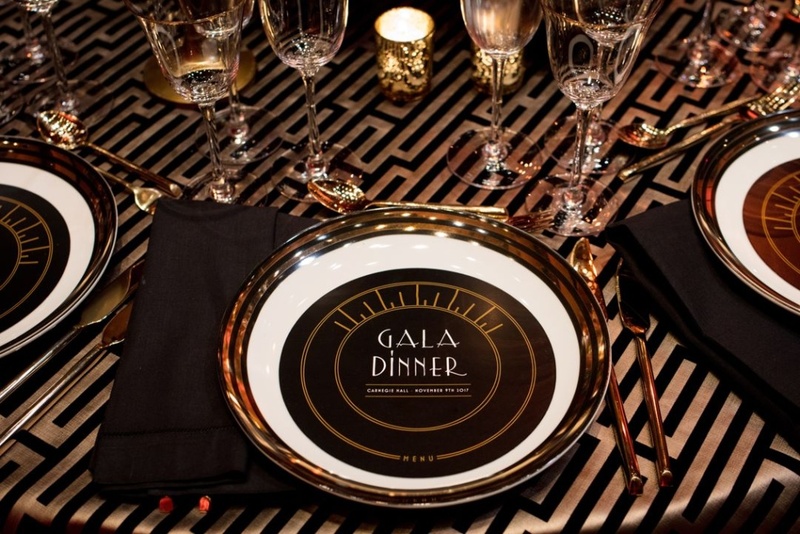 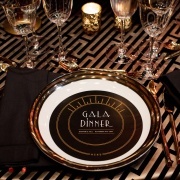 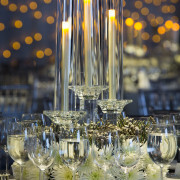 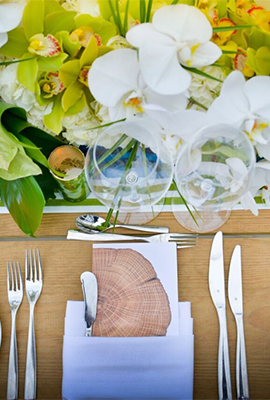 Each night focused on a different theme each of which we beautifully designed, produced, and executed. 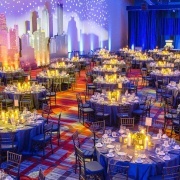 Venue: Connecticut Convention Center, CT. 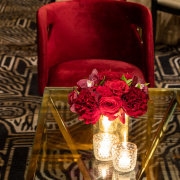 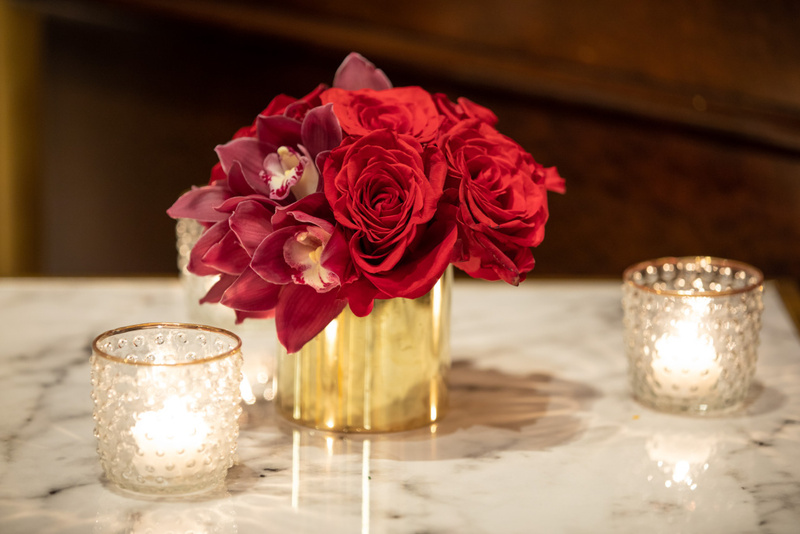 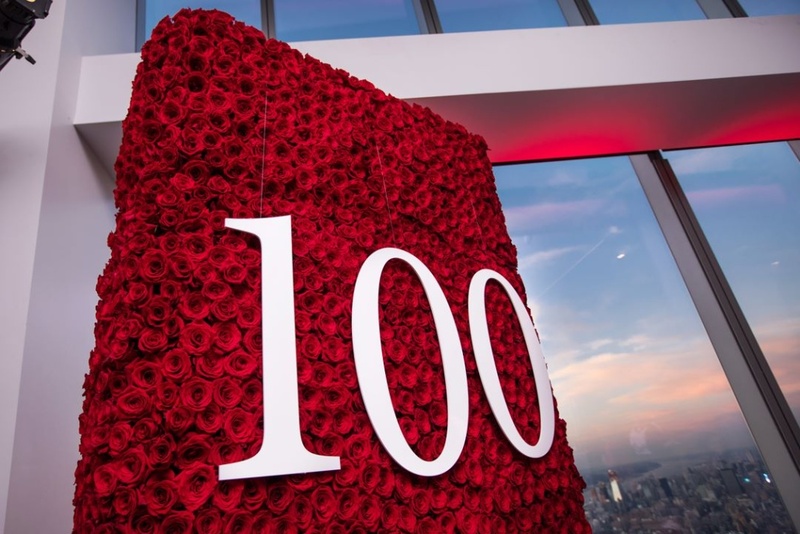 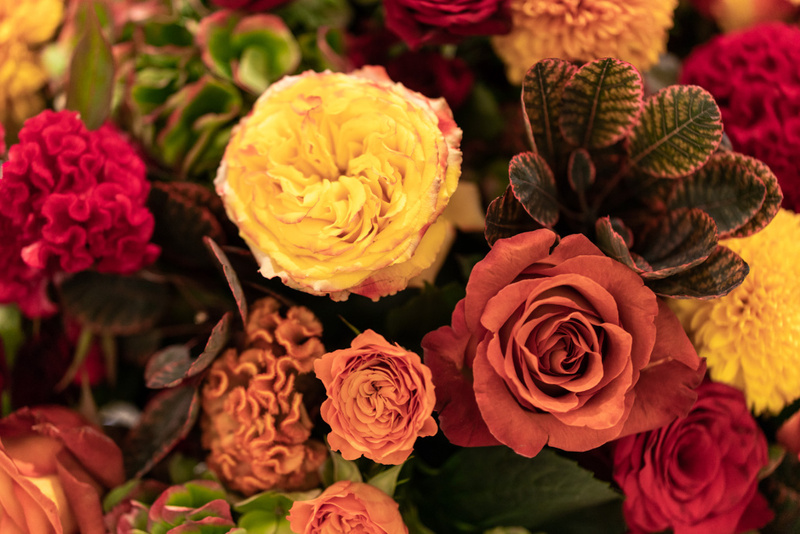 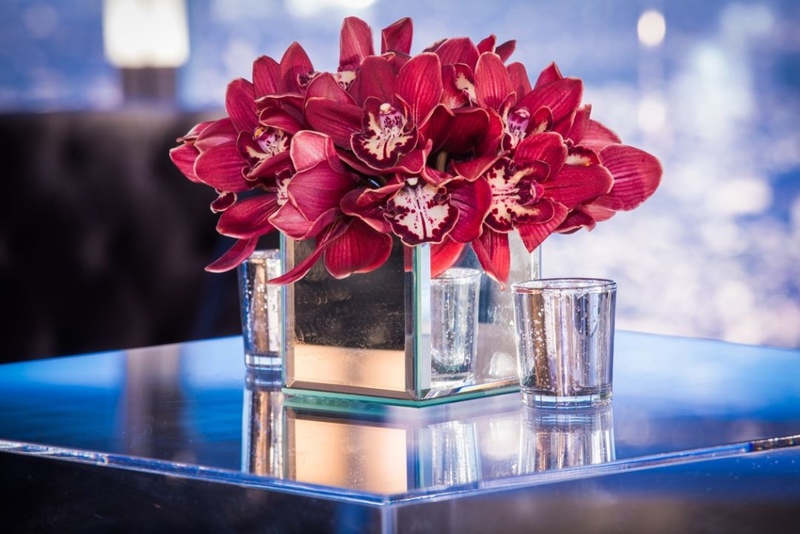 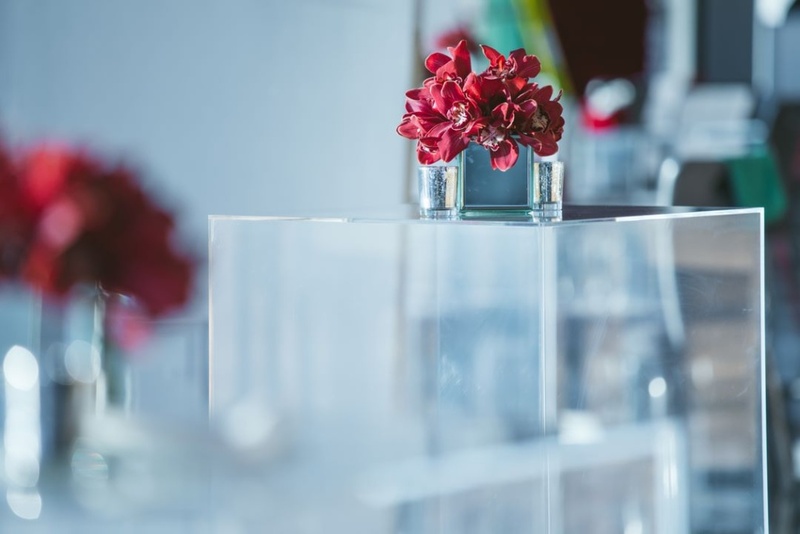 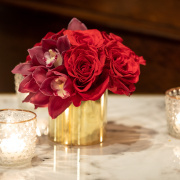 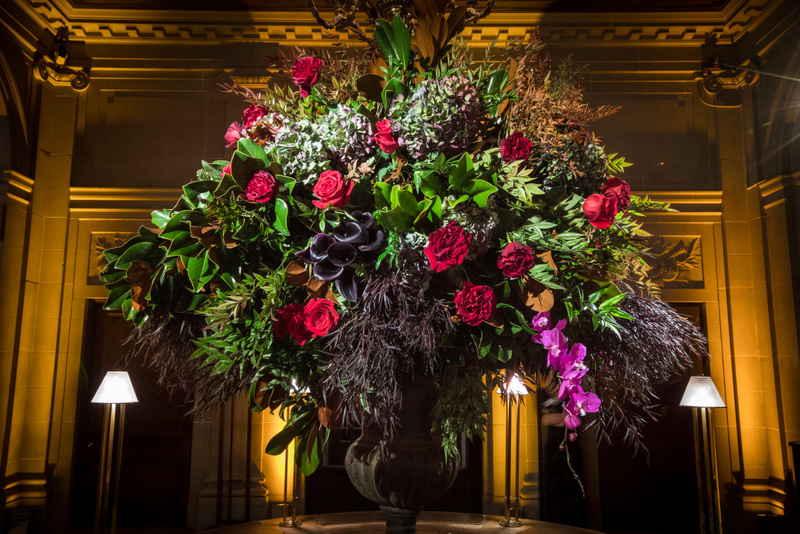 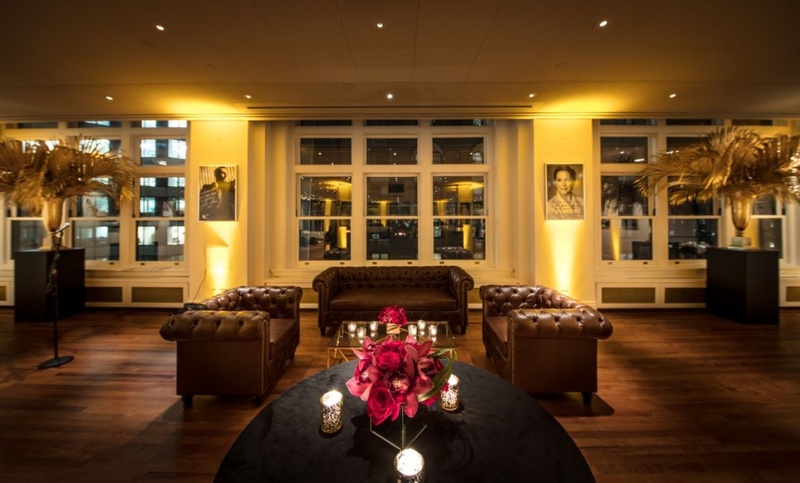 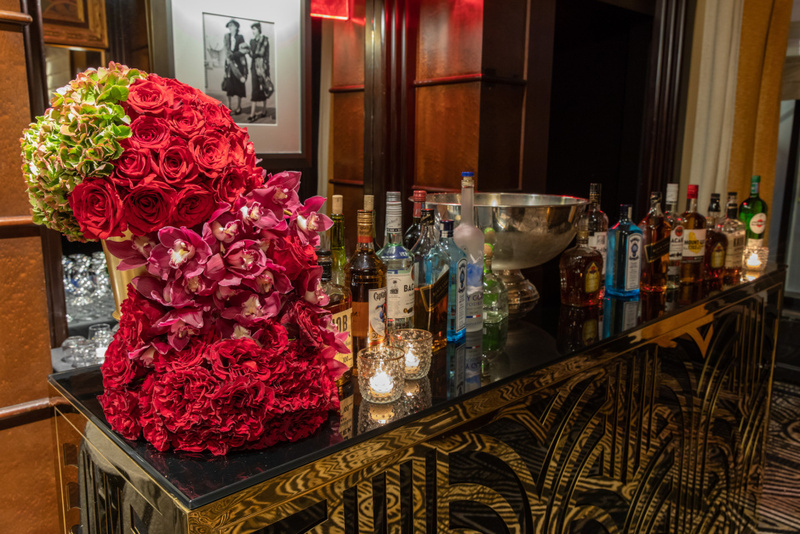 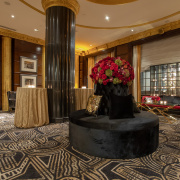 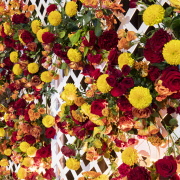 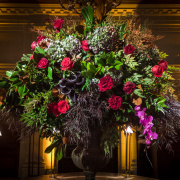 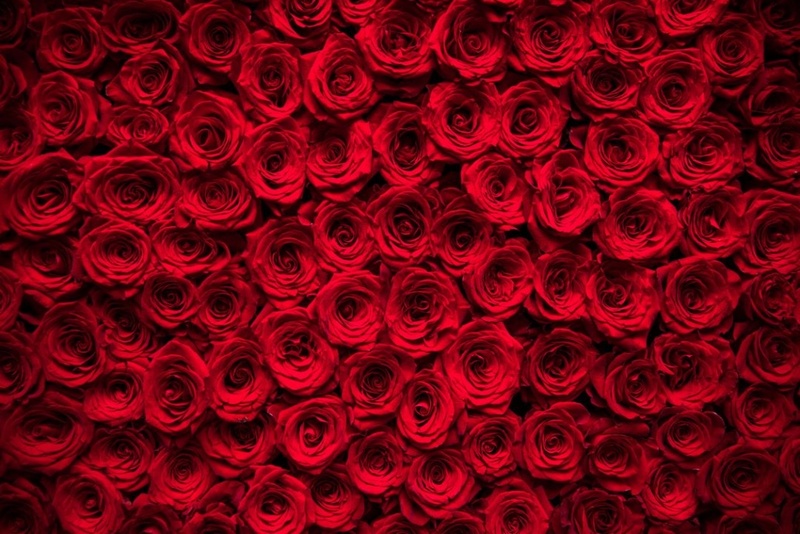 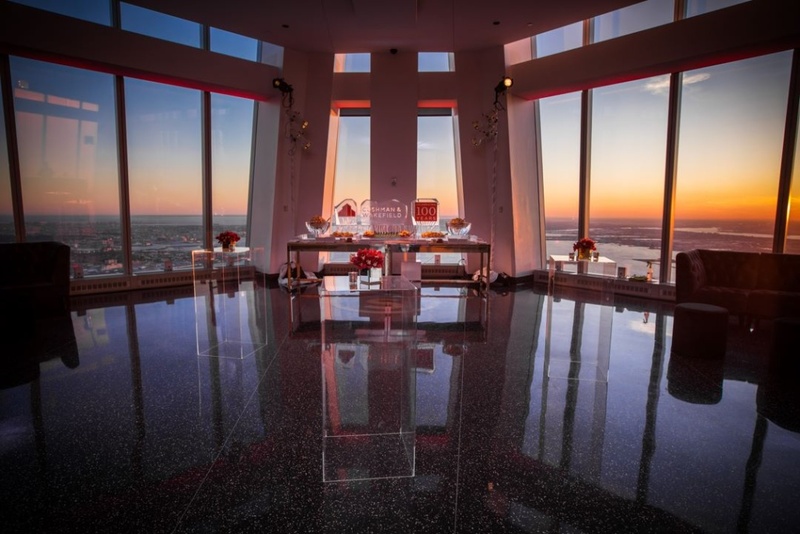 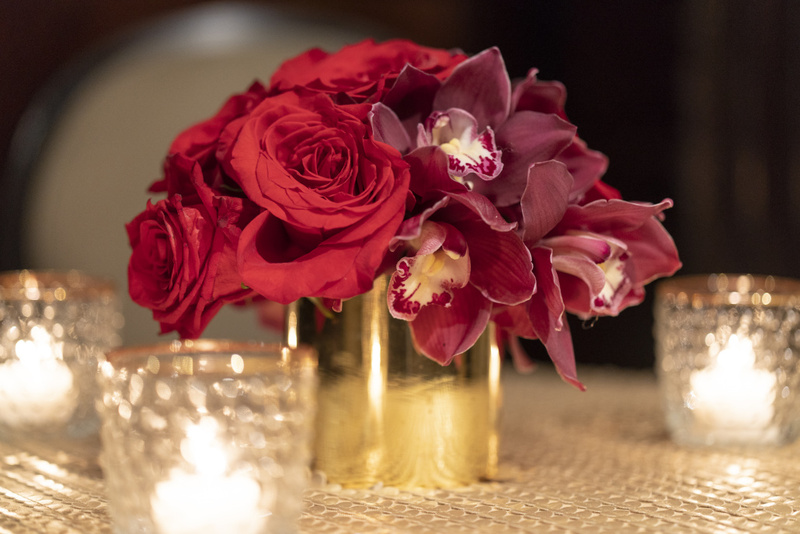 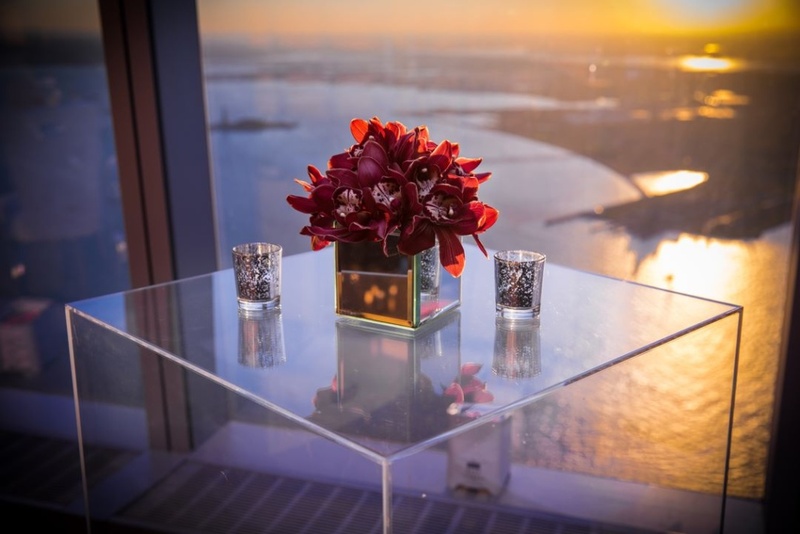 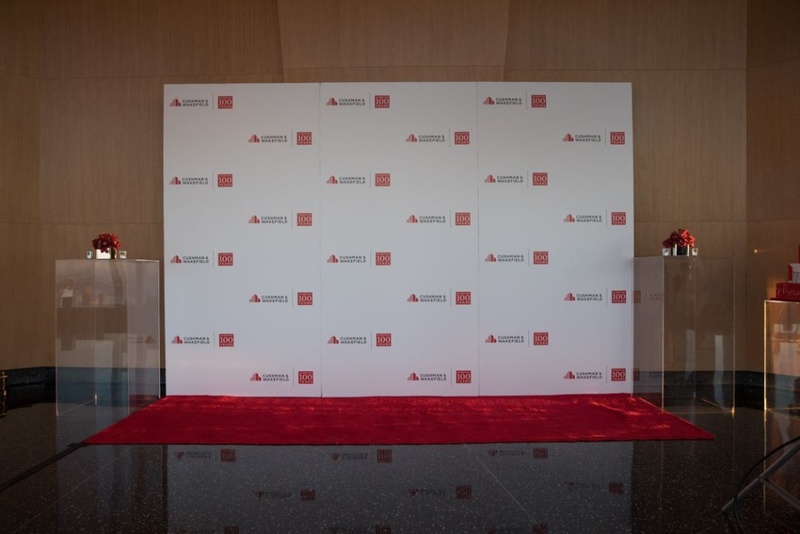 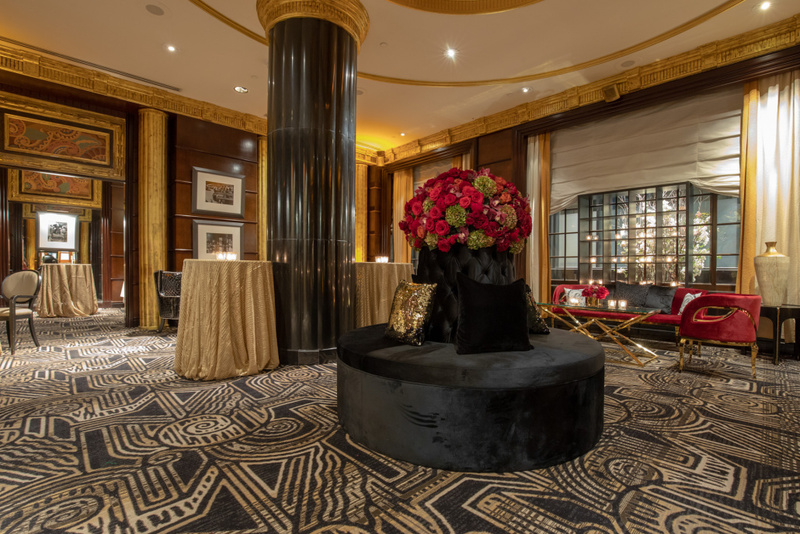 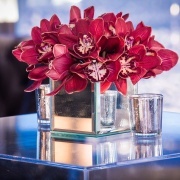 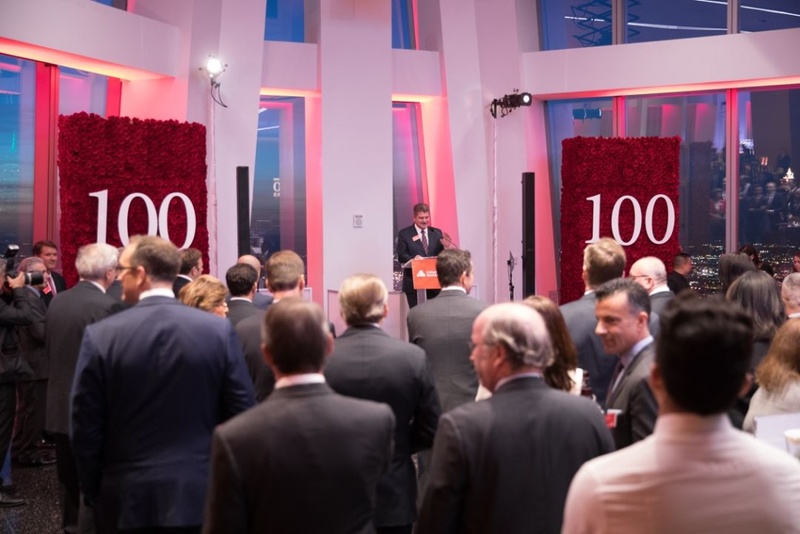 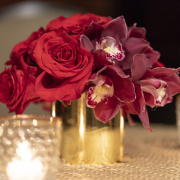 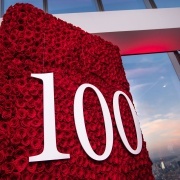 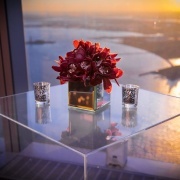 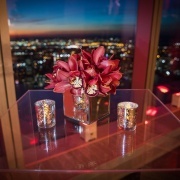 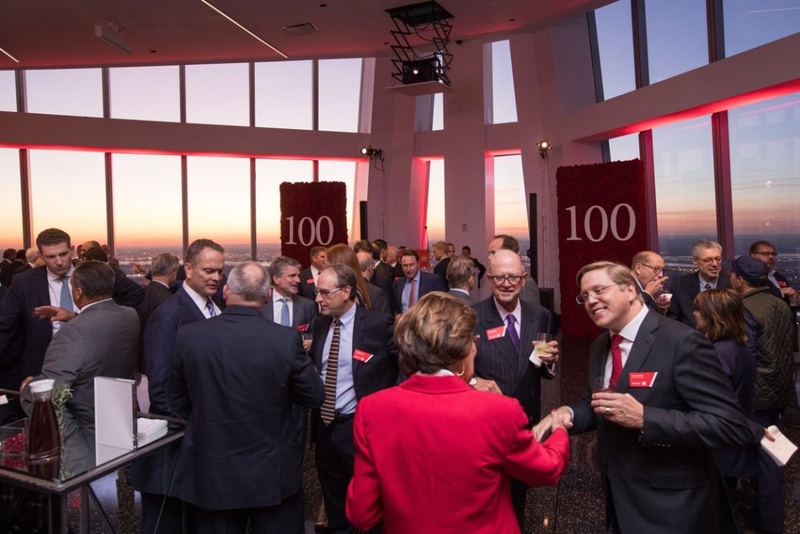 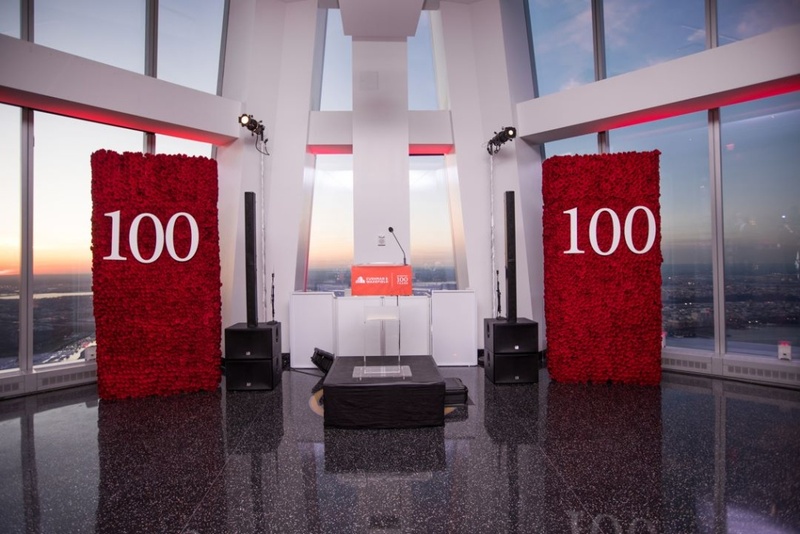 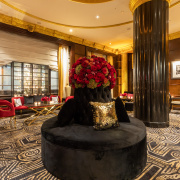 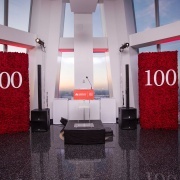 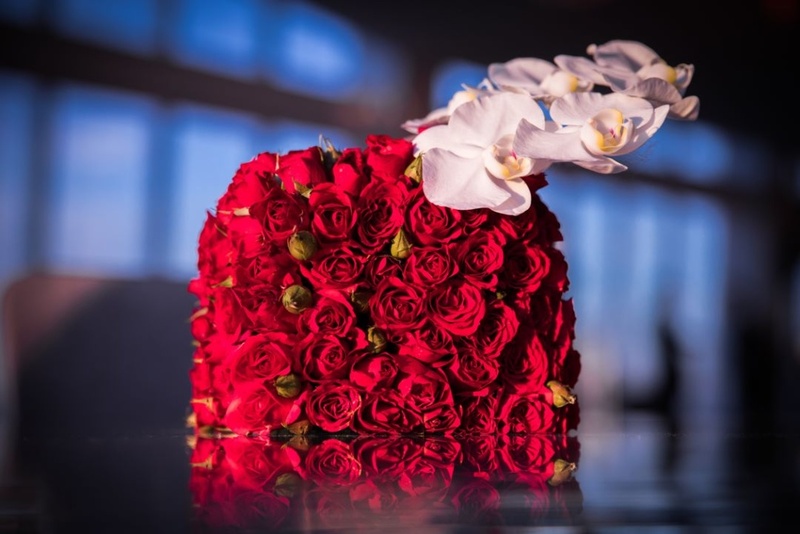 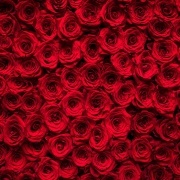 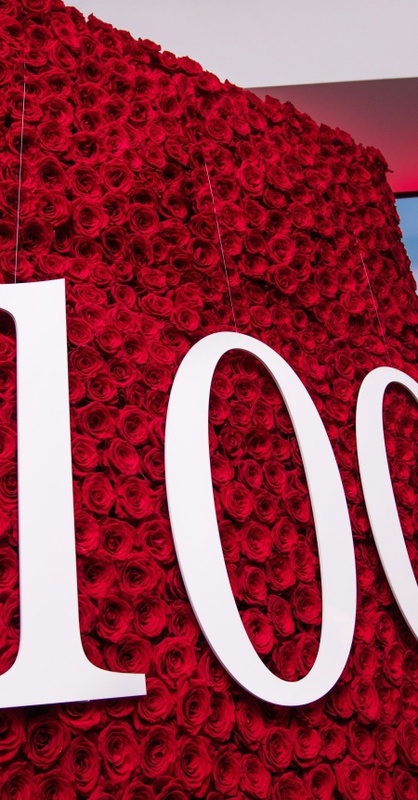 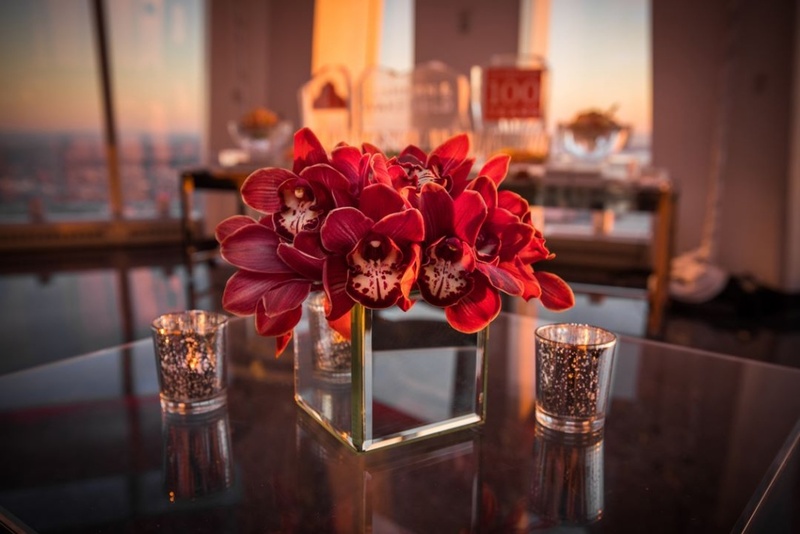 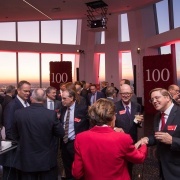 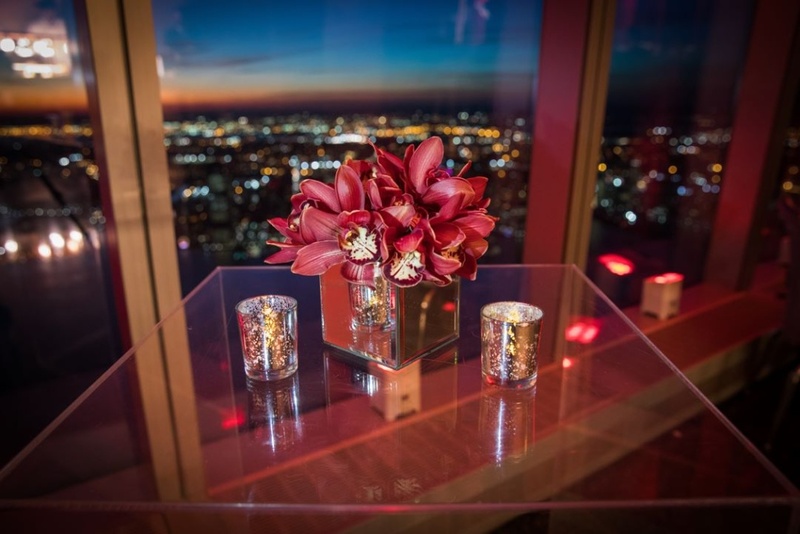 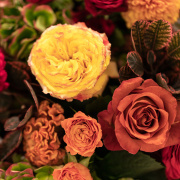 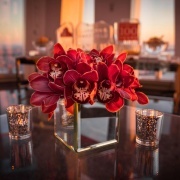 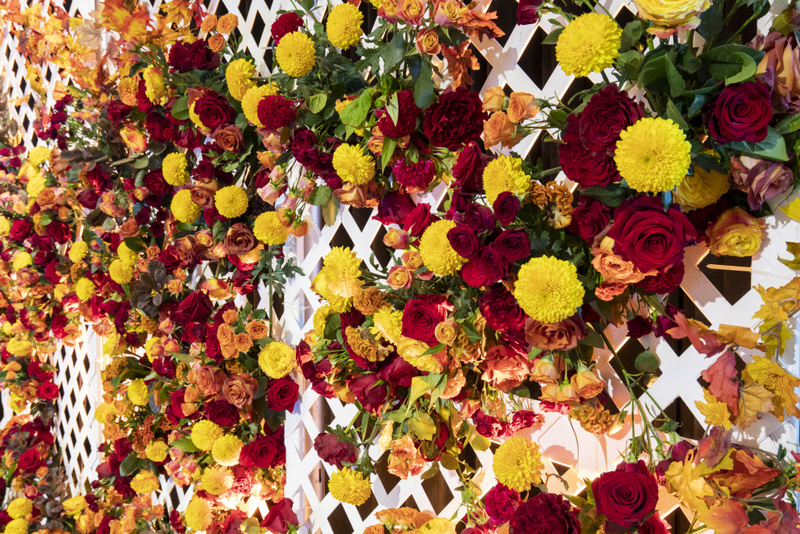 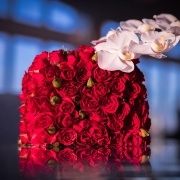 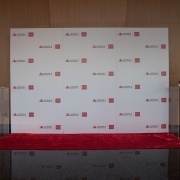 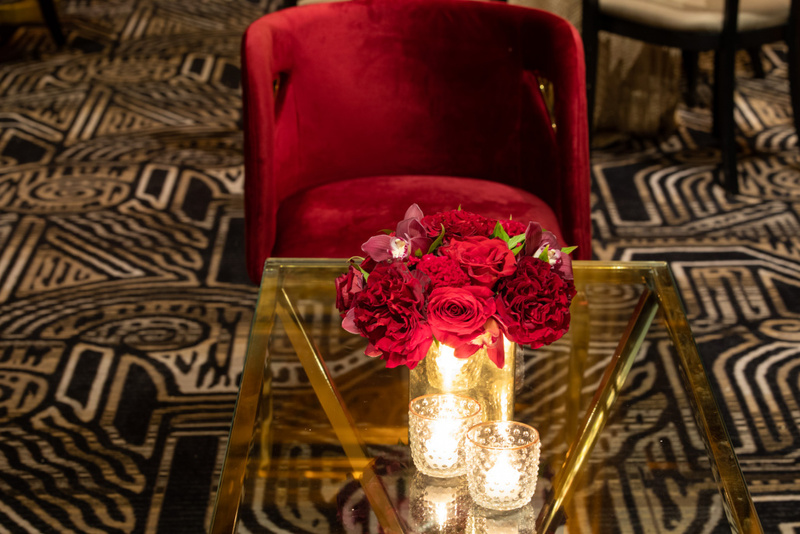 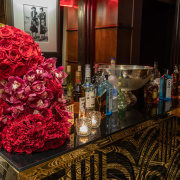 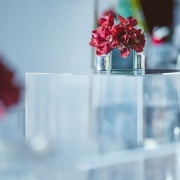 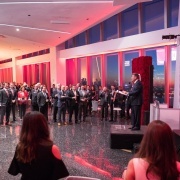 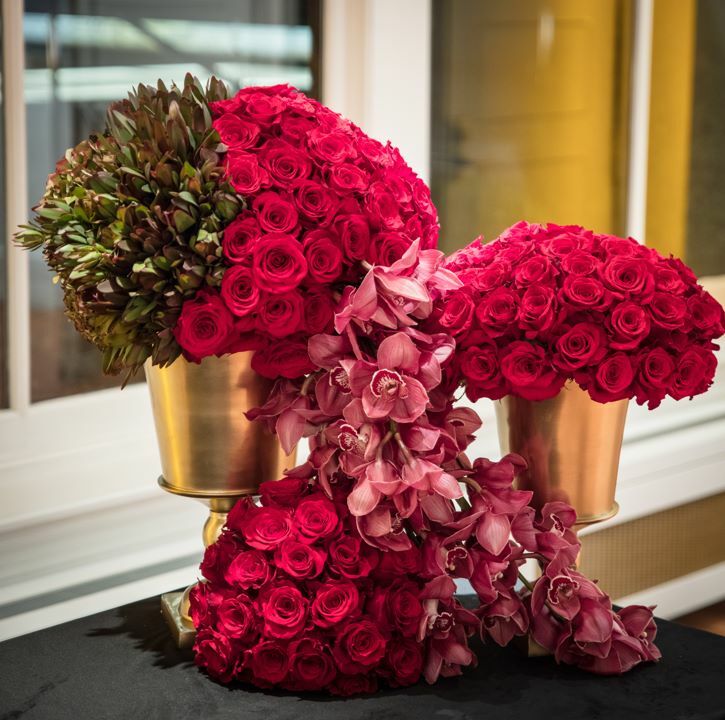 Guests gathered at the beautiful One World Observatory to celebrate the 100th Anniversary of Cushman and Wakefield among custom red rose walls and simple yet elegant floral pieces placed throughout the space. 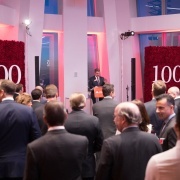 Talk about a great way to celebrate 100! 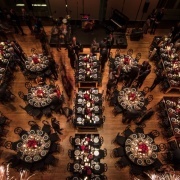 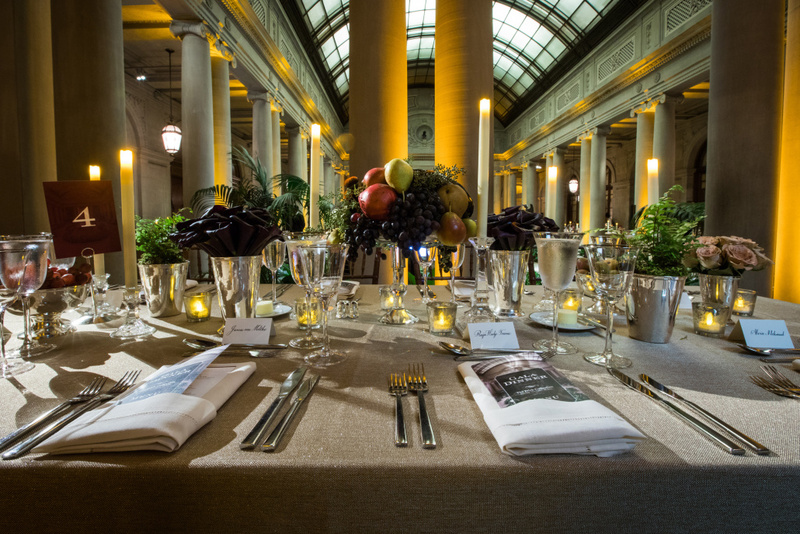 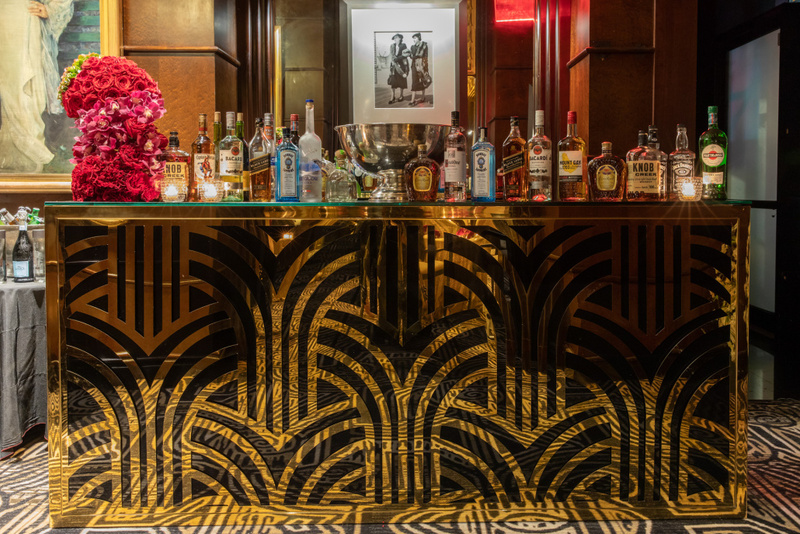 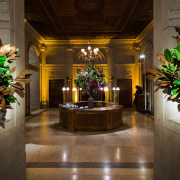 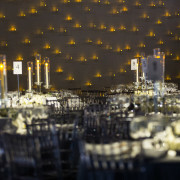 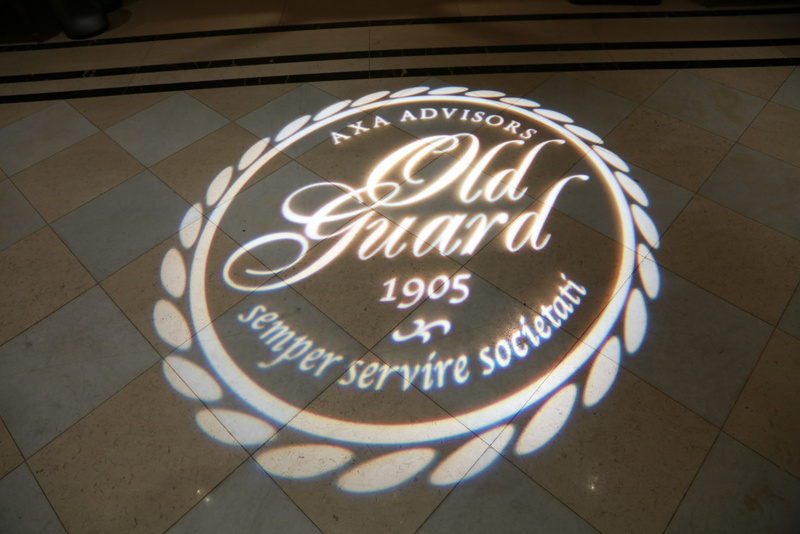 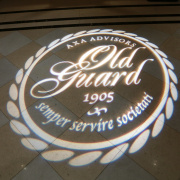 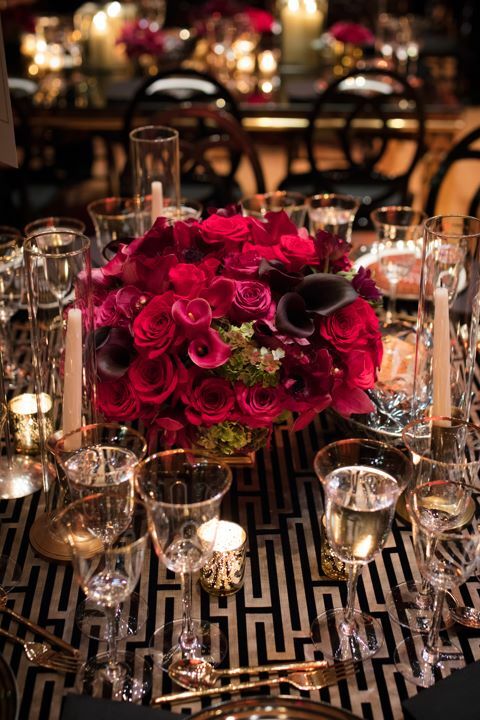 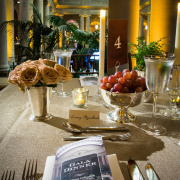 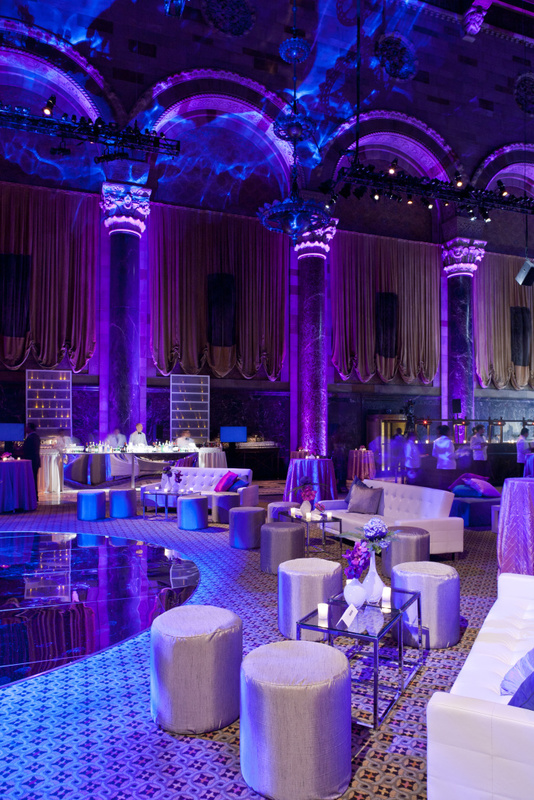 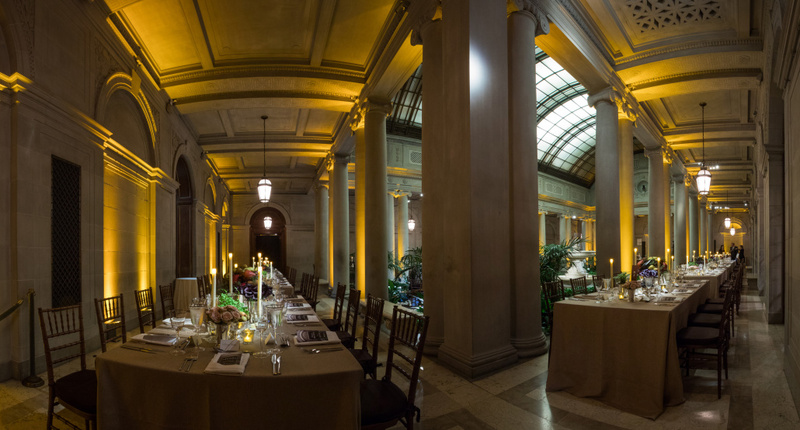 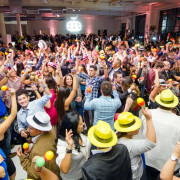 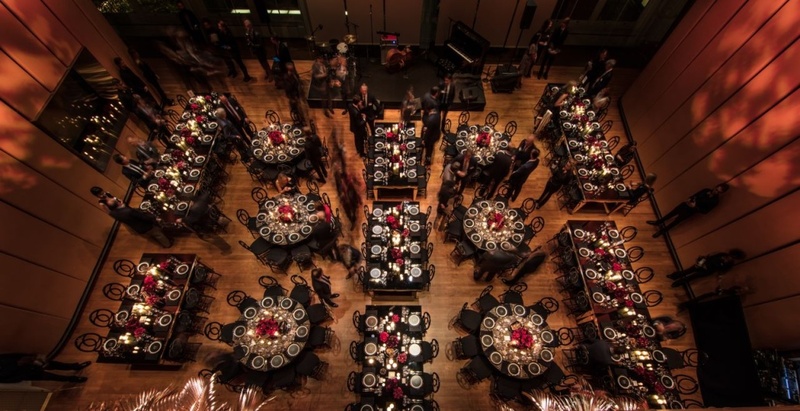 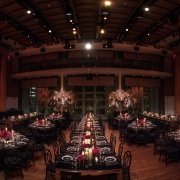 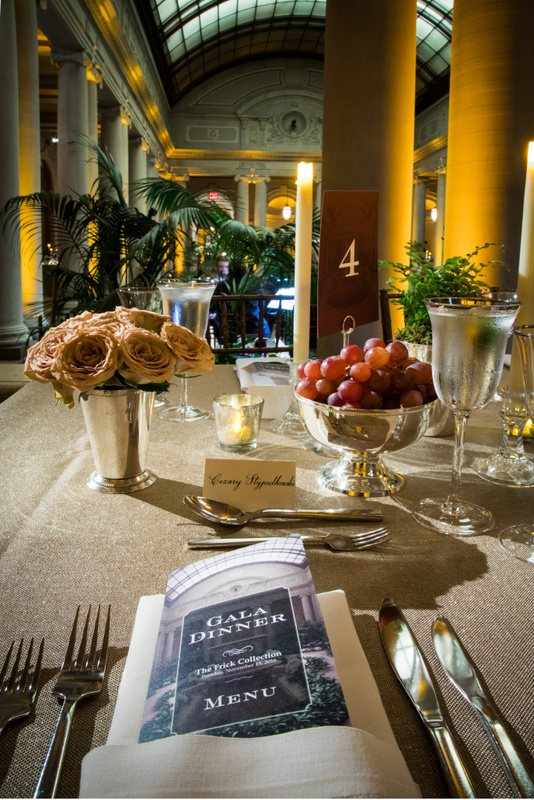 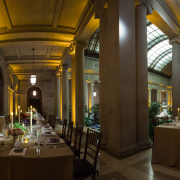 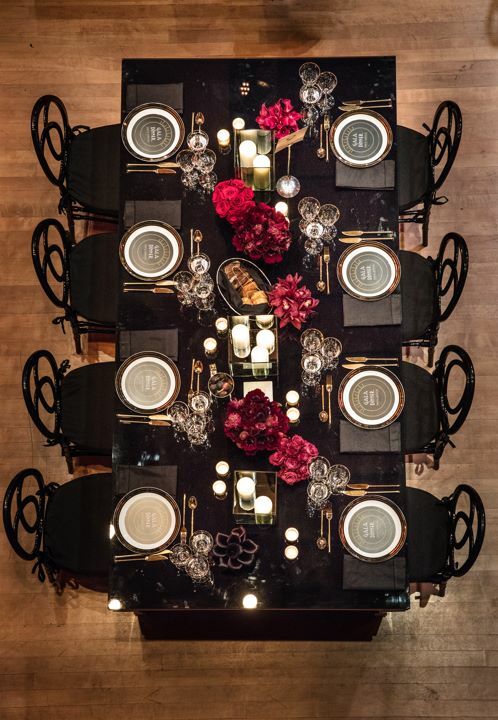 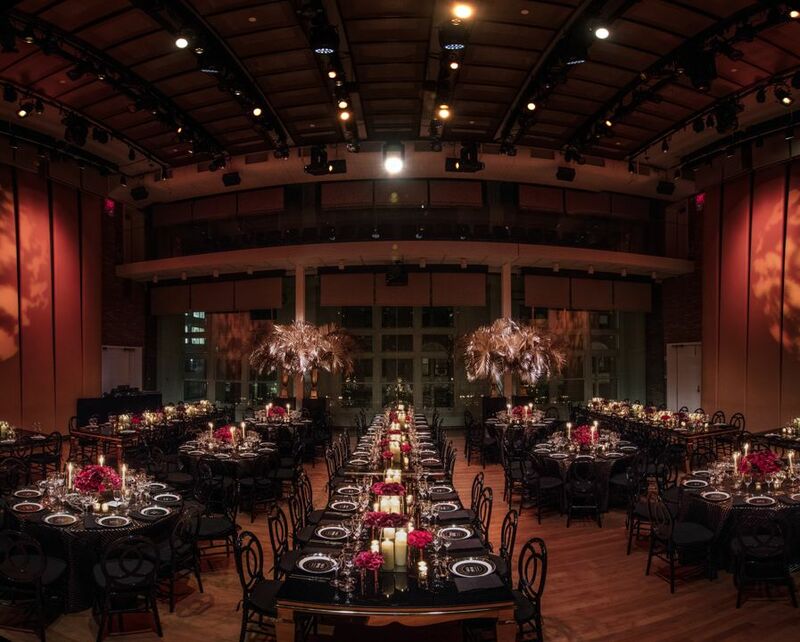 Guests were invited to the iconic Carnegie Hall for an evening of pure fun. 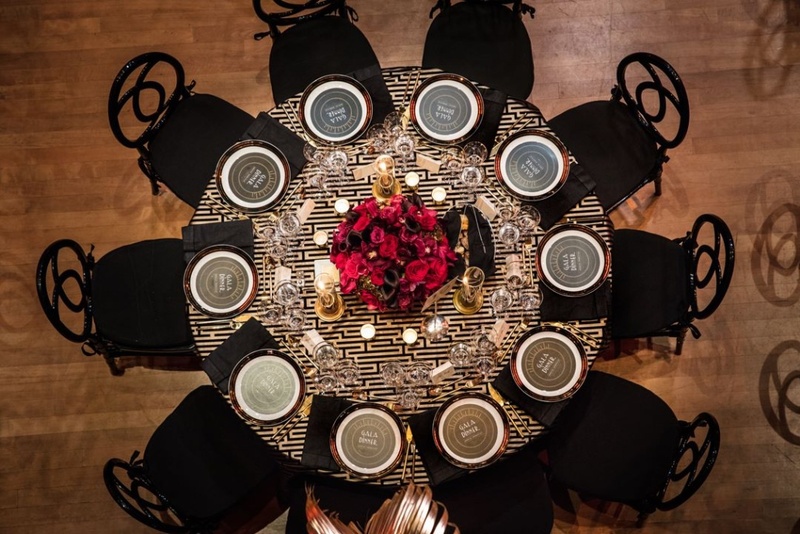 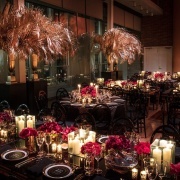 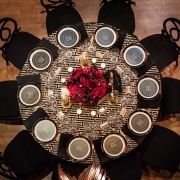 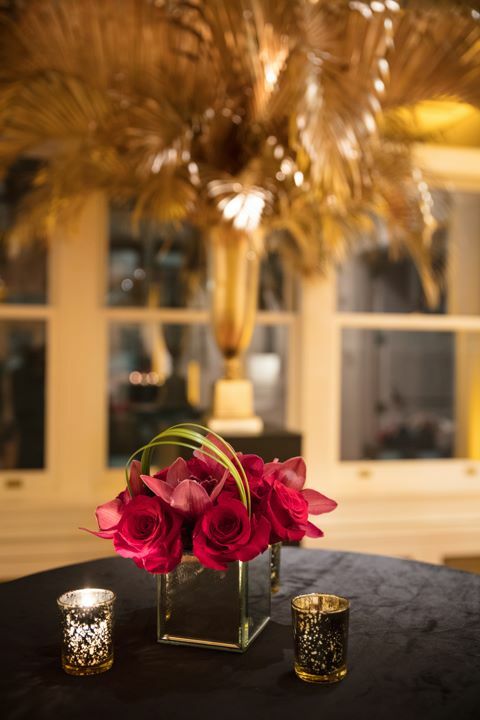 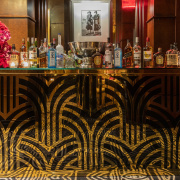 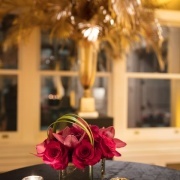 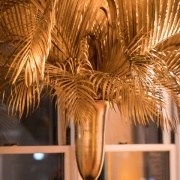 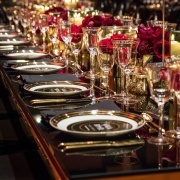 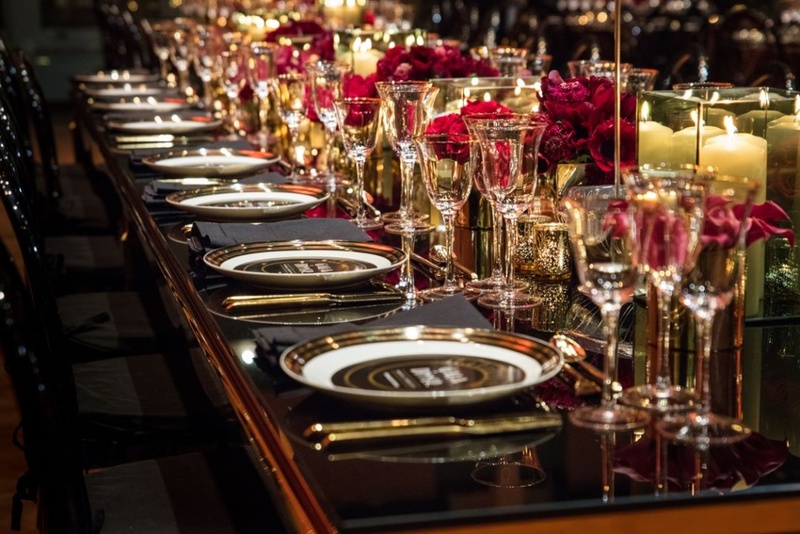 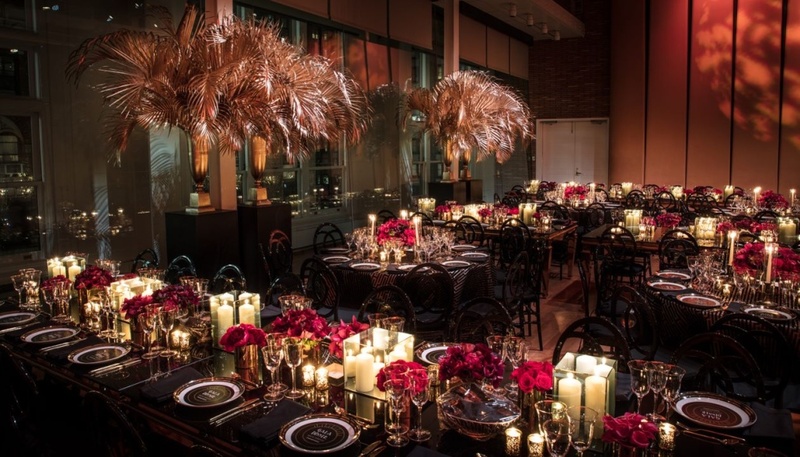 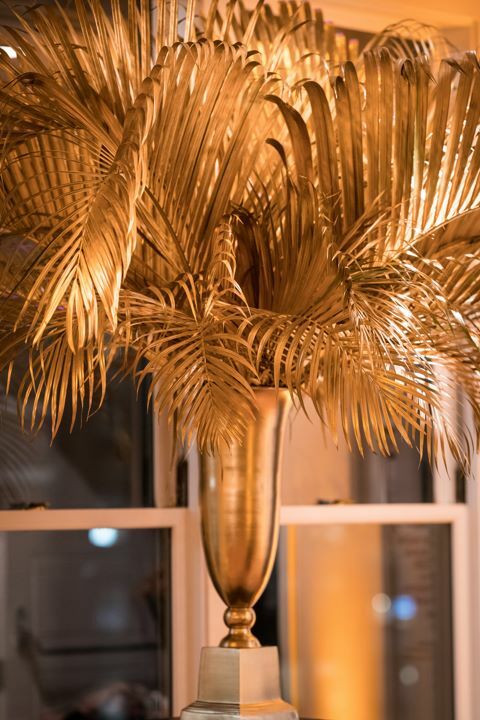 Custom designed gold palm leaves anchored the room while guests enjoyed dynamic gold and black table settings with pops of color. 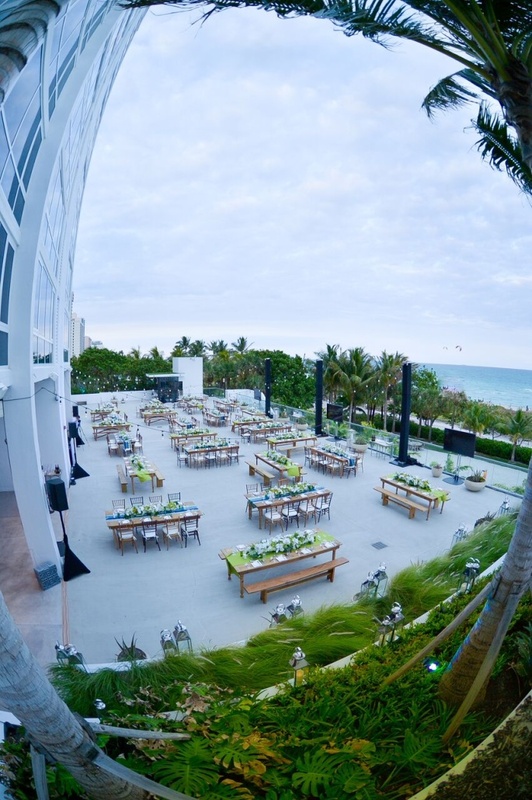 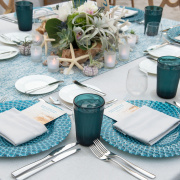 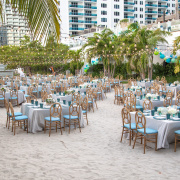 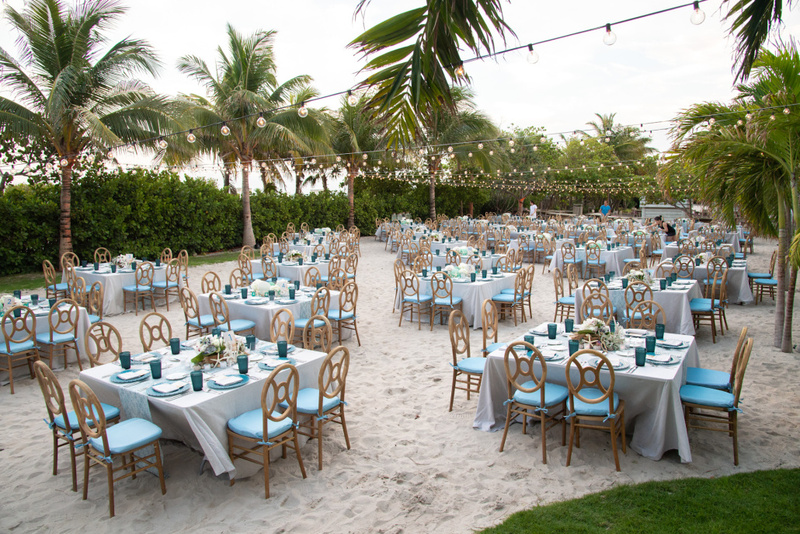 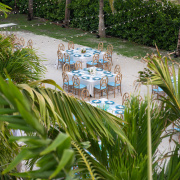 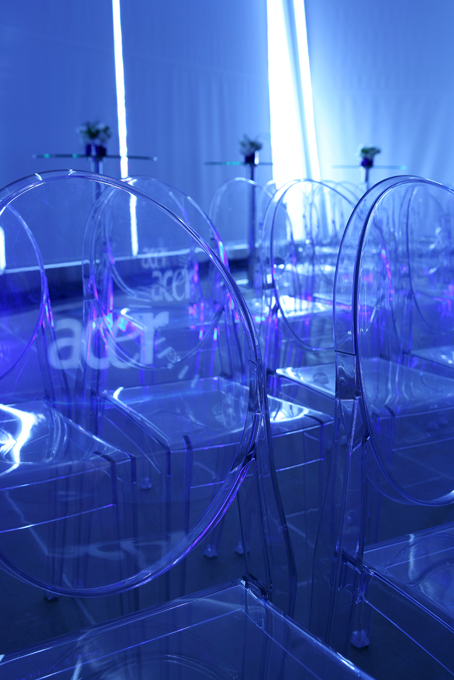 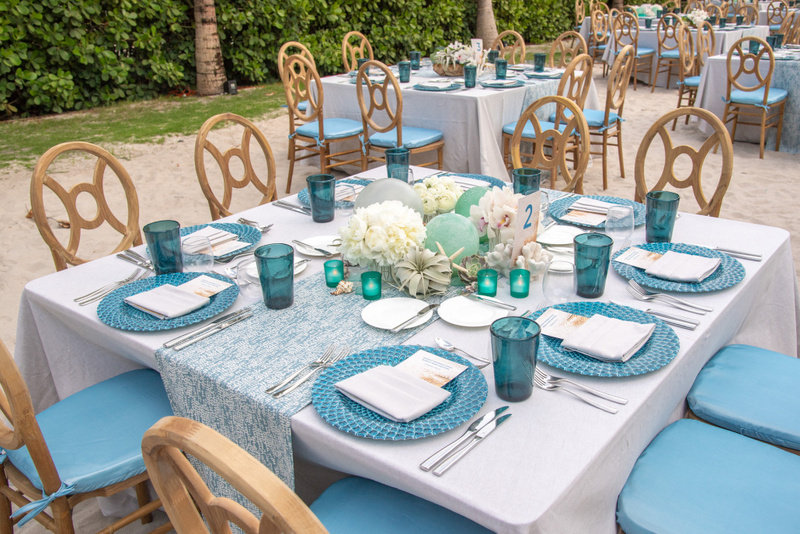 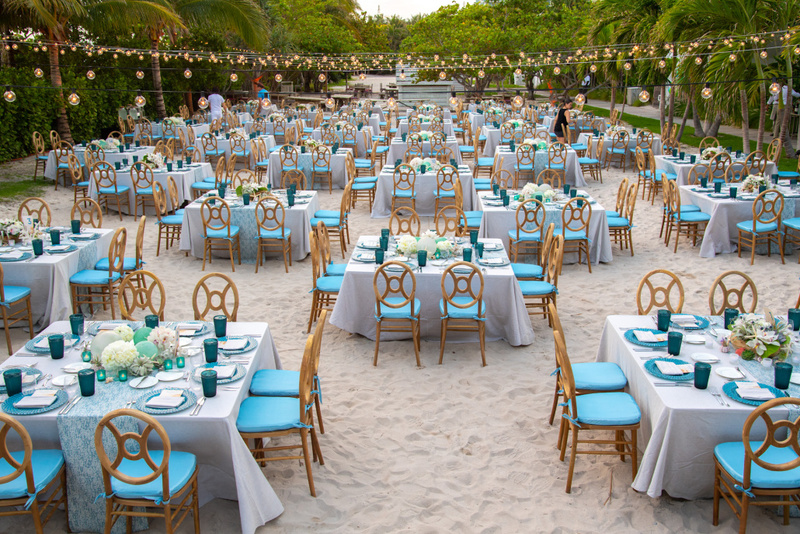 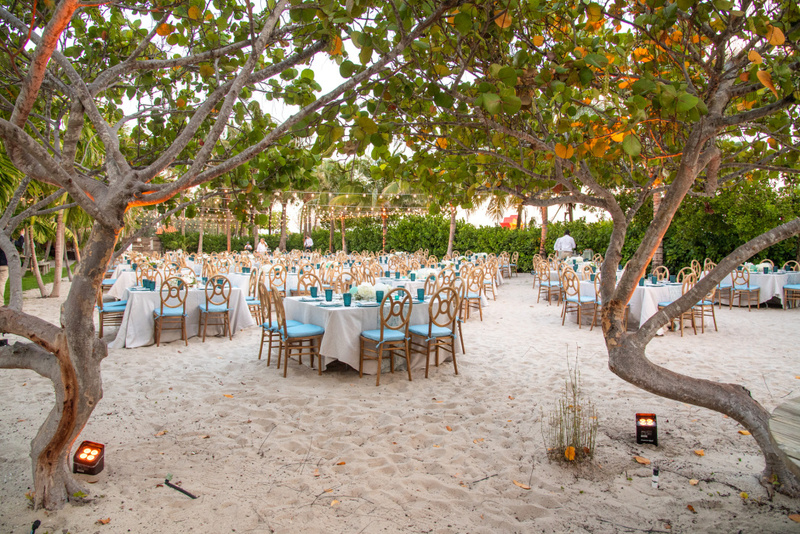 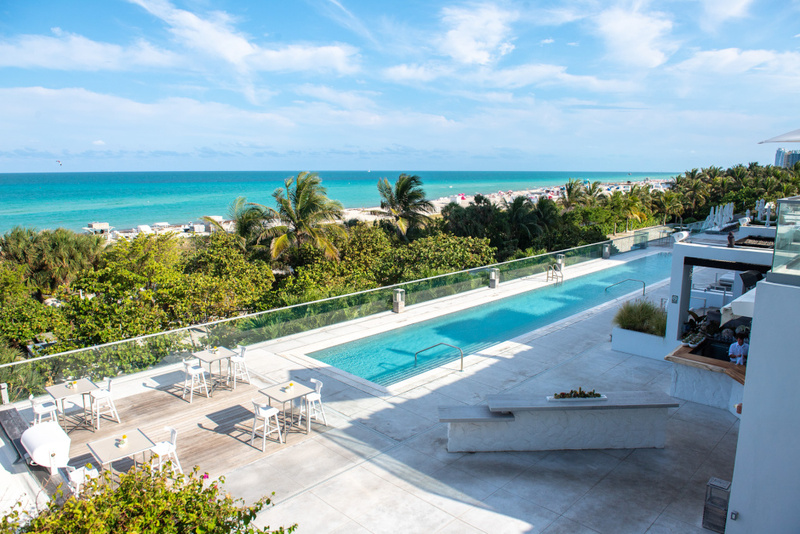 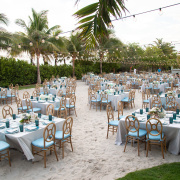 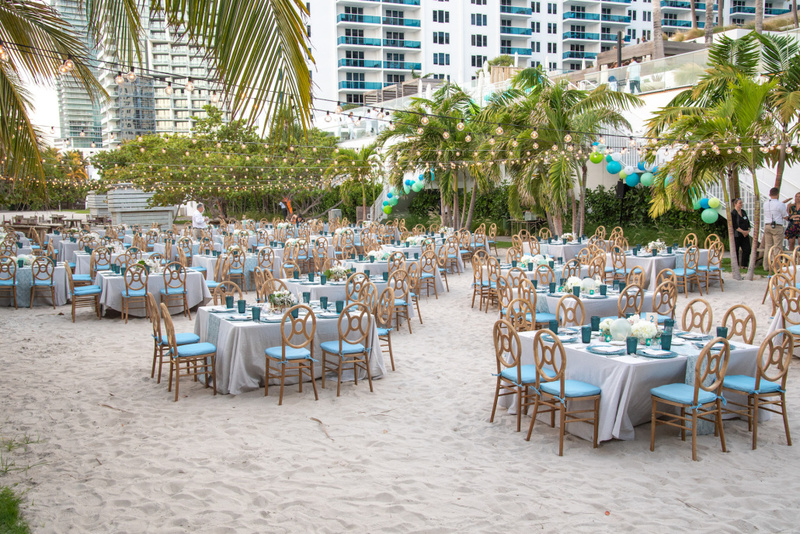 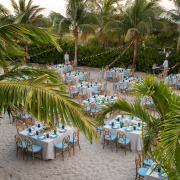 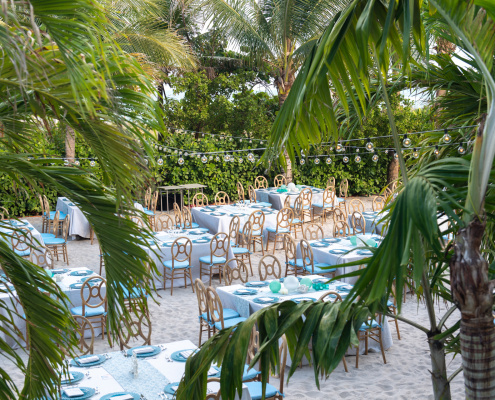 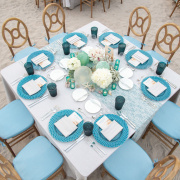 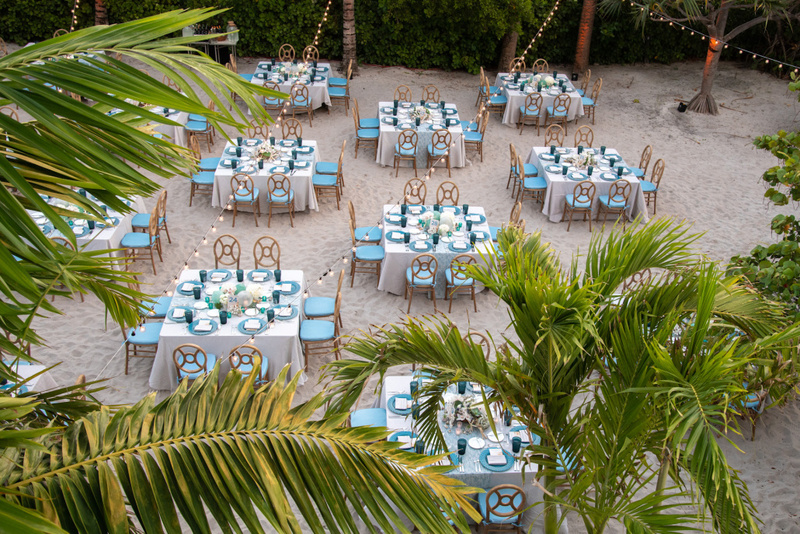 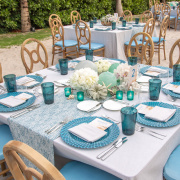 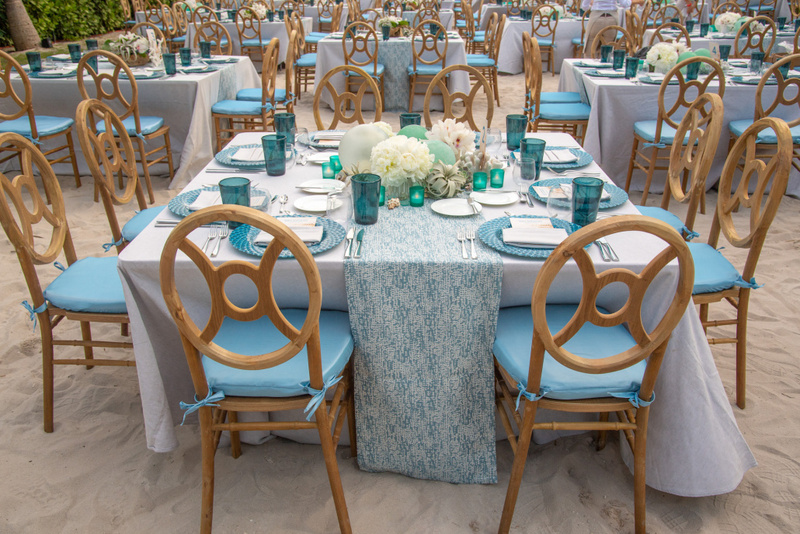 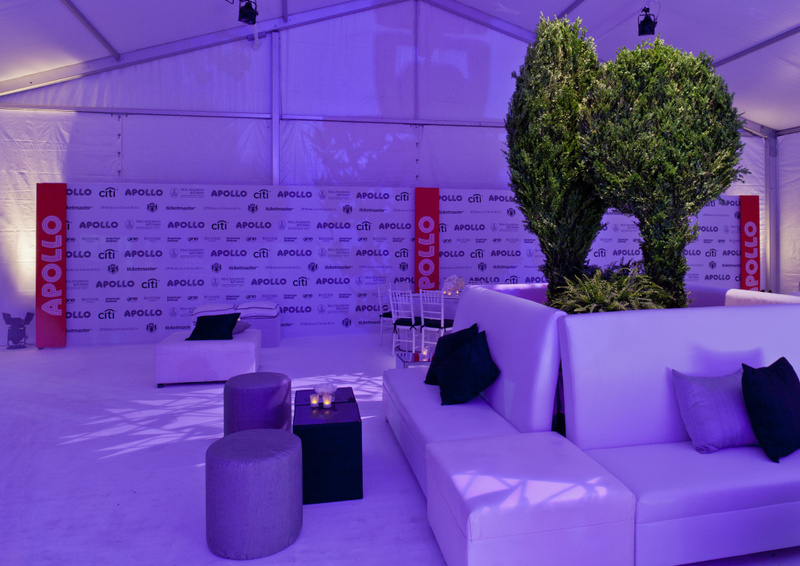 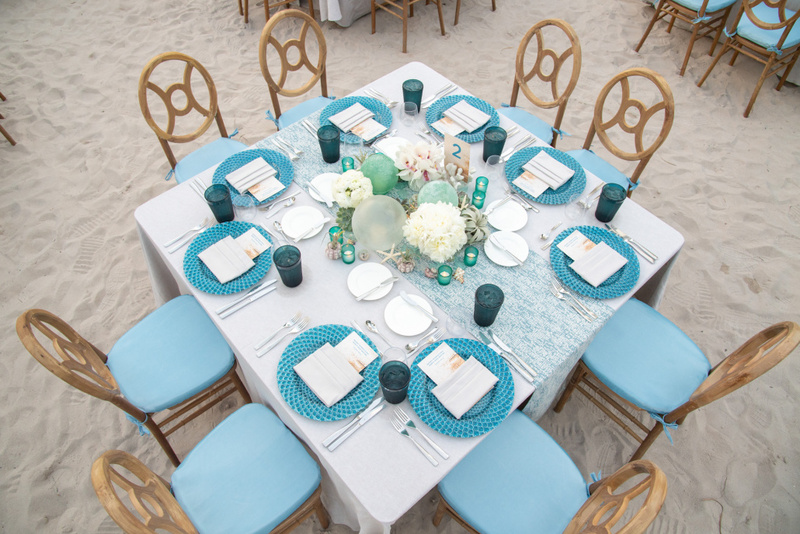 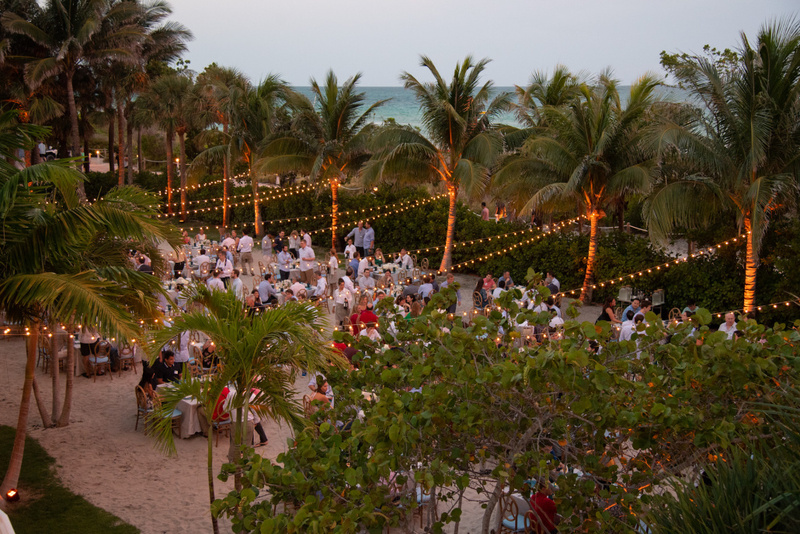 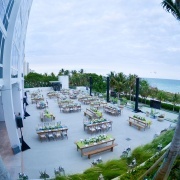 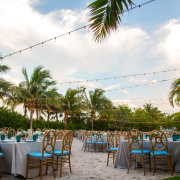 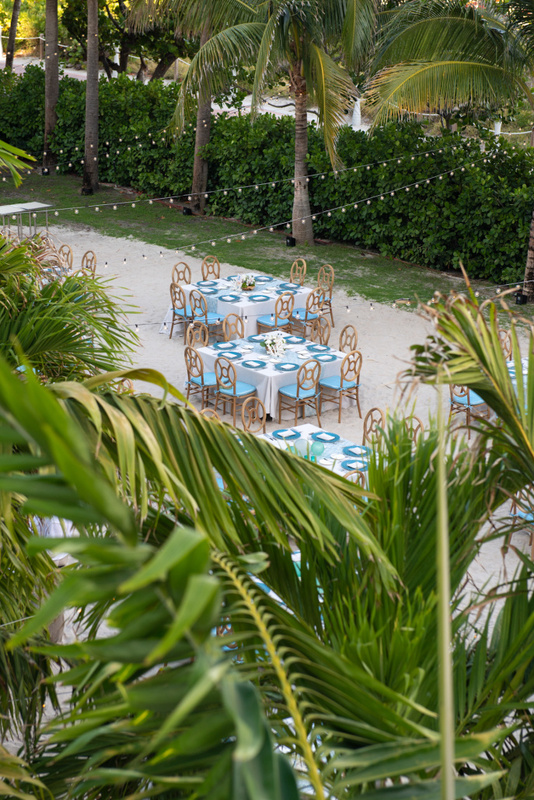 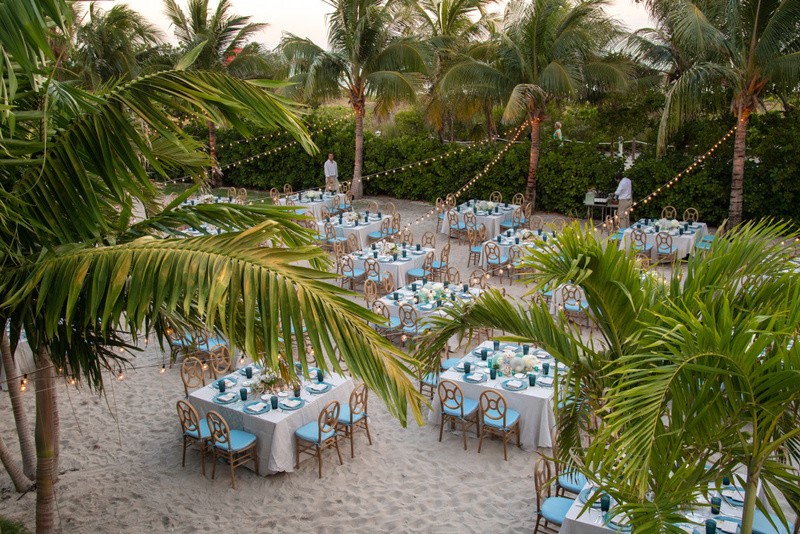 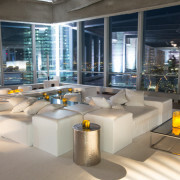 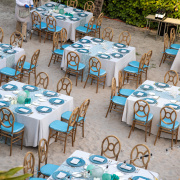 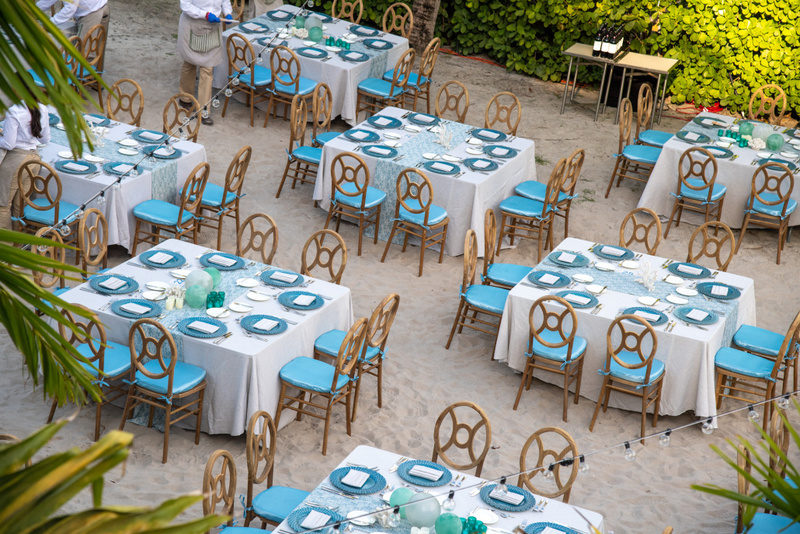 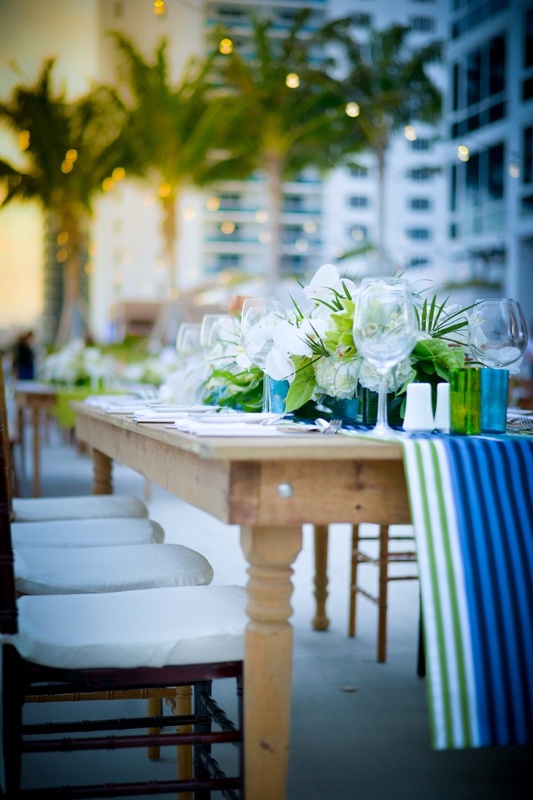 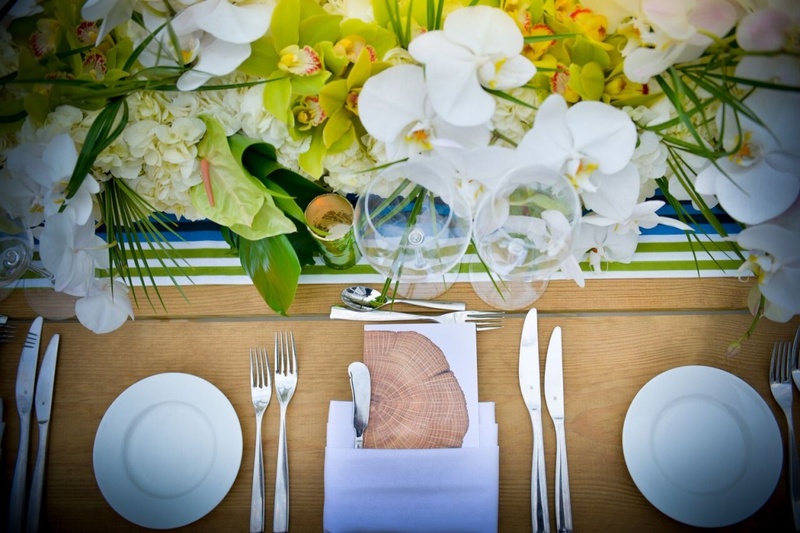 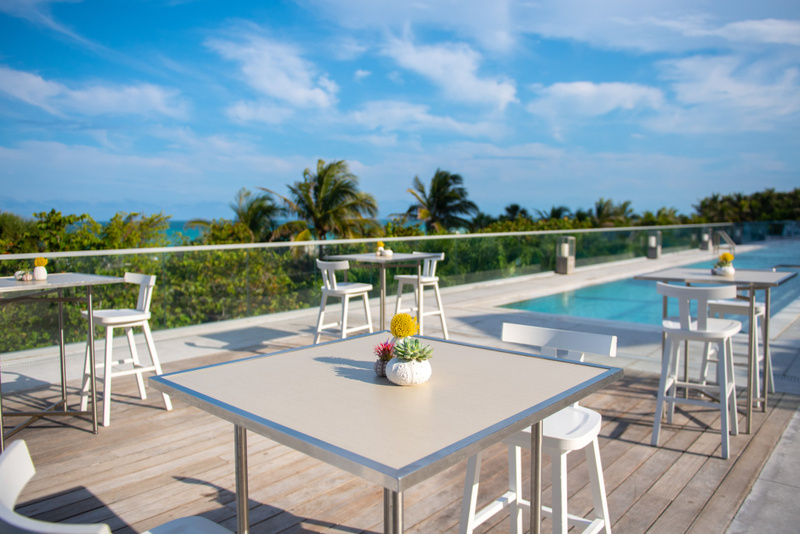 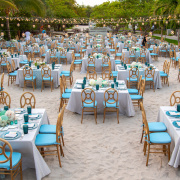 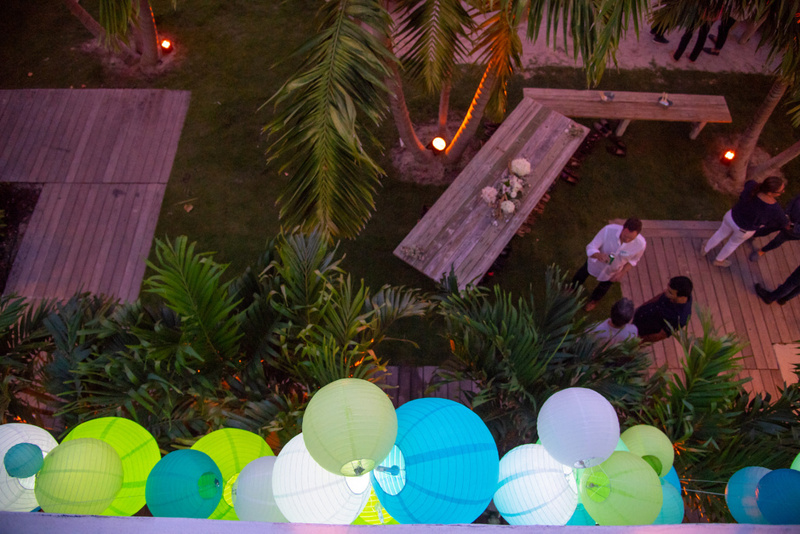 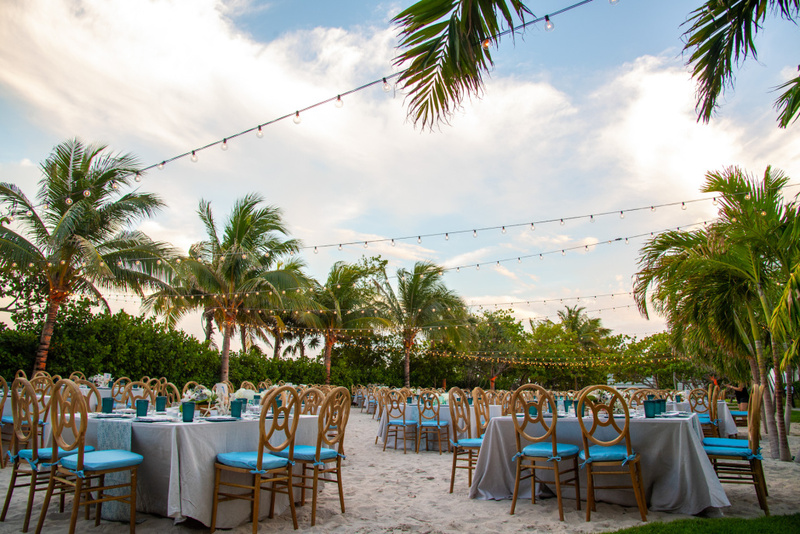 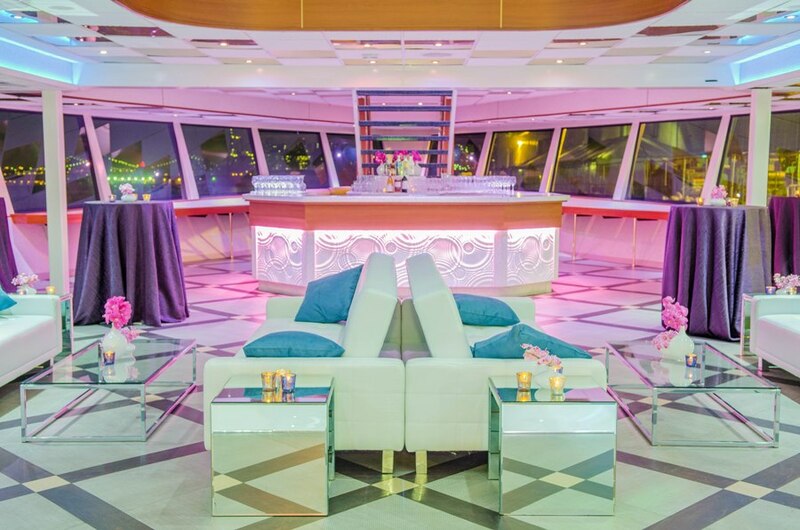 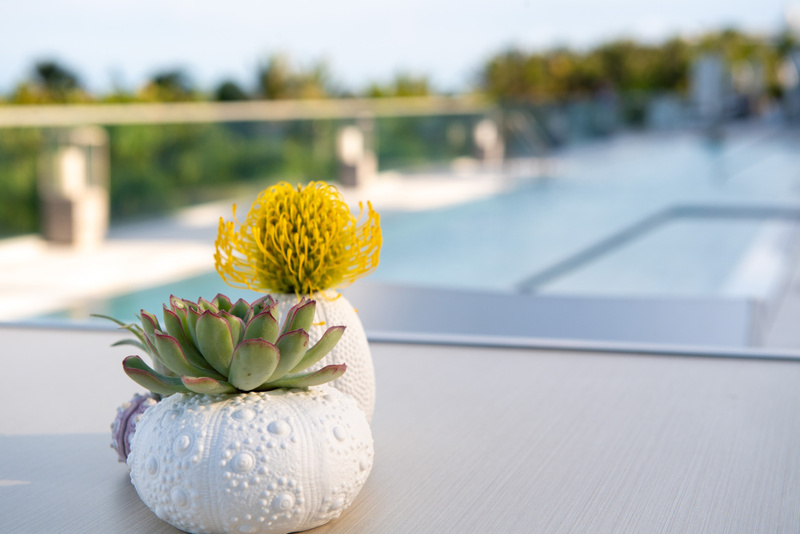 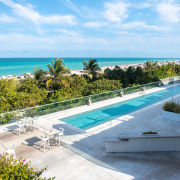 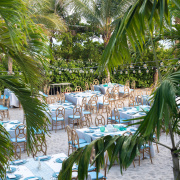 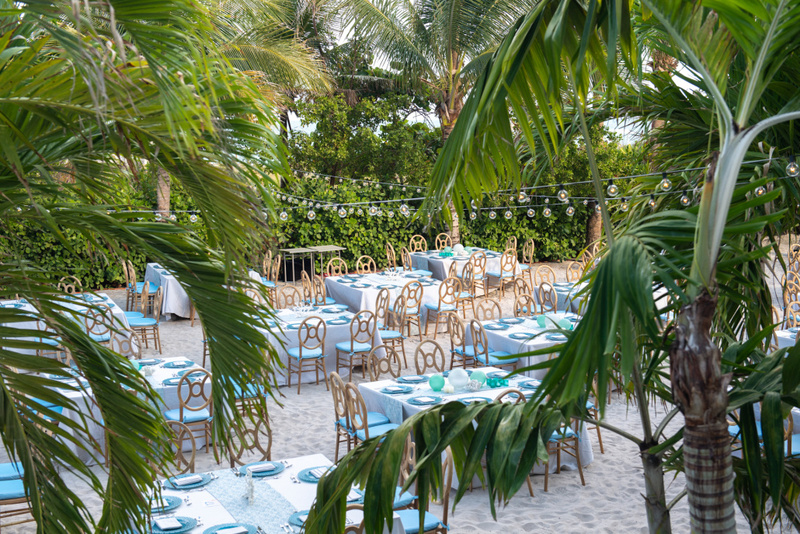 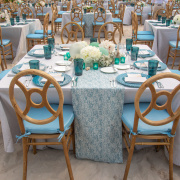 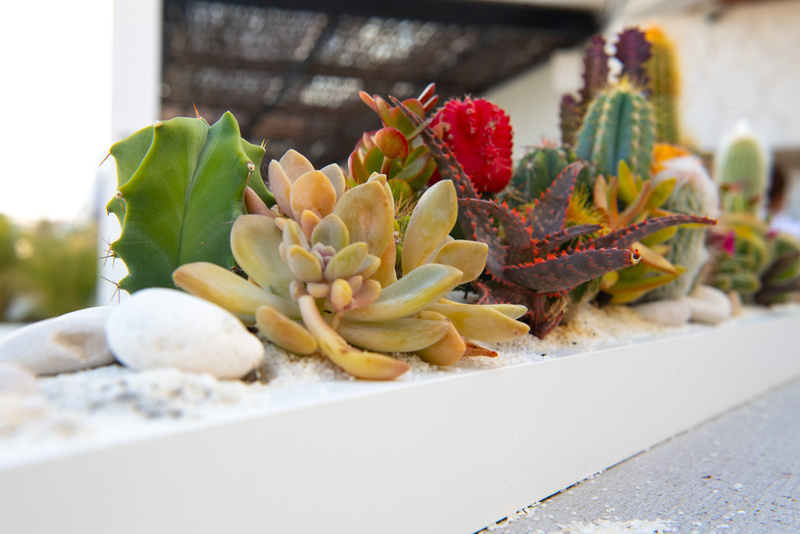 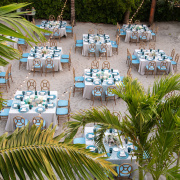 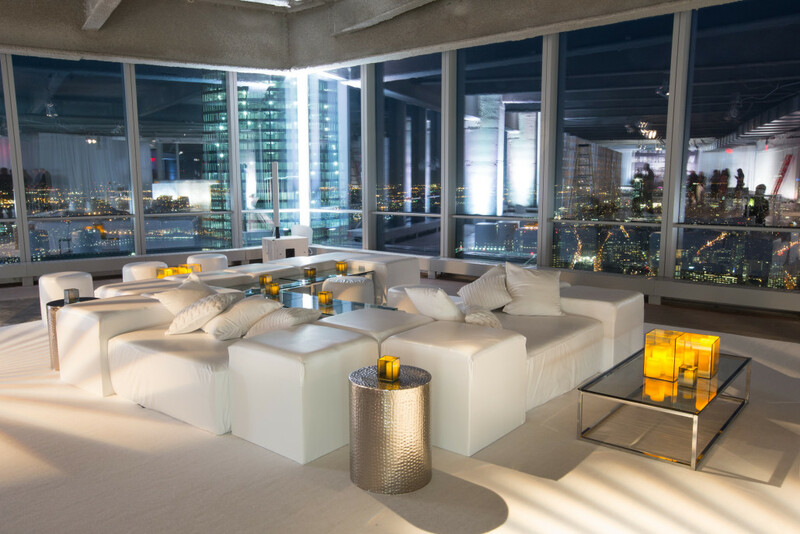 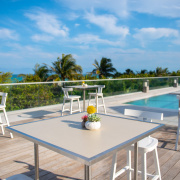 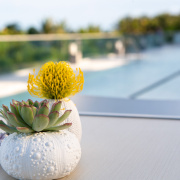 The Style Marc was tasked with designing a multi-day event for our C-Suite clients on Miami Beach and the outcome was spectacular. 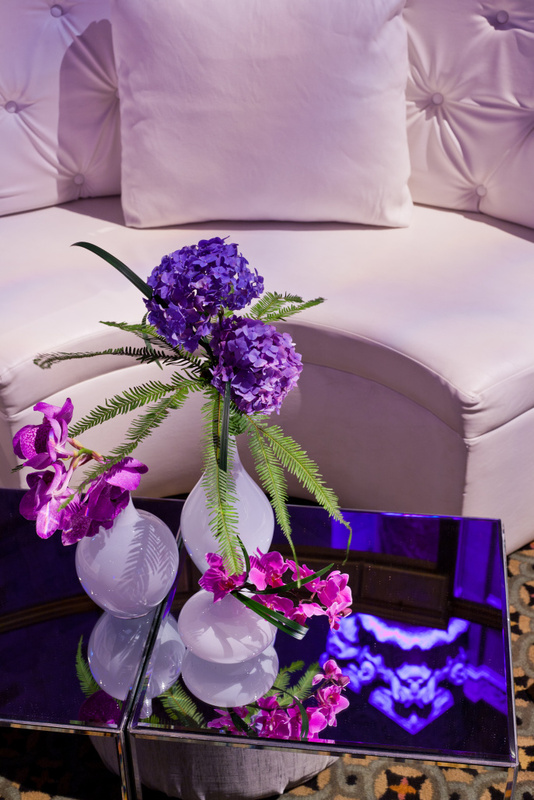 This evening was met by vibrant jewel tone floral elements, music by dynamic duo, Acute Infections, and custom lounge furniture elements. 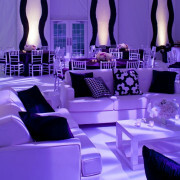 It was a night to remember! 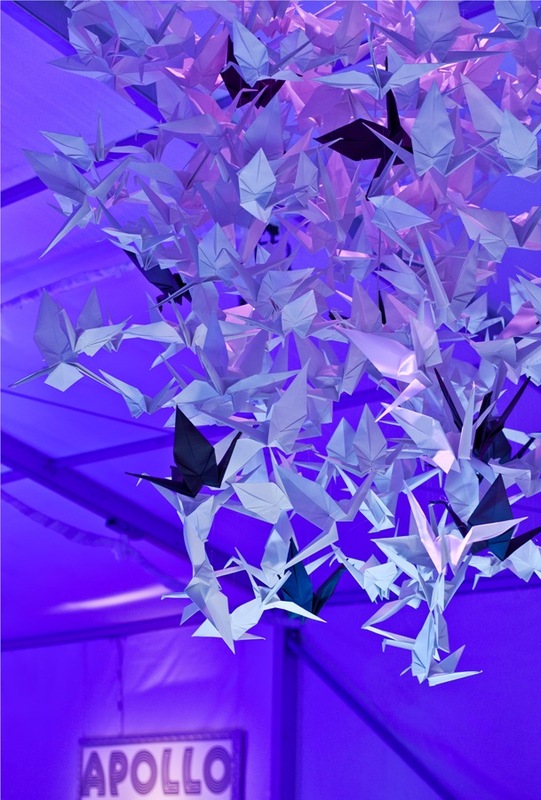 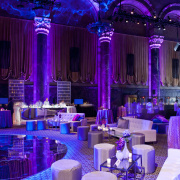 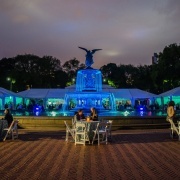 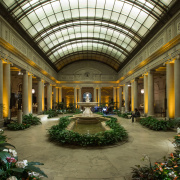 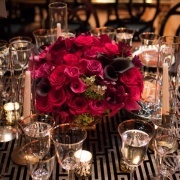 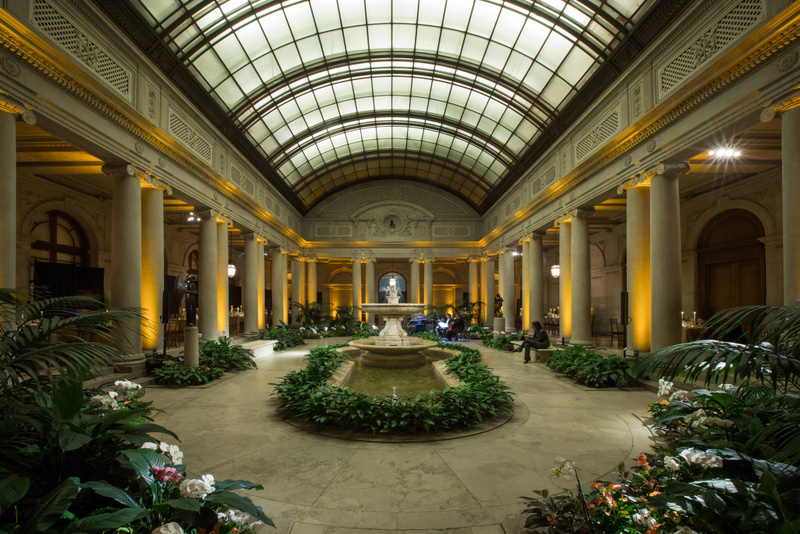 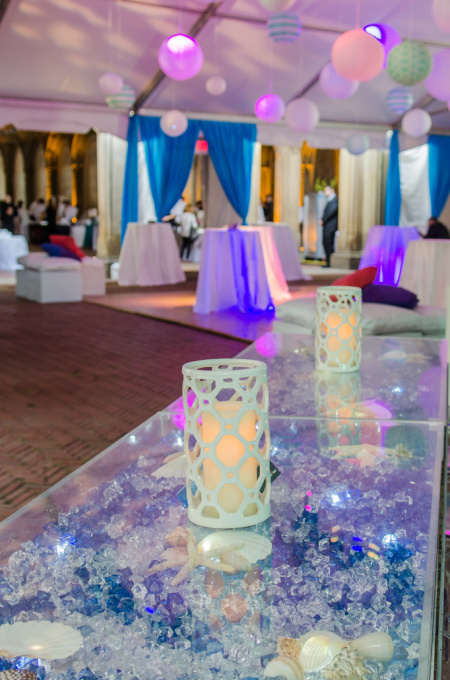 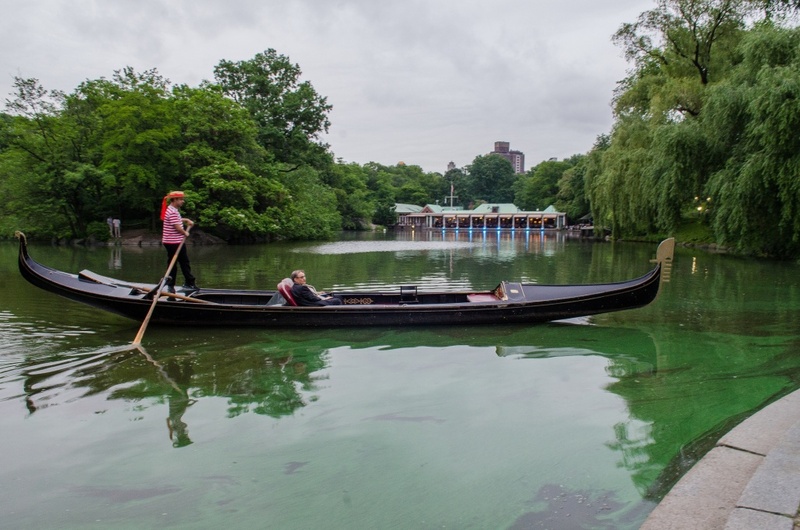 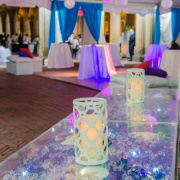 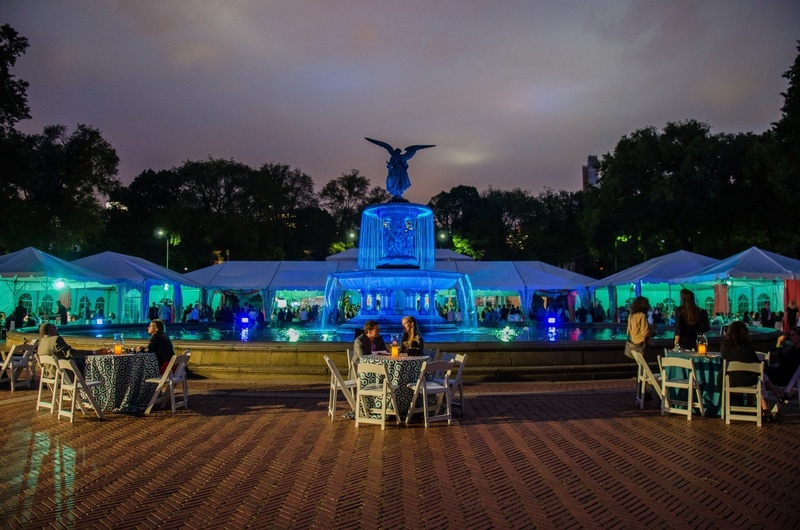 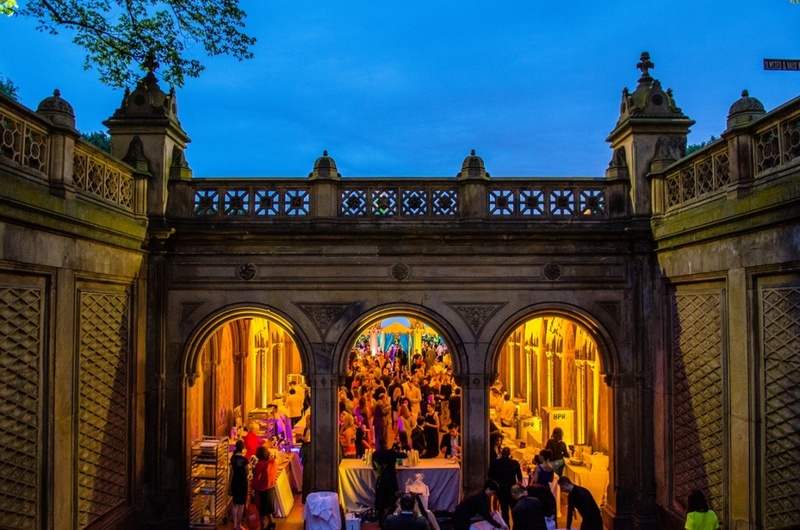 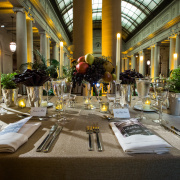 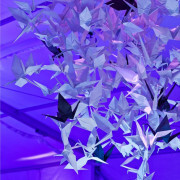 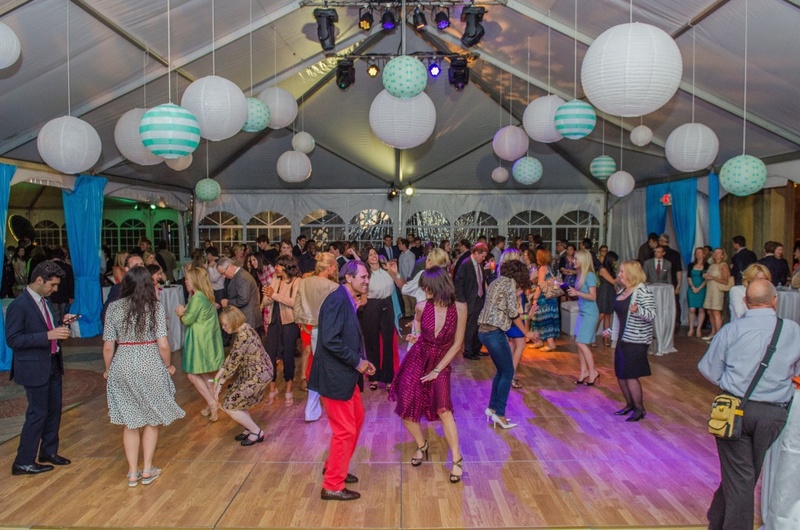 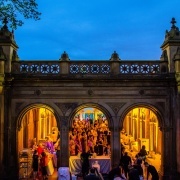 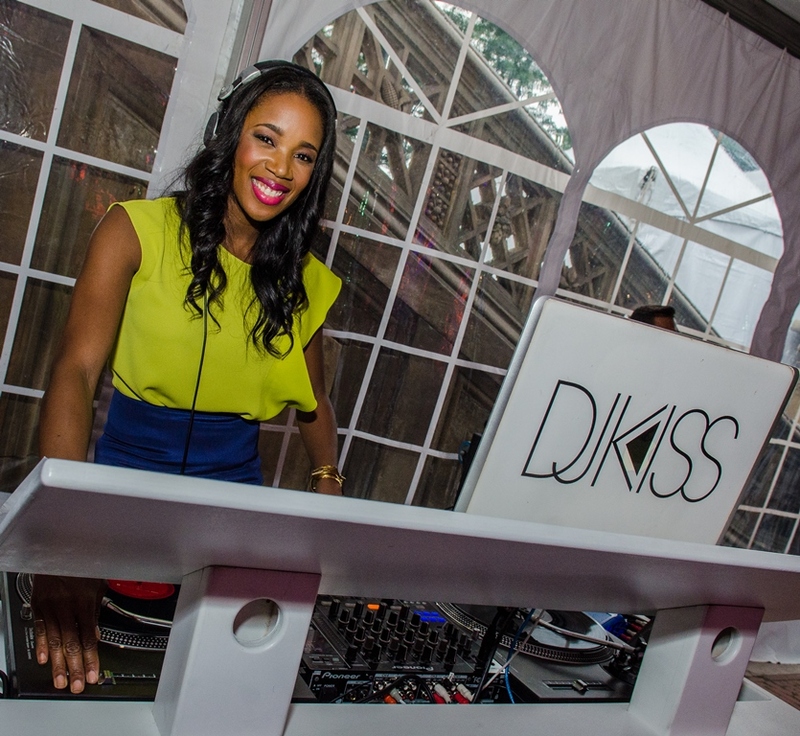 Guests gathered and partied under the stars at Central Park’s Bethesda Fountain amongst The Style Marc’, Big Apple Award Winning event design! 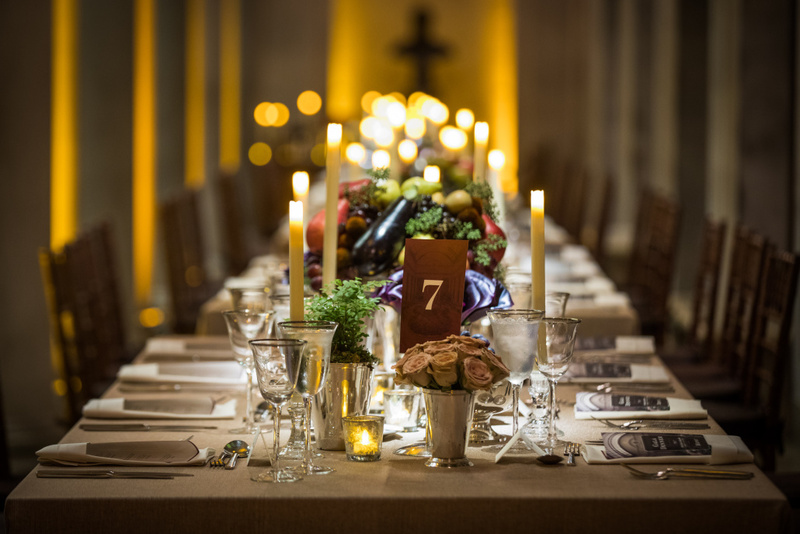 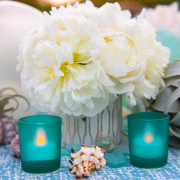 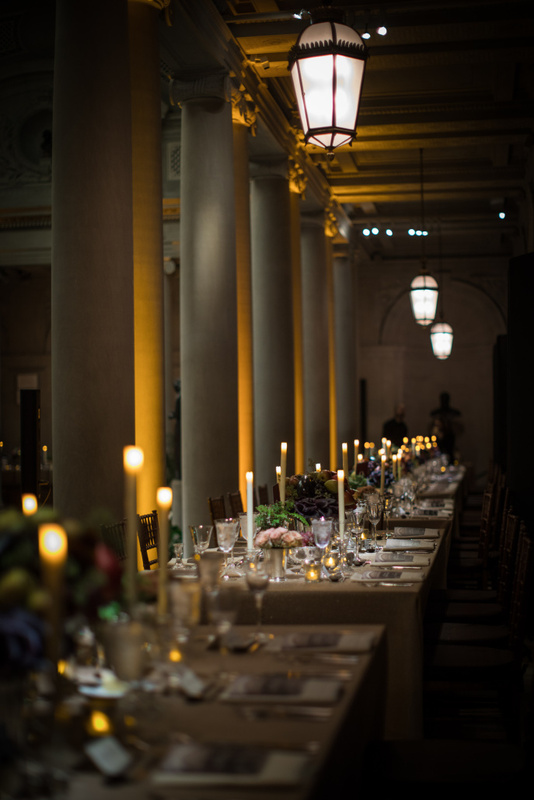 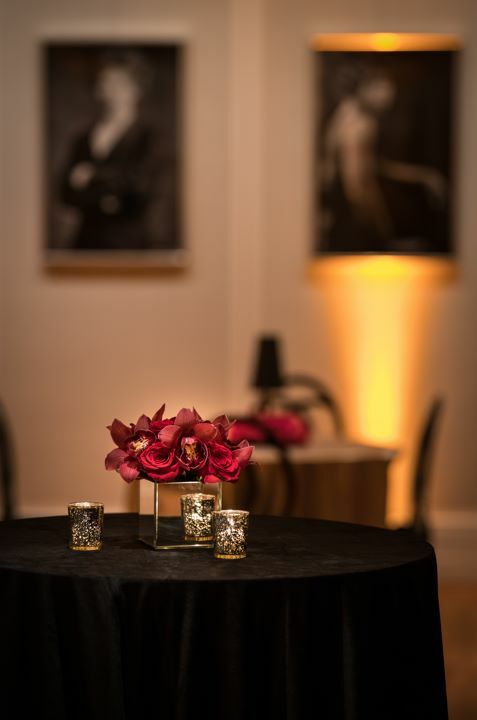 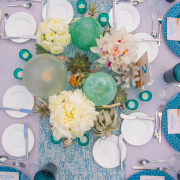 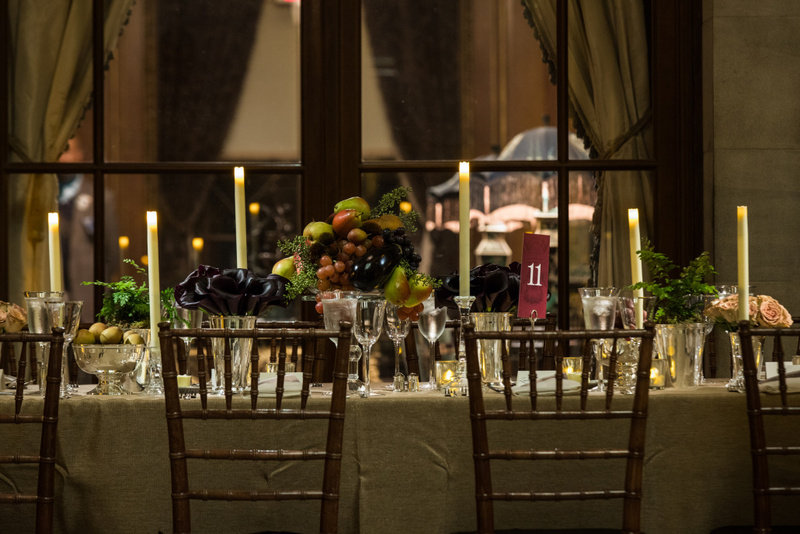 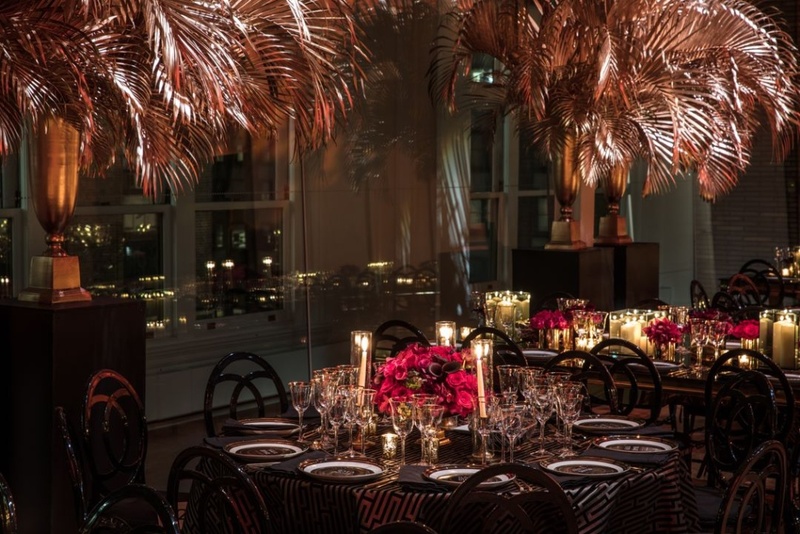 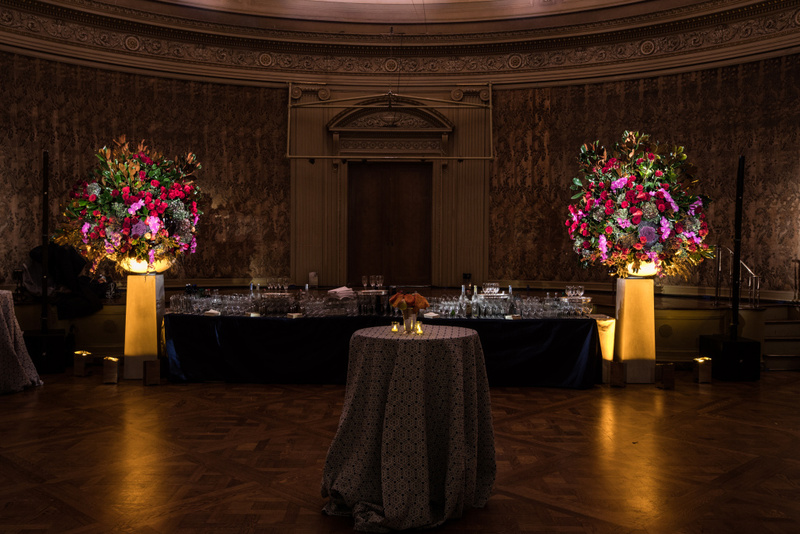 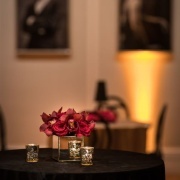 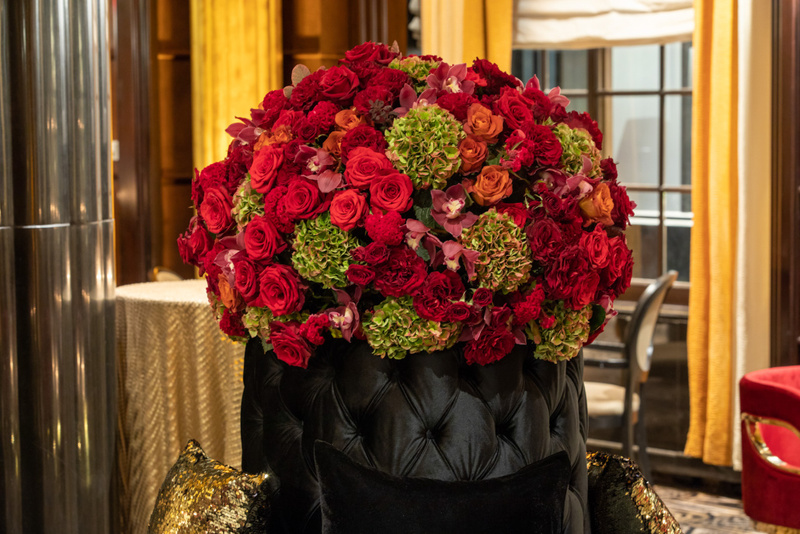 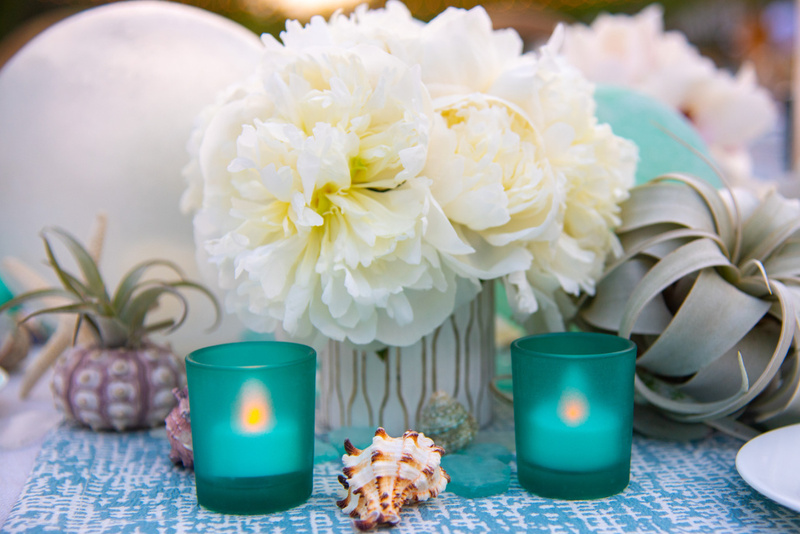 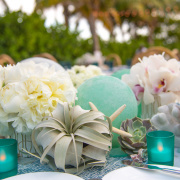 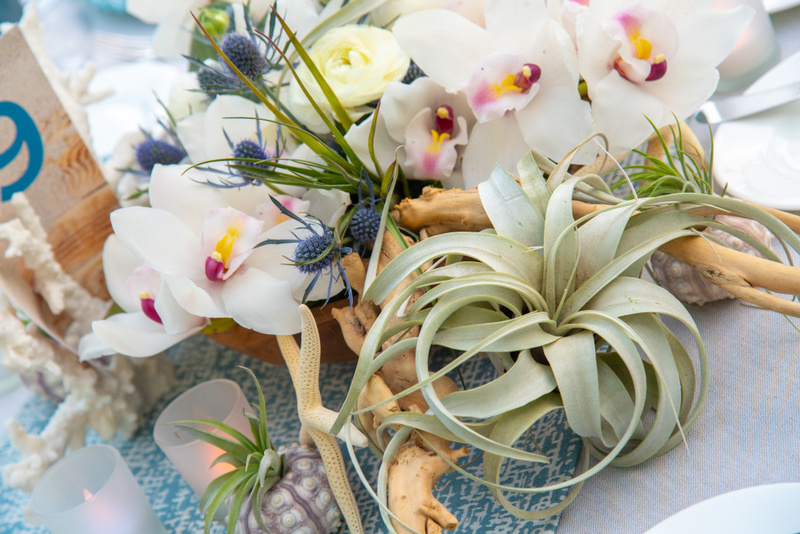 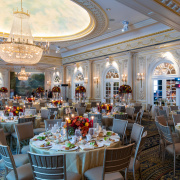 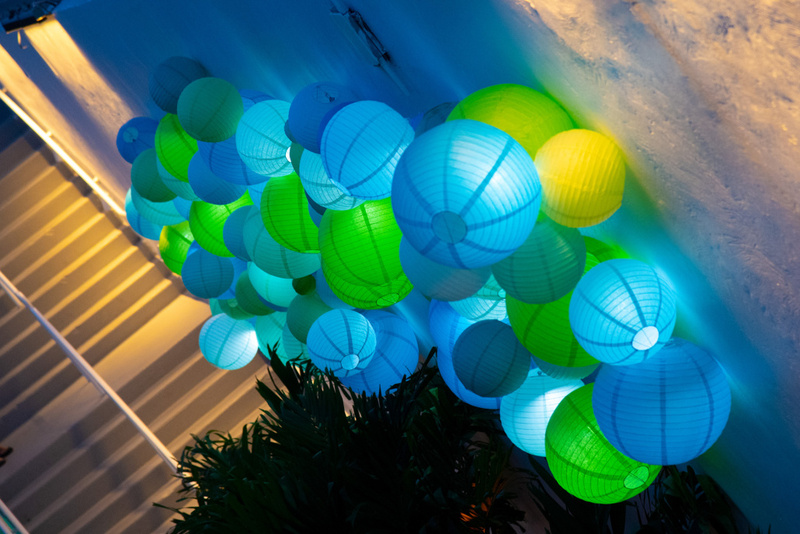 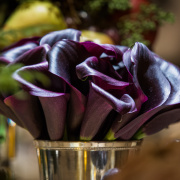 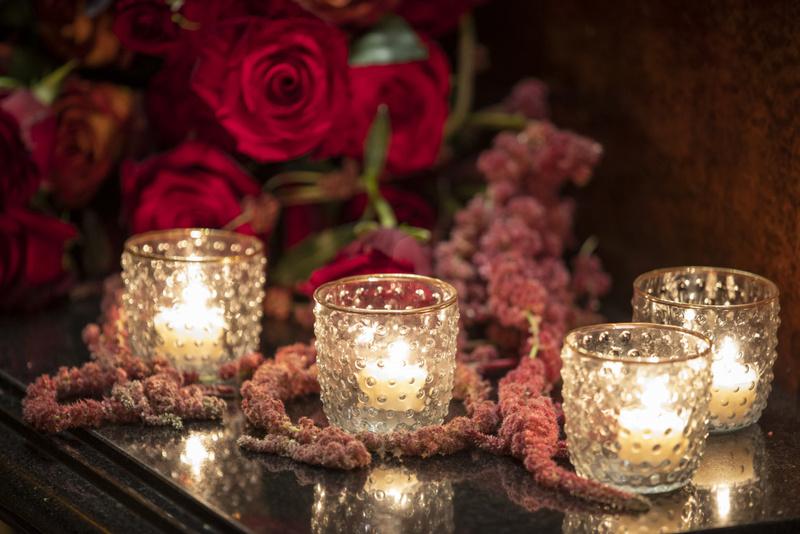 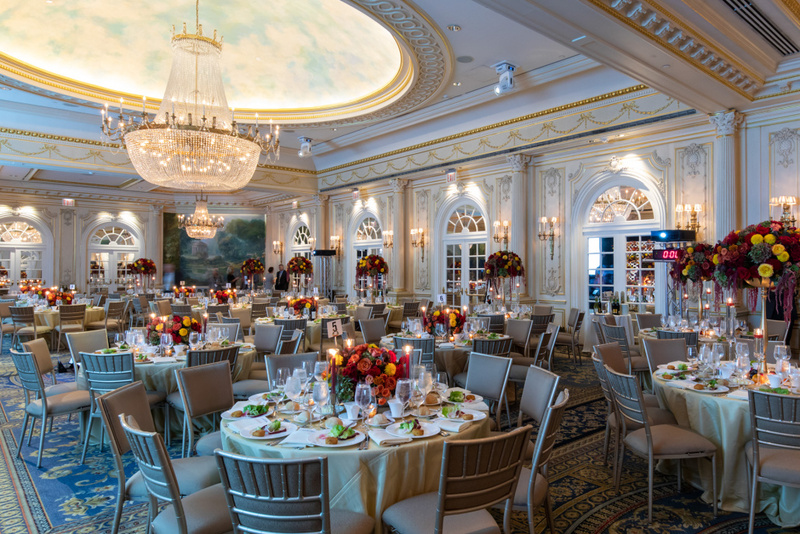 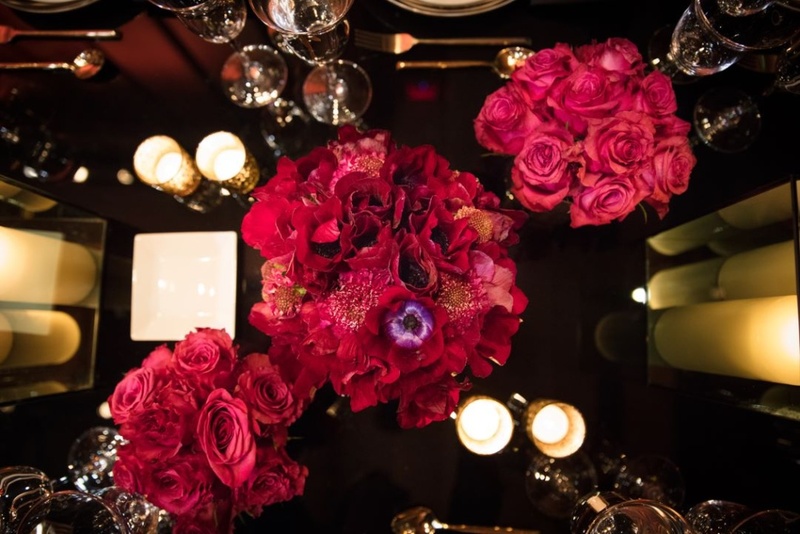 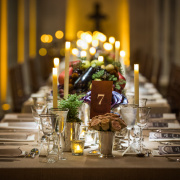 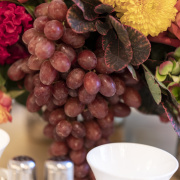 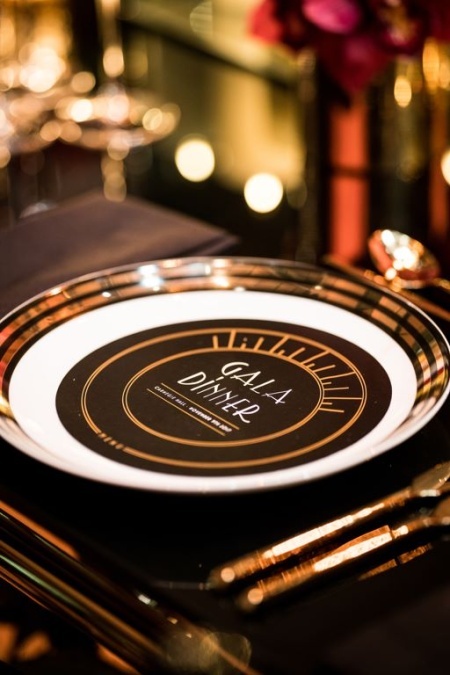 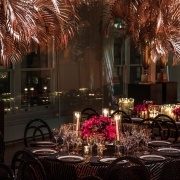 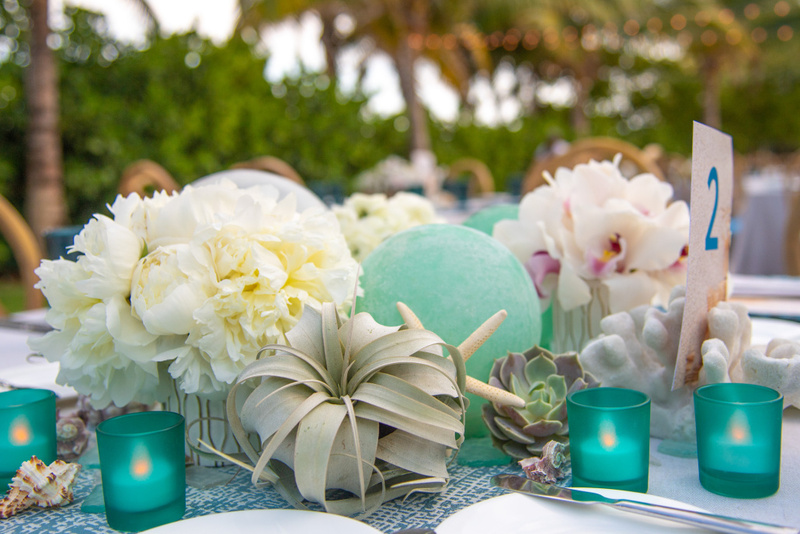 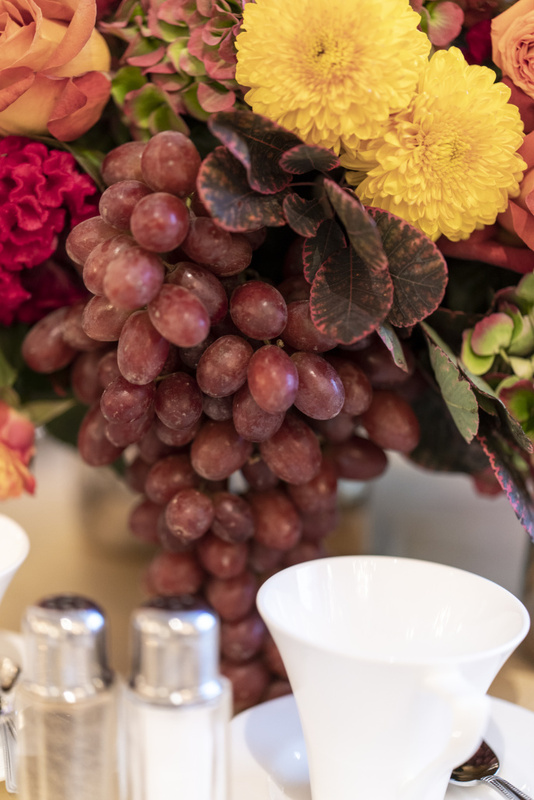 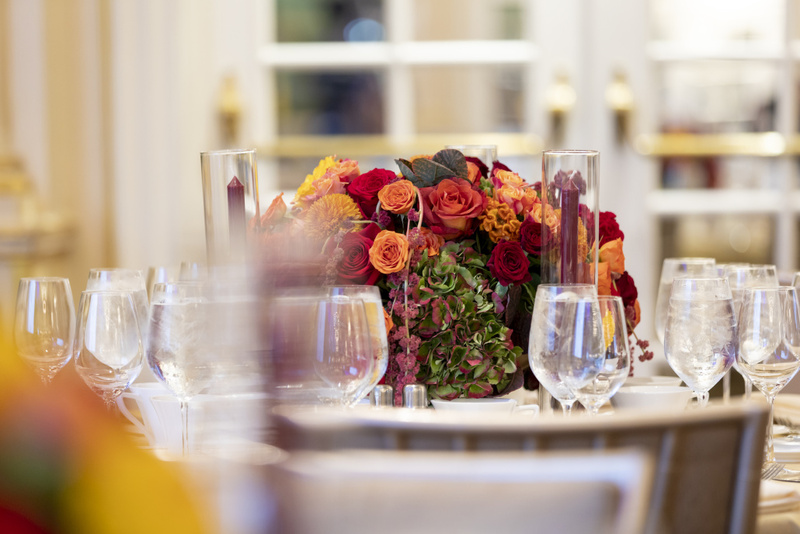 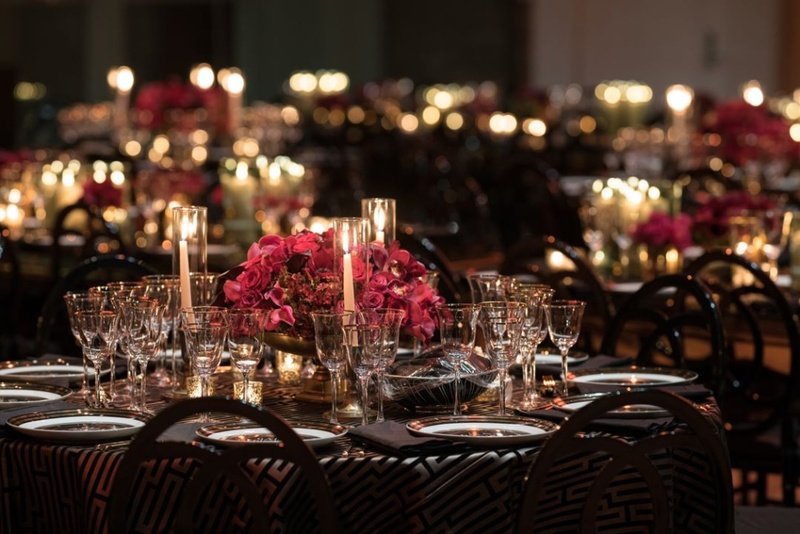 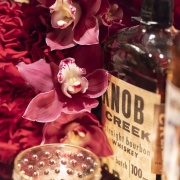 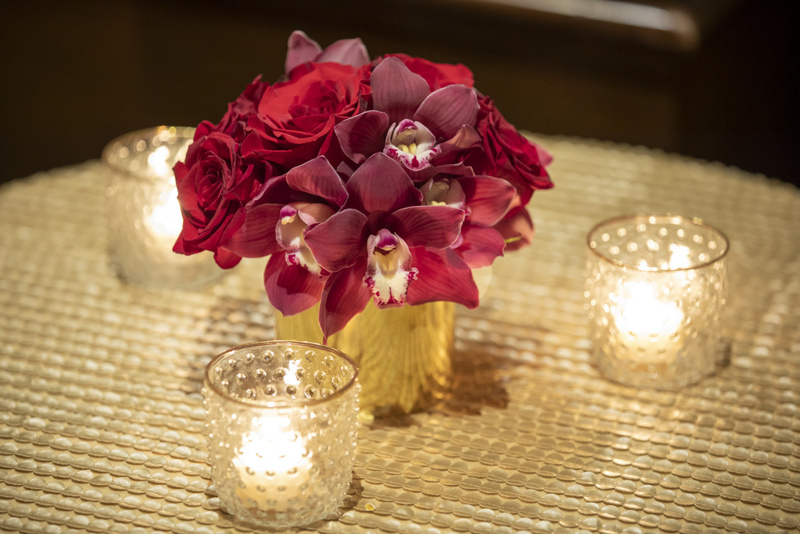 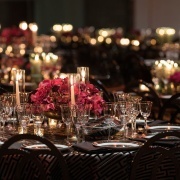 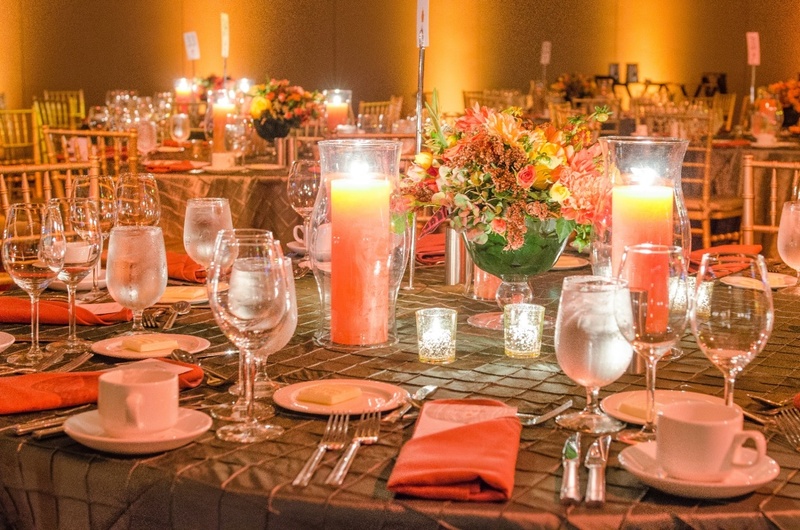 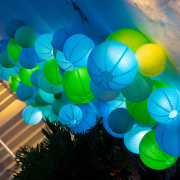 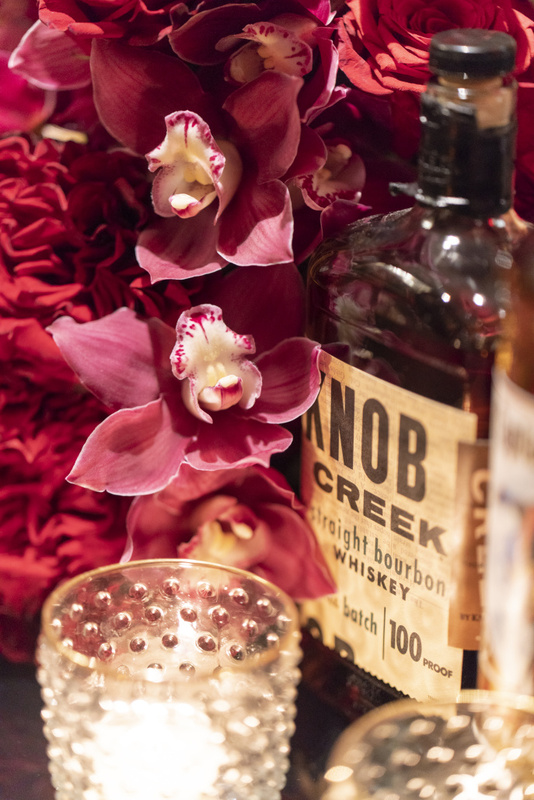 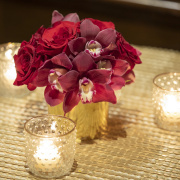 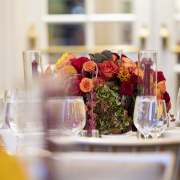 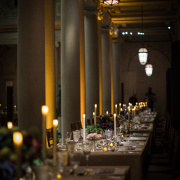 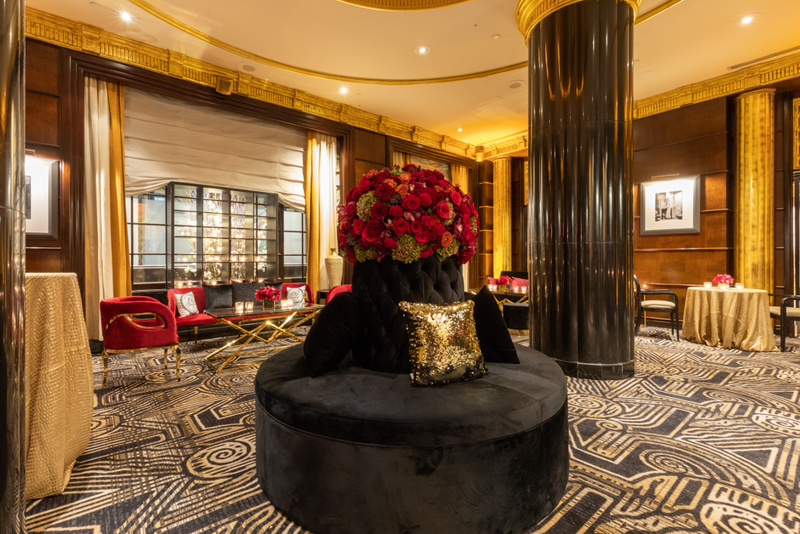 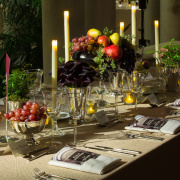 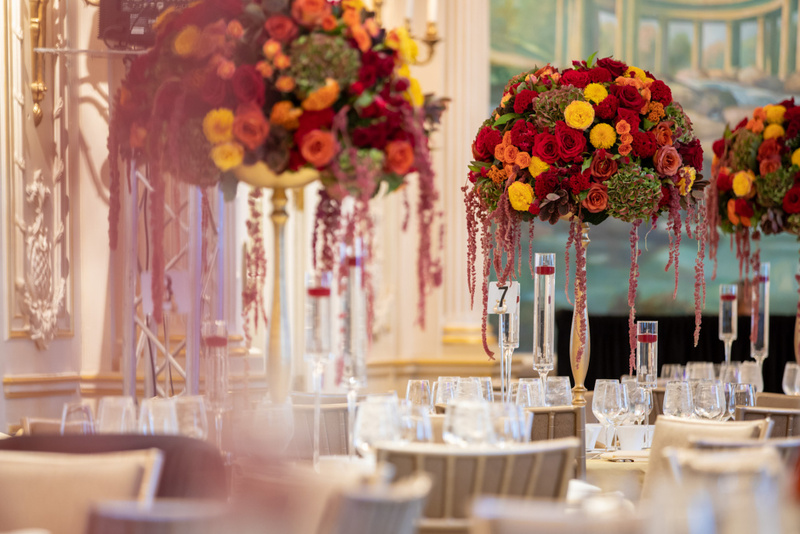 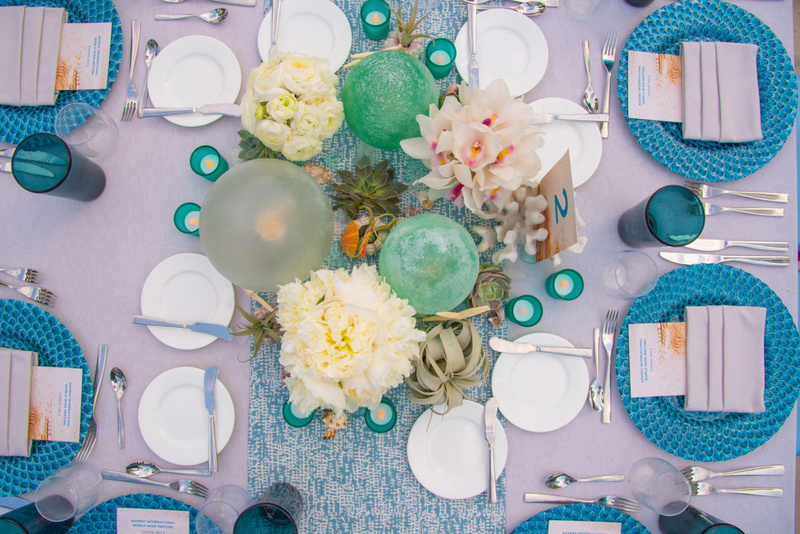 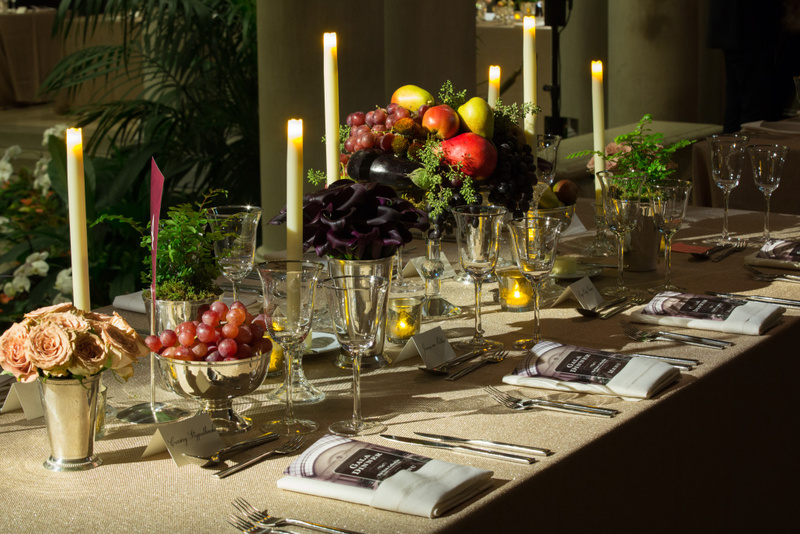 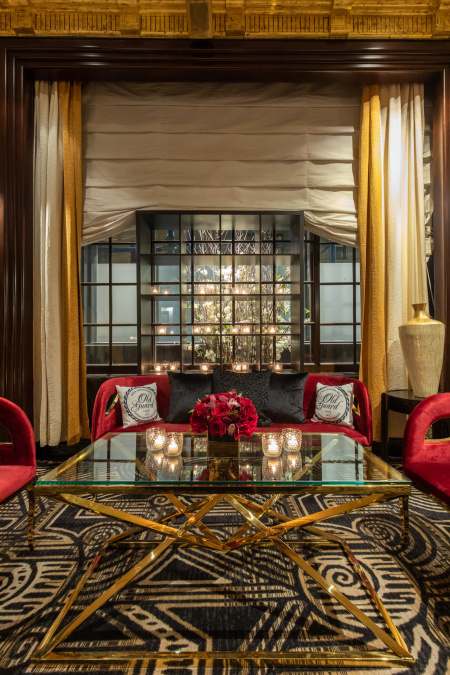 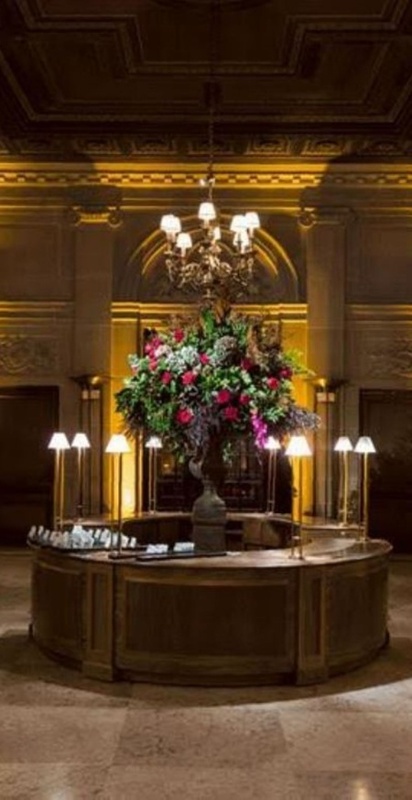 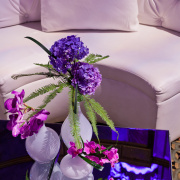 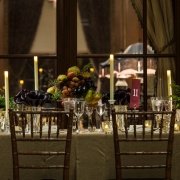 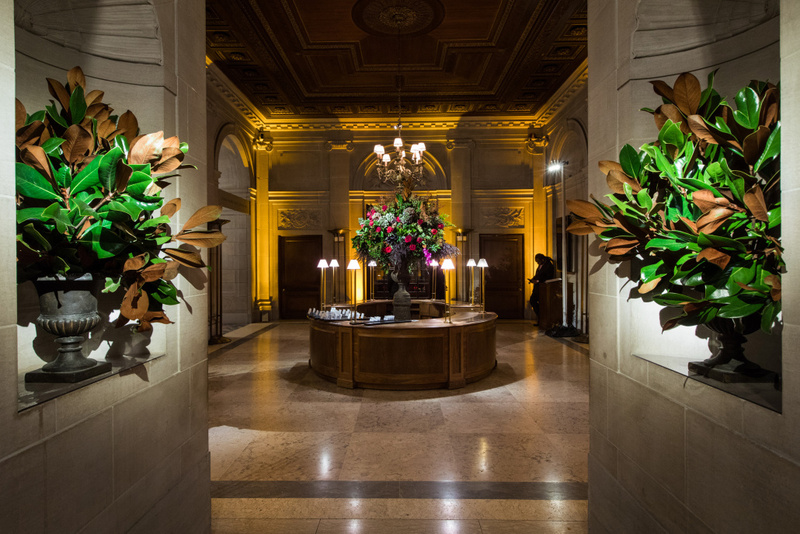 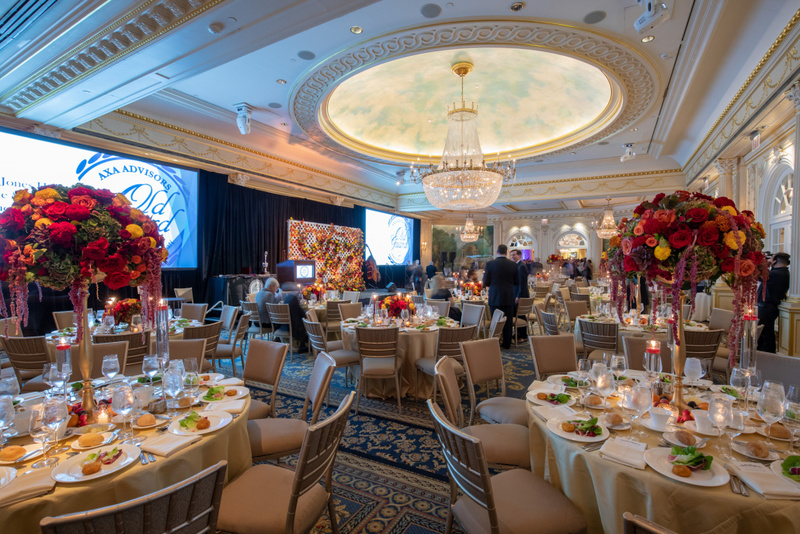 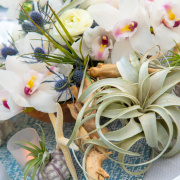 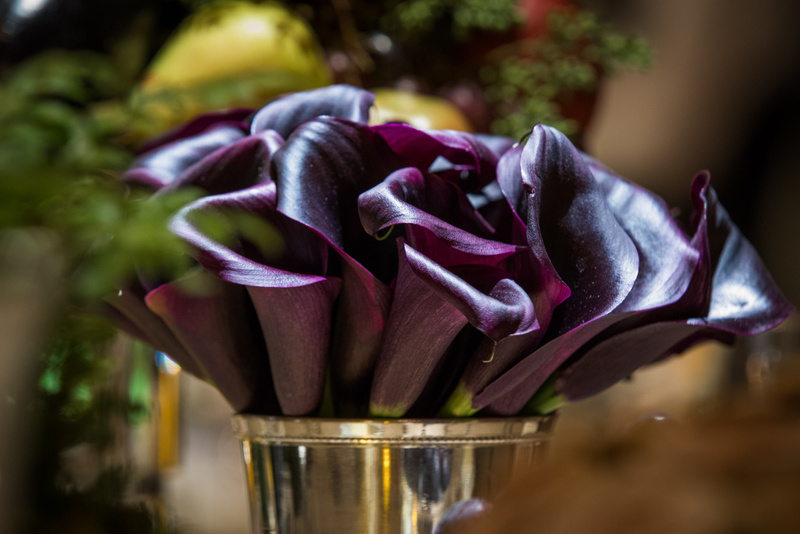 Flown in from all across the globe, C-Suite execs dined under a string of elegant Edison Bulbs combined with beautiful tablescapes overflowing with cascading Phalaenopsis Orchids and tropical blooms. 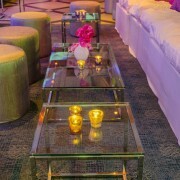 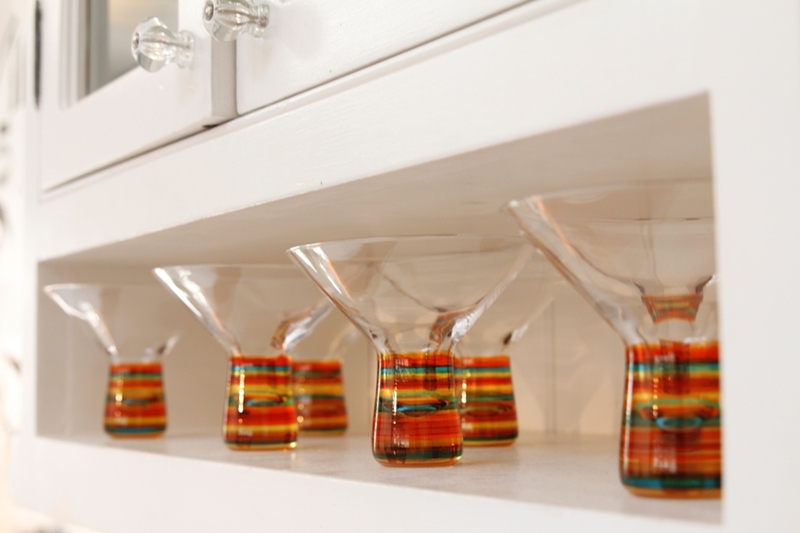 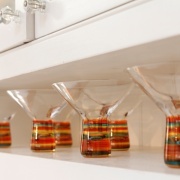 Custom designed runners and wooden tables finished the overall look and feel. 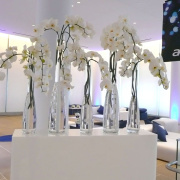 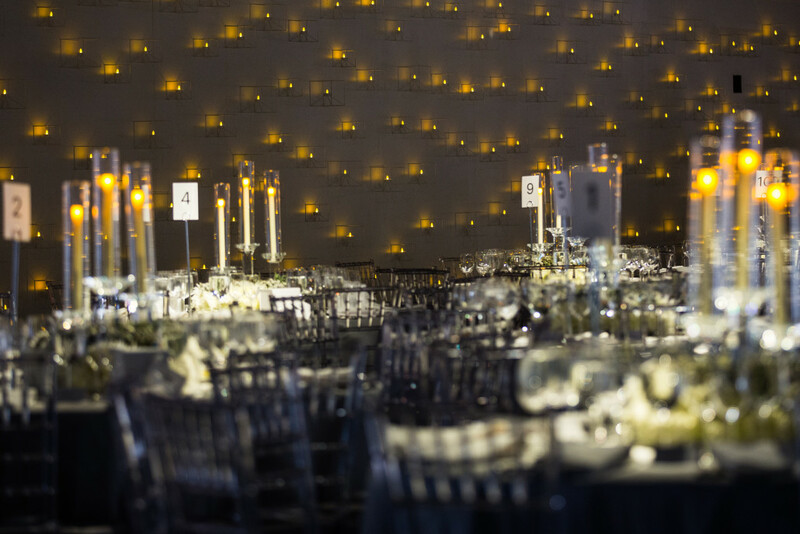 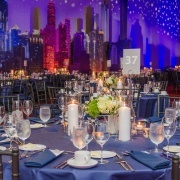 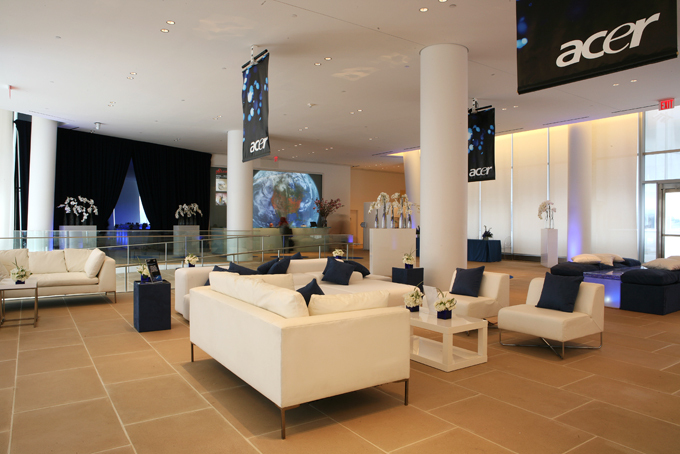 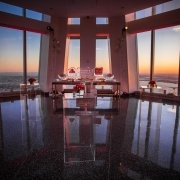 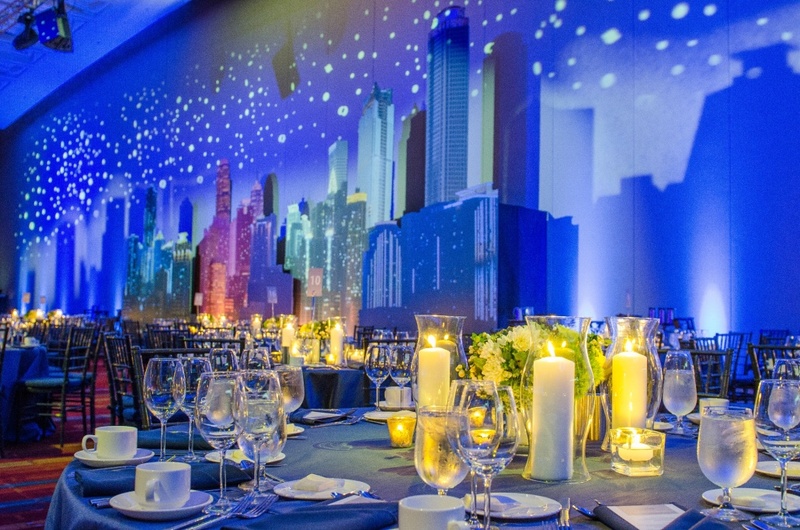 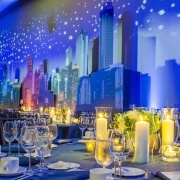 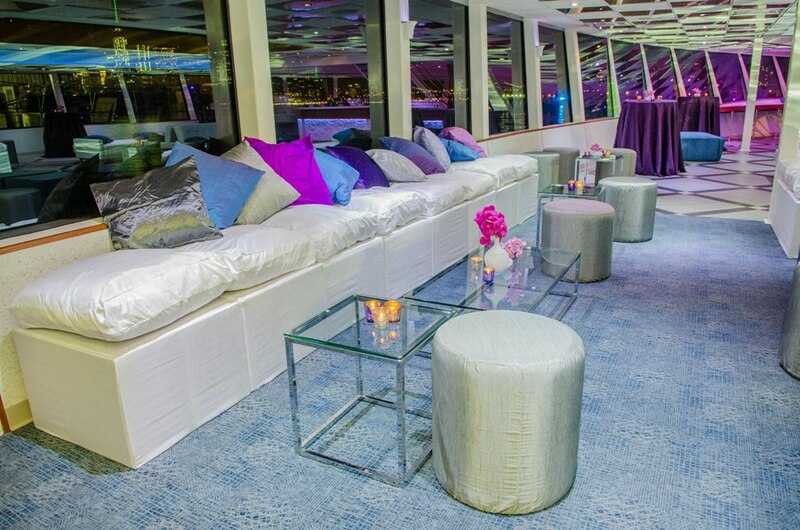 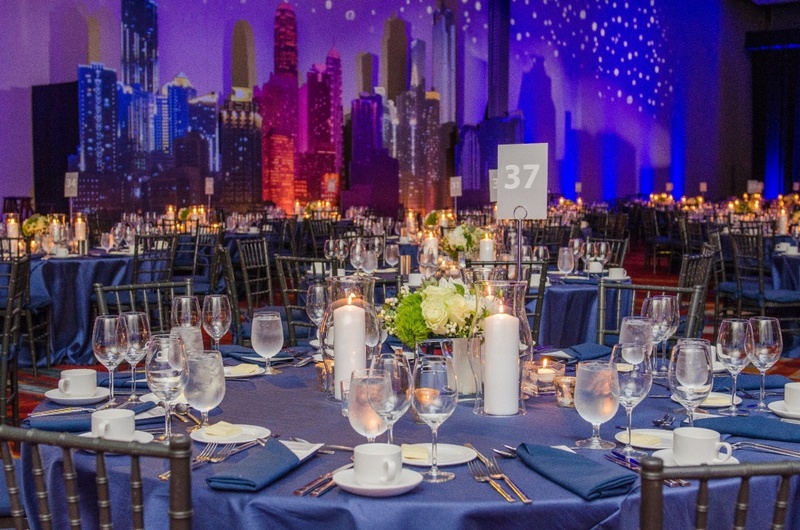 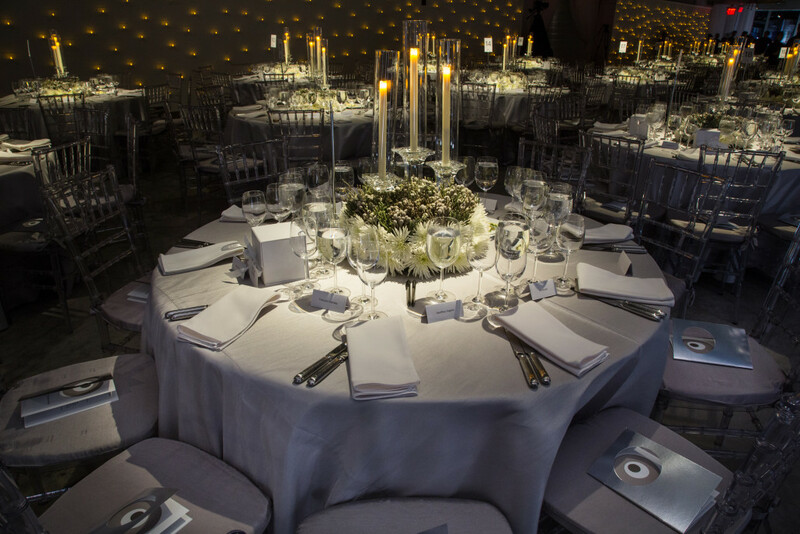 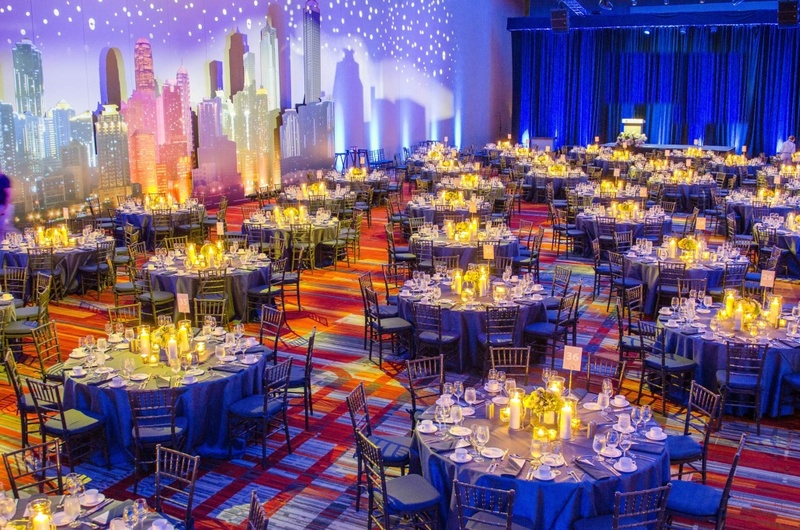 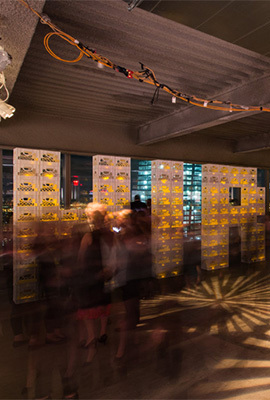 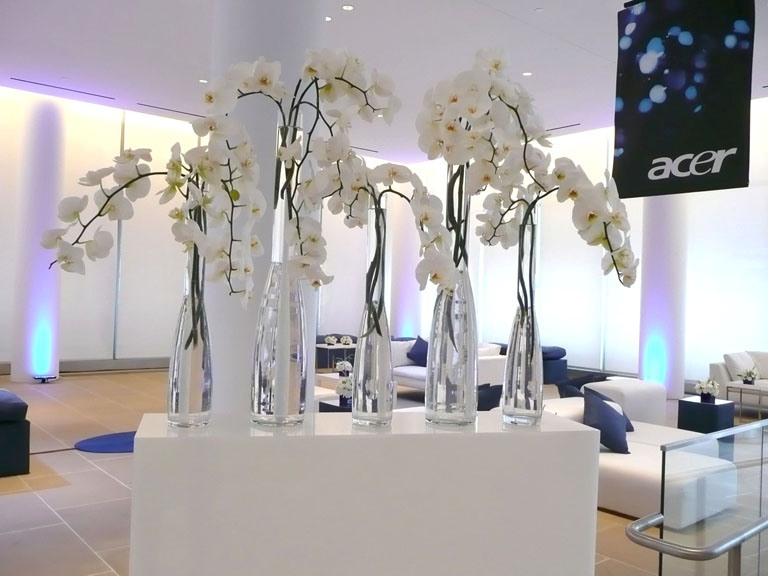 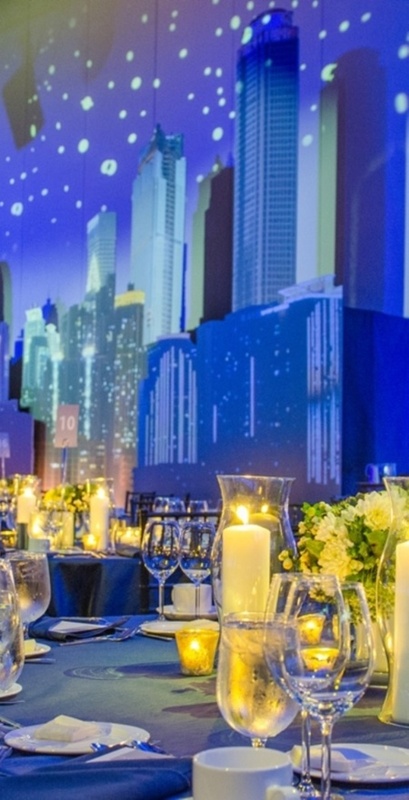 Overlooking the entire city from the 68th floor at 4 World Trade Center, Hirshhorn Museum’s 40th Anniversary Gala guests enjoyed an eventful evening with beautiful and custom backdrops designed by MWD Lifestyles. 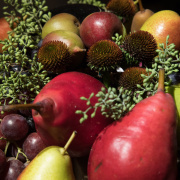 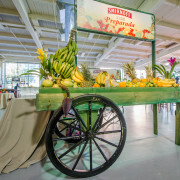 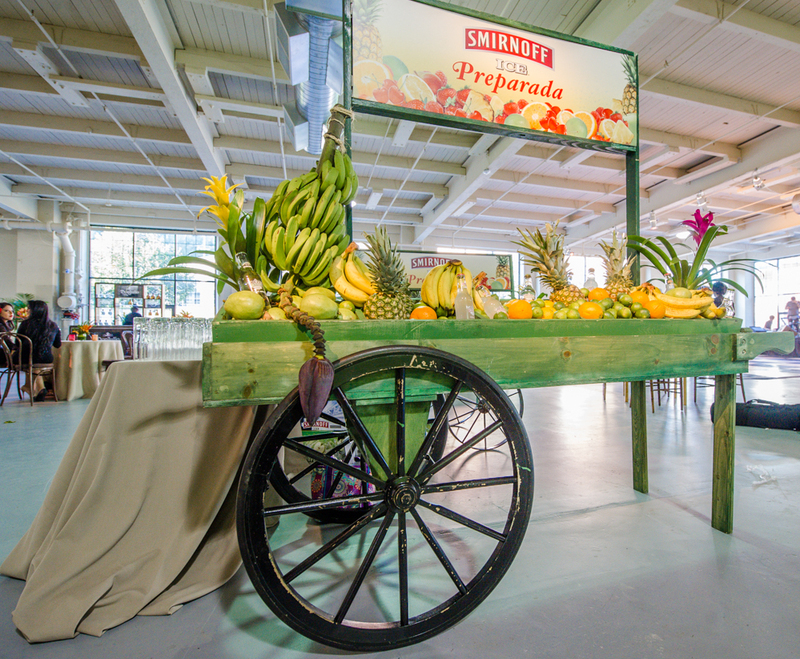 Custom designed wagon wheels housed fresh fruits all of which denoted ingredients used to infuse the newest addition to the Smirnoff Ice family. 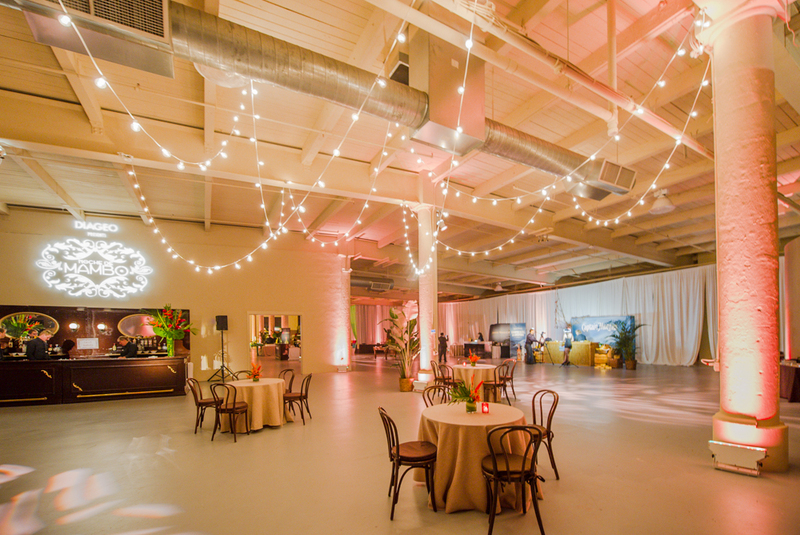 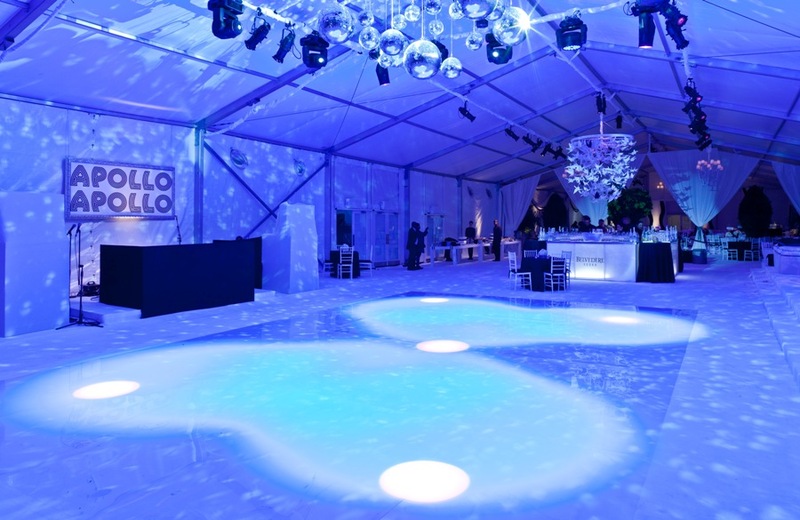 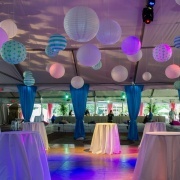 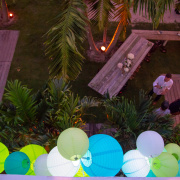 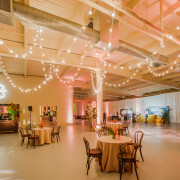 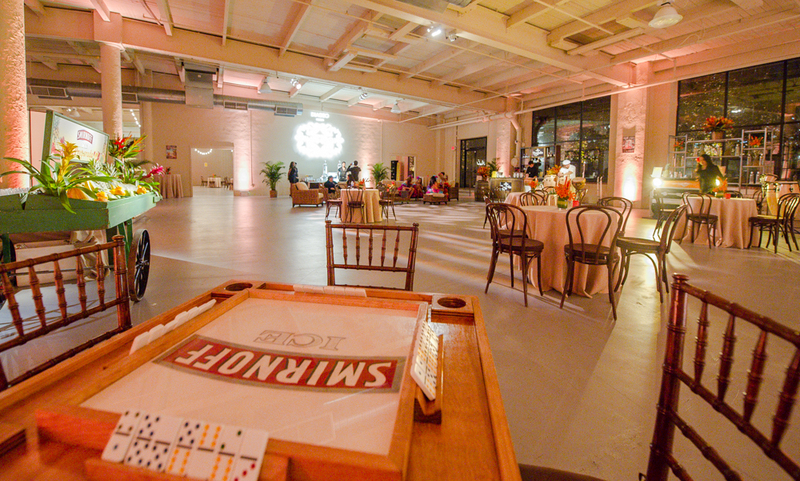 To get the party going, a checkered dance floor accented with string lights made for an unforgettable fete. 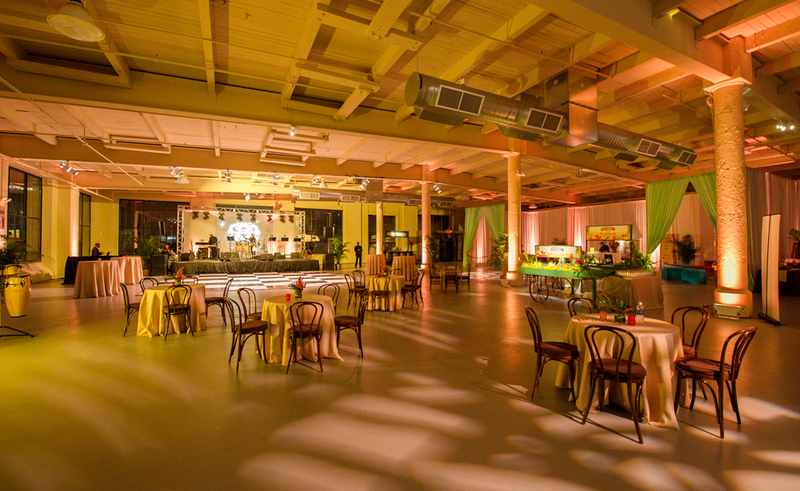 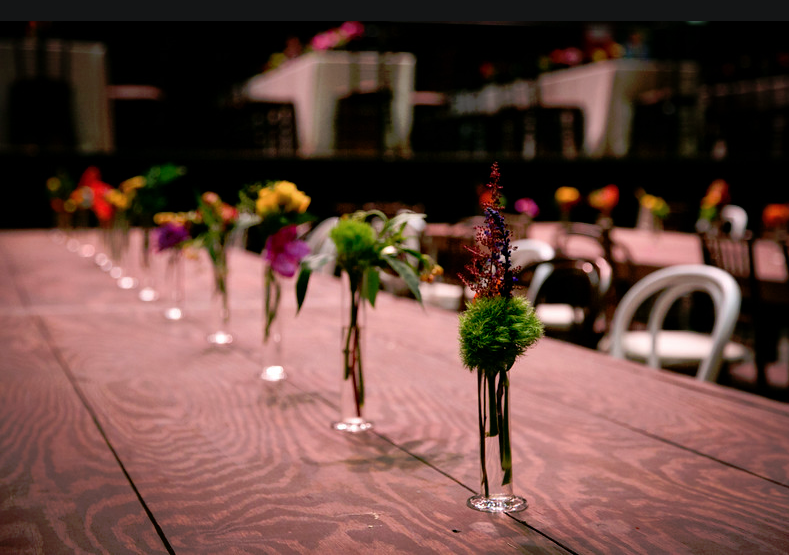 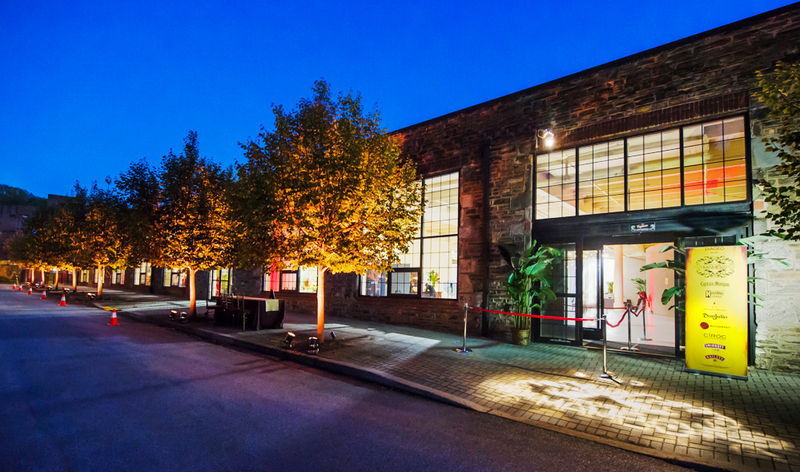 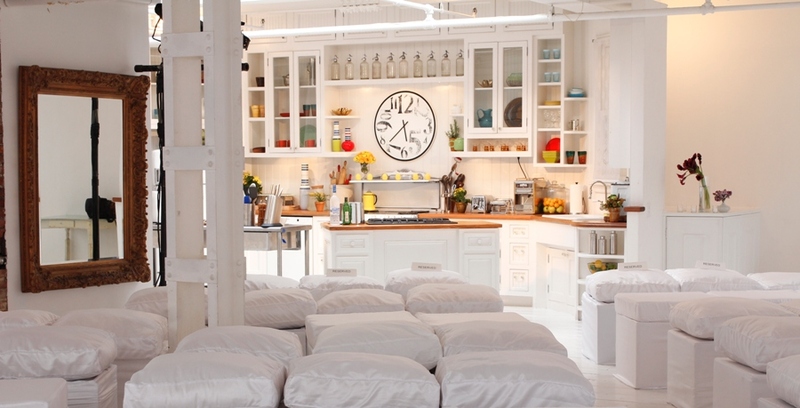 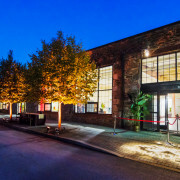 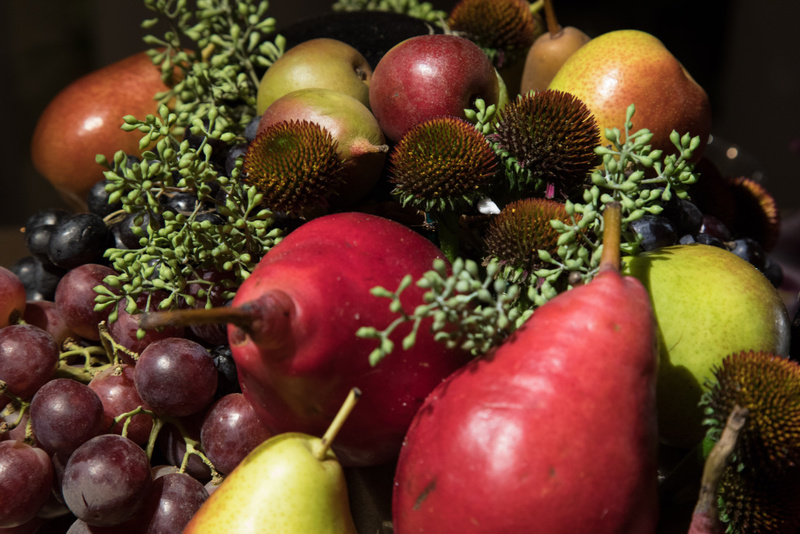 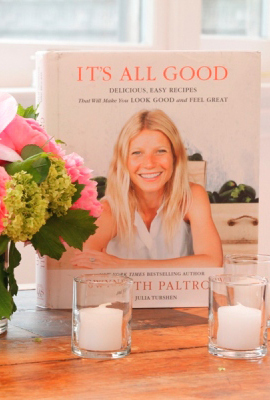 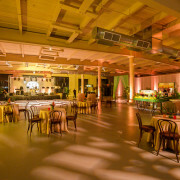 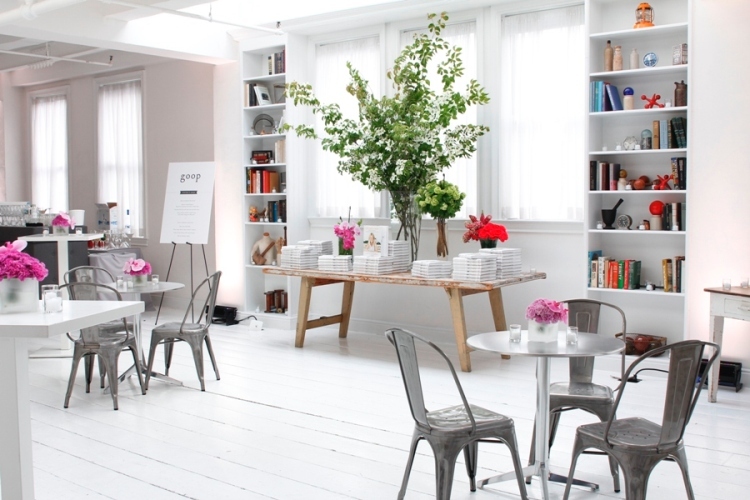 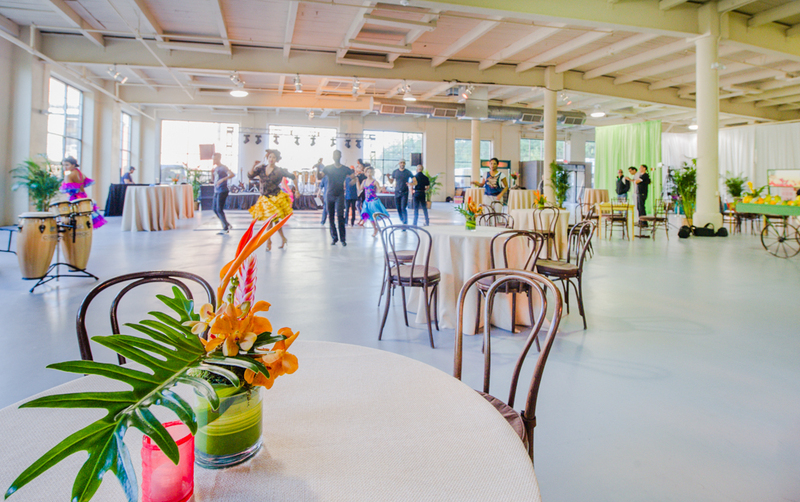 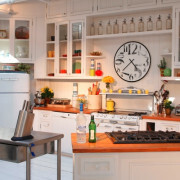 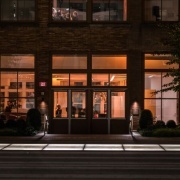 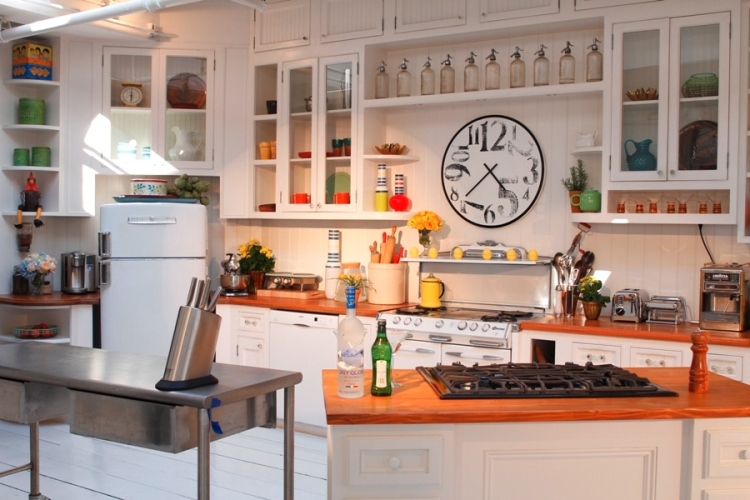 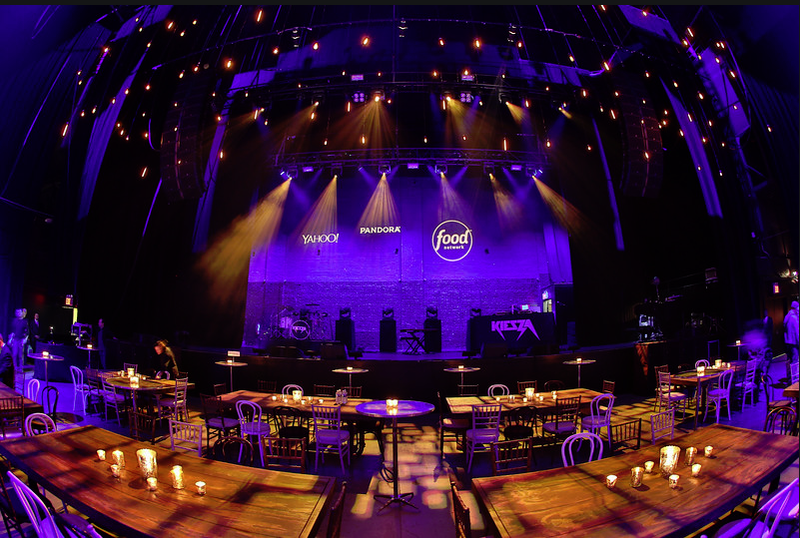 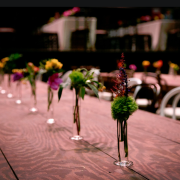 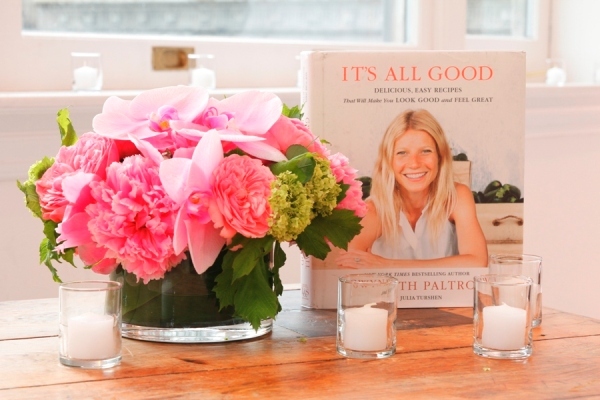 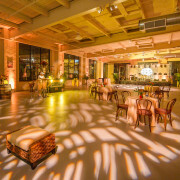 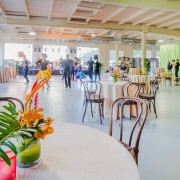 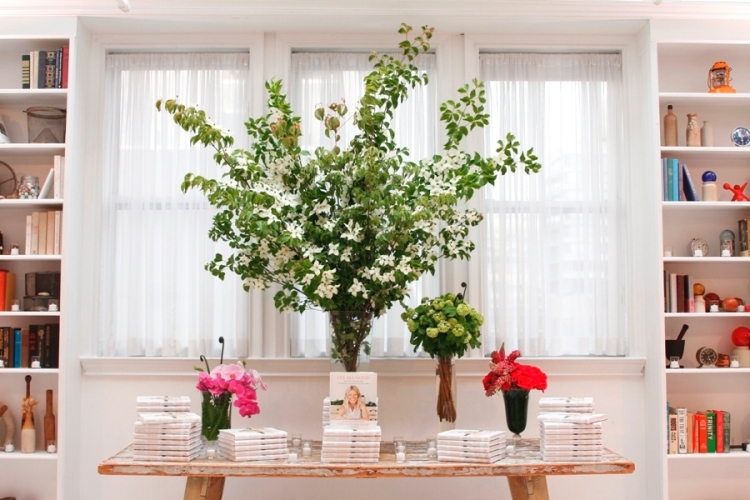 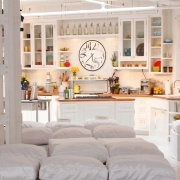 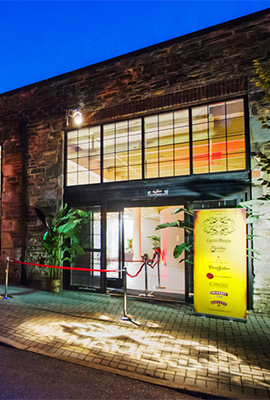 Venue: Moulin at Sherman Mills, Philadelphia, PA.
Groupon teamed up with Gwyneth Paltrow as she was ready to unveil her new, It’s All Good to a select number of VIP guests who enjoyed a live cooking demo staged by The Style Marc. 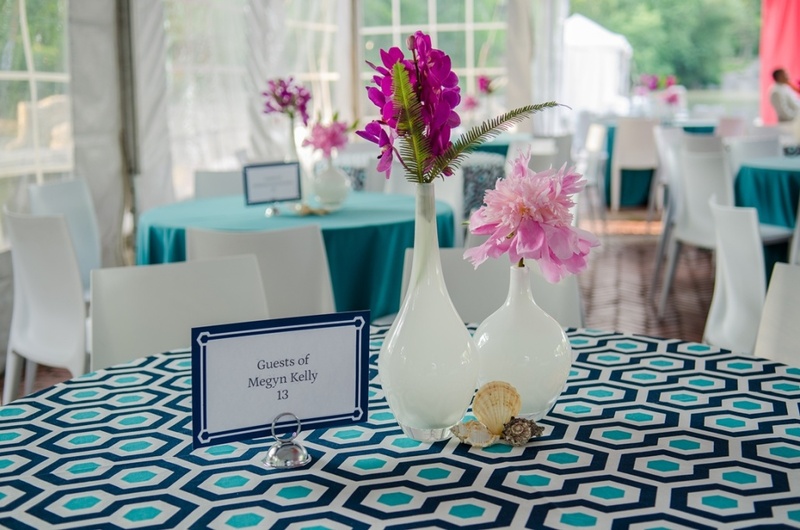 Post demo, guests mingled and chatted with Gwyneth while enjoying an amazing selection of hors d’oeuvres. 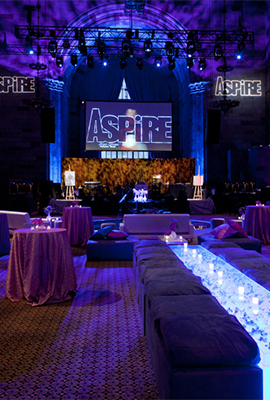 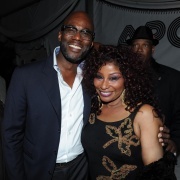 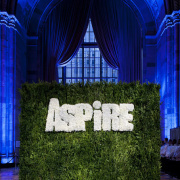 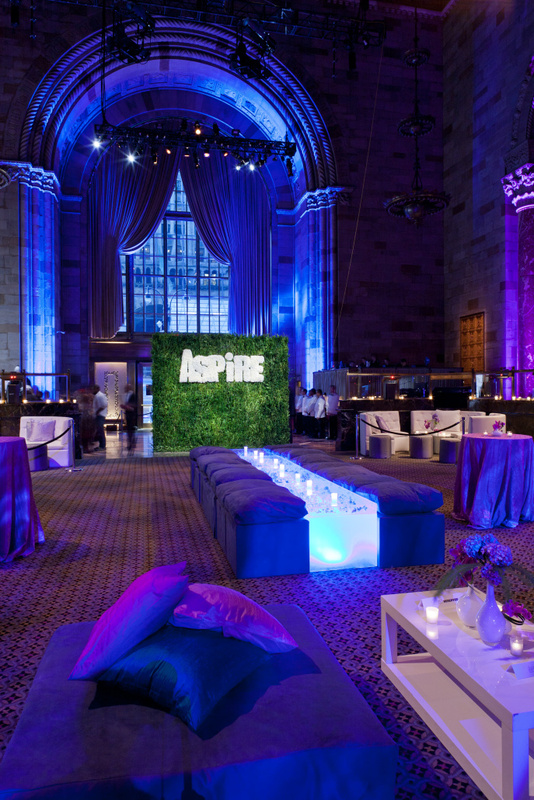 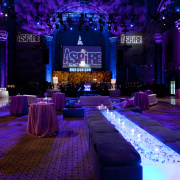 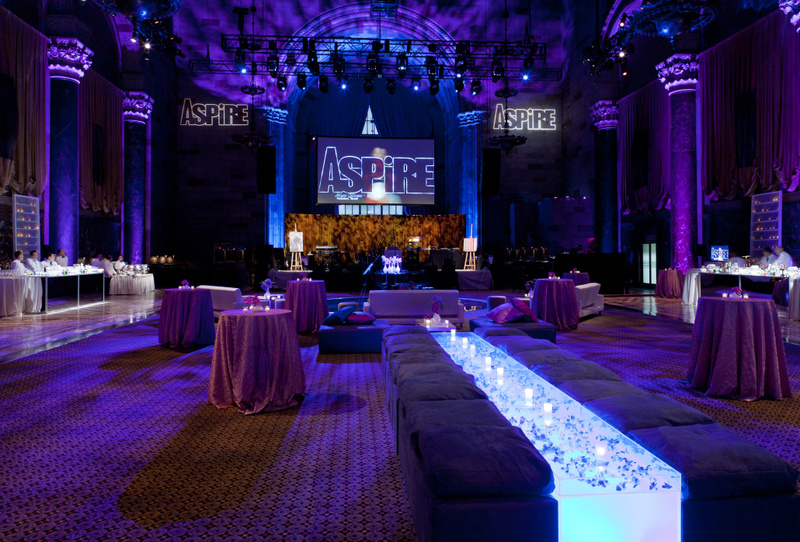 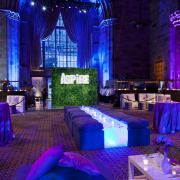 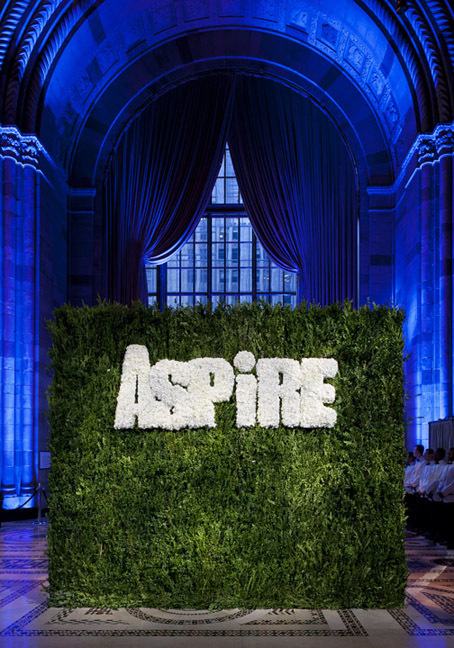 Magic Johnson took over Cipriani 42nd Street with an All-Star studded event to launch his Aspire network. 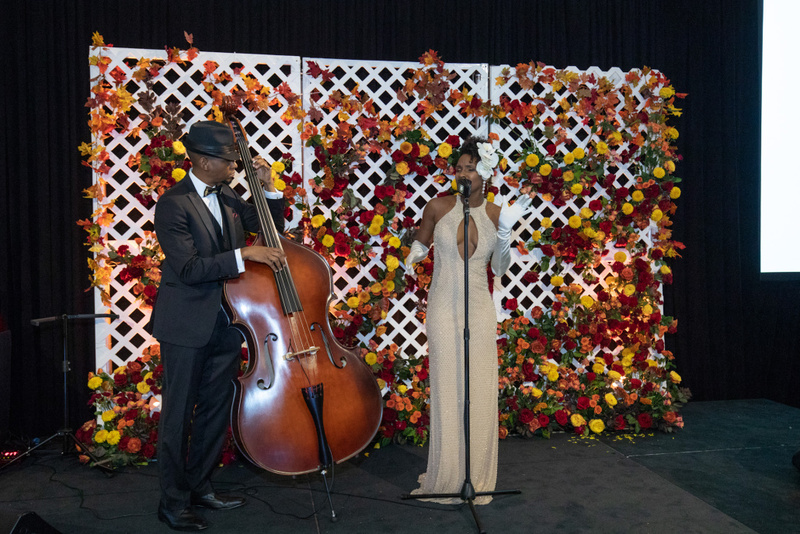 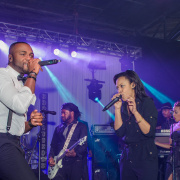 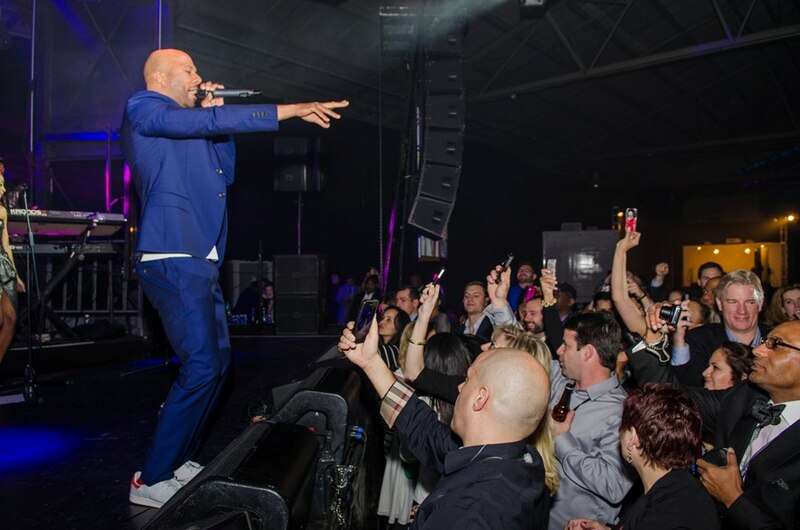 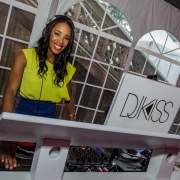 The night was filled with performances by New Edition, guests the likes of Miss Universe, Leila Lopes, Eric Benet, Russel Simmons, and more. 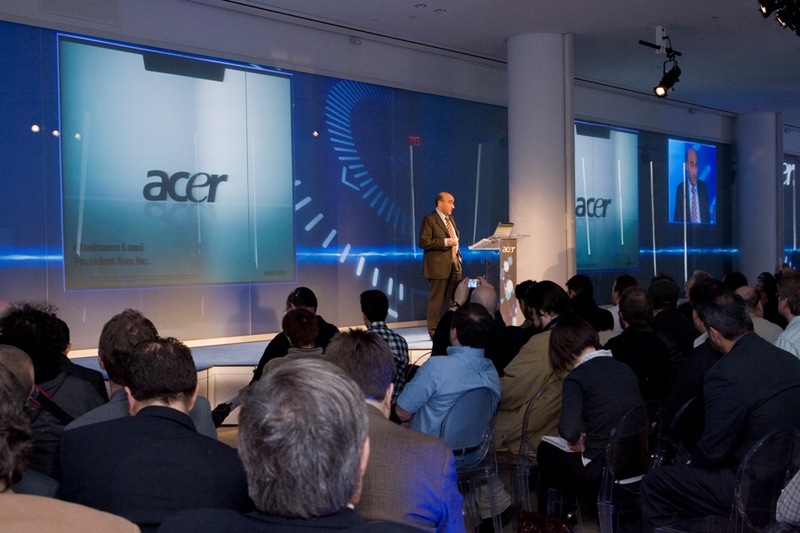 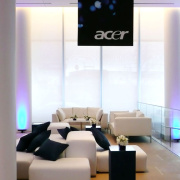 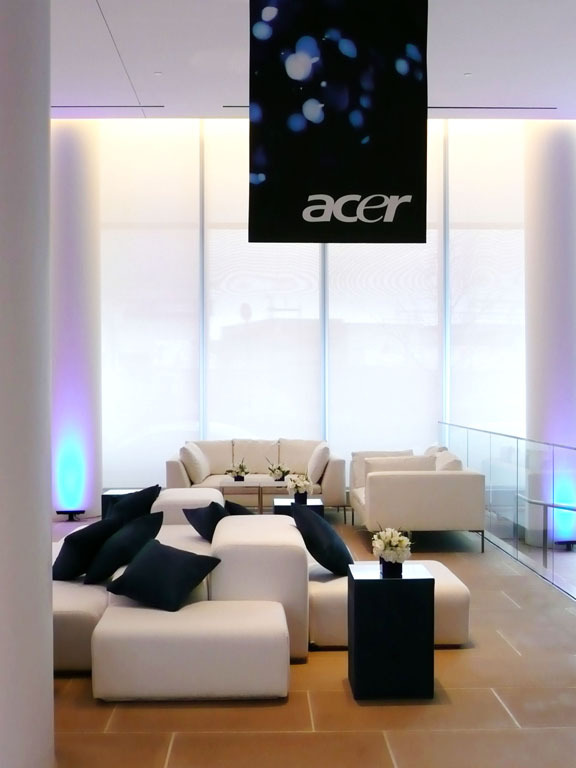 Hand selected models dressed in custom picked outfits greeted guests as they arrived at the IAC Building for the unveiling of the latest ACER Worldwide Notebook. 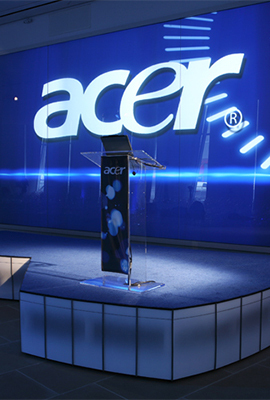 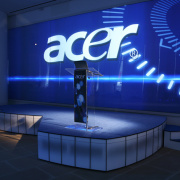 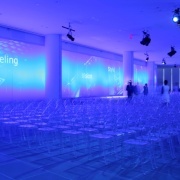 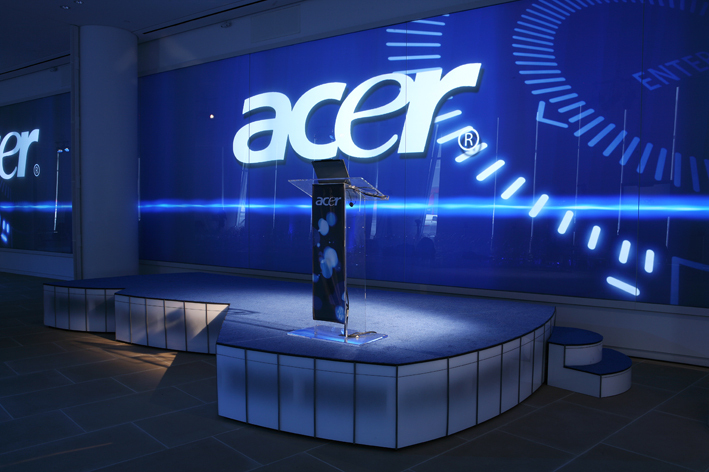 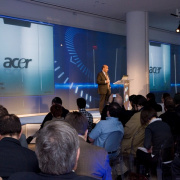 The Style Marc custom designed and fabricated the IAC exterior inspired stage as well as assisted in the creating of the video wall content. 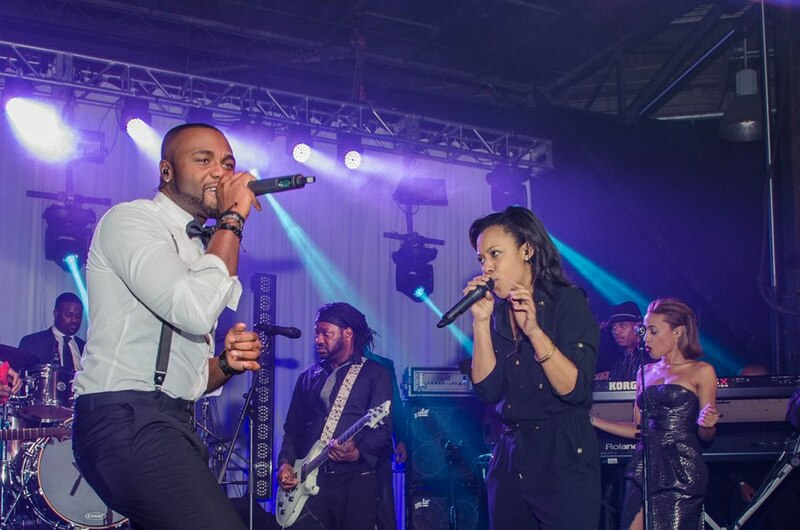 This was one for the books!